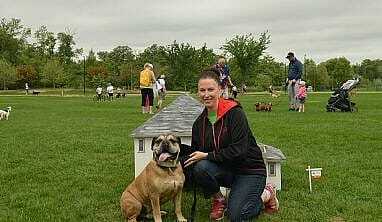 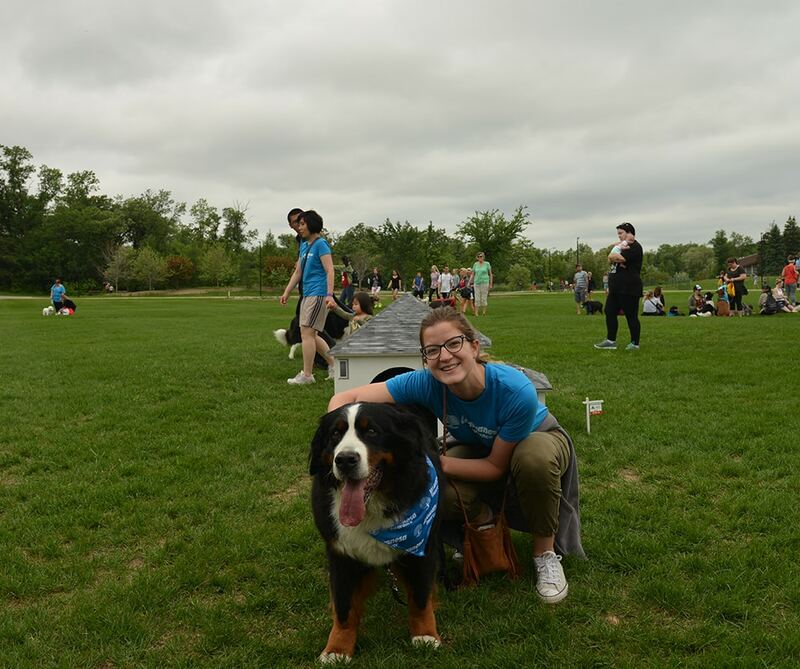 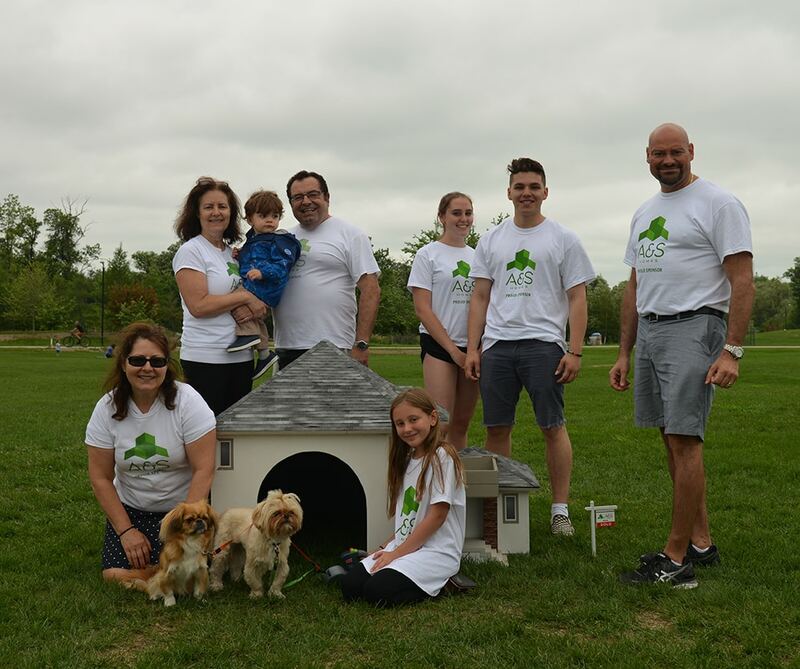 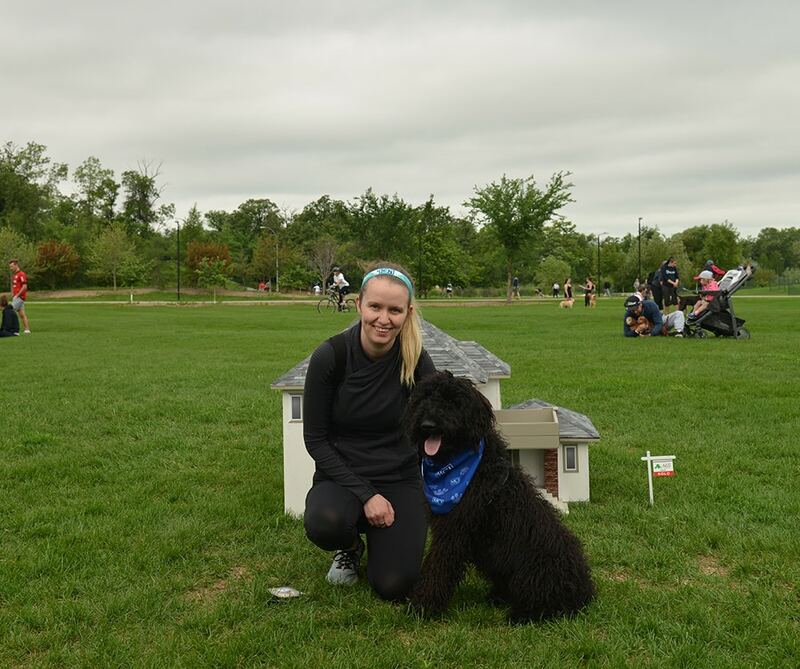 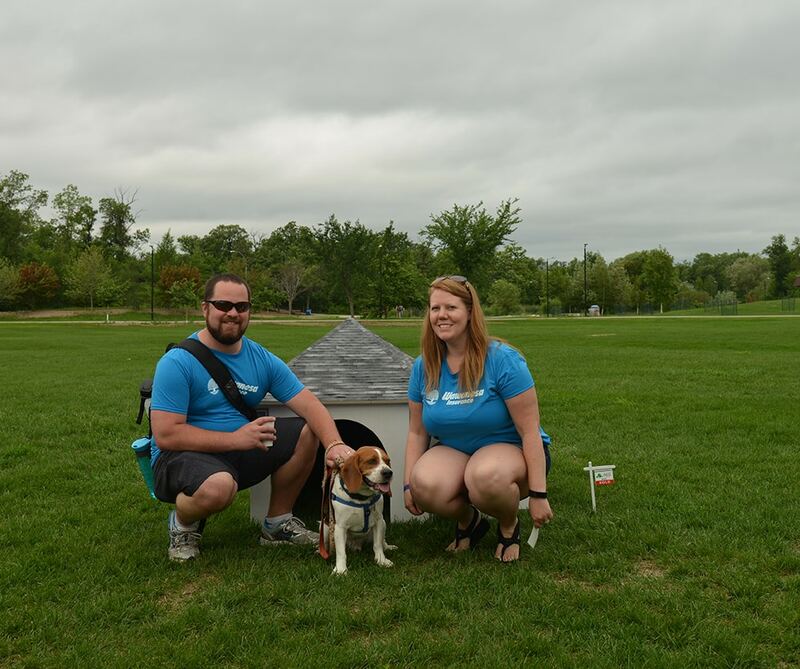 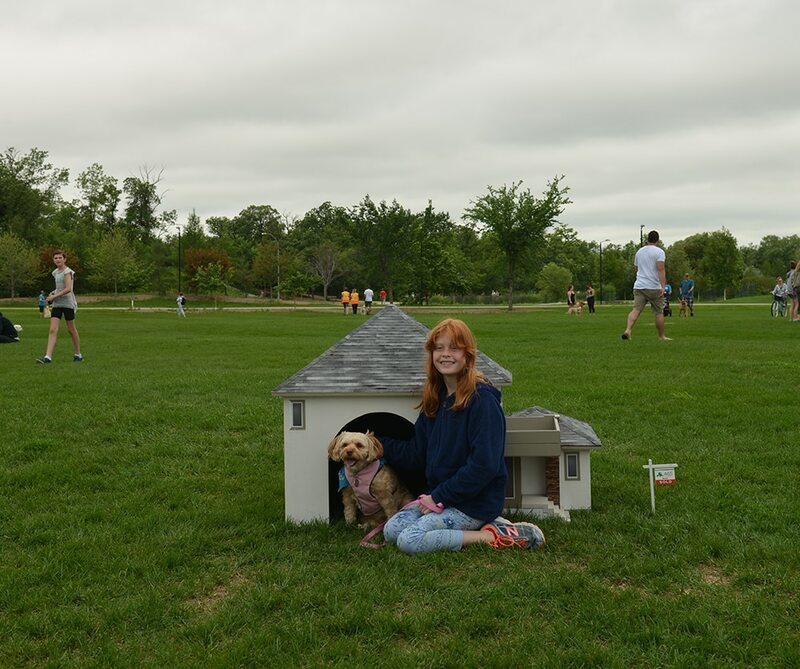 We are proud to be a sponsor of Paws in Motion in our continued support of the Winnipeg Humane Society. 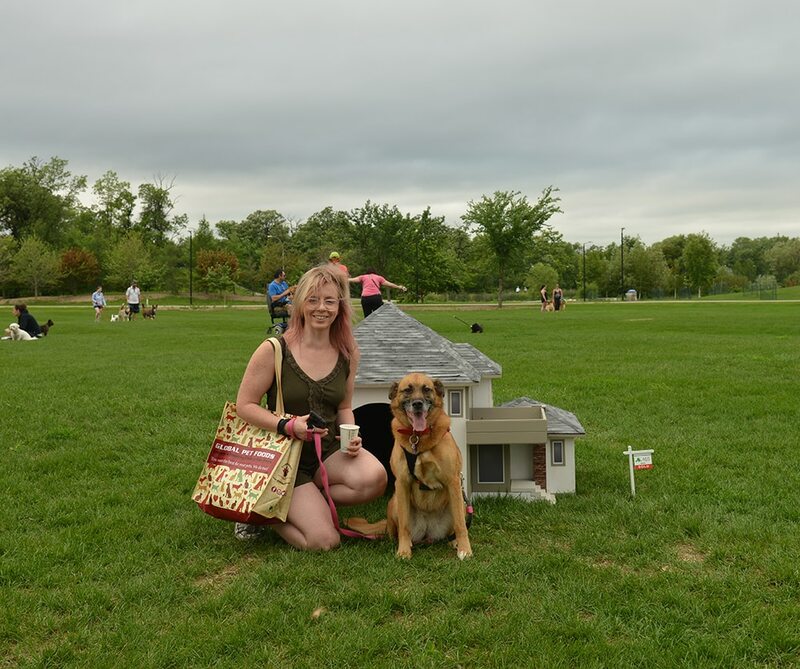 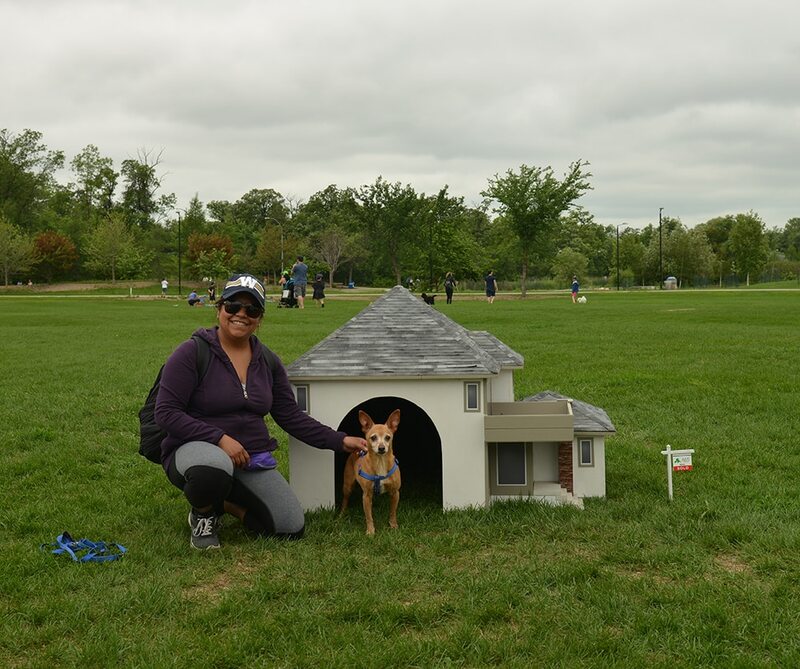 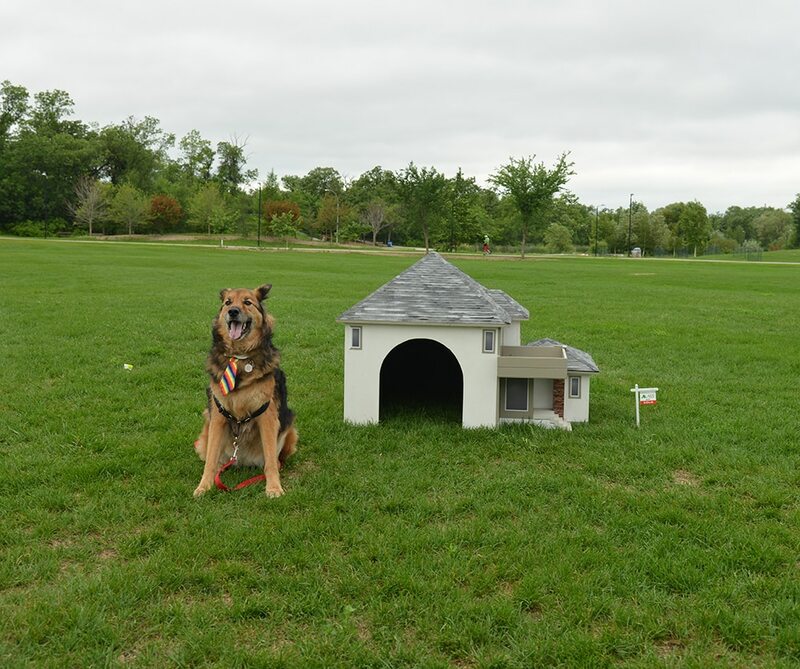 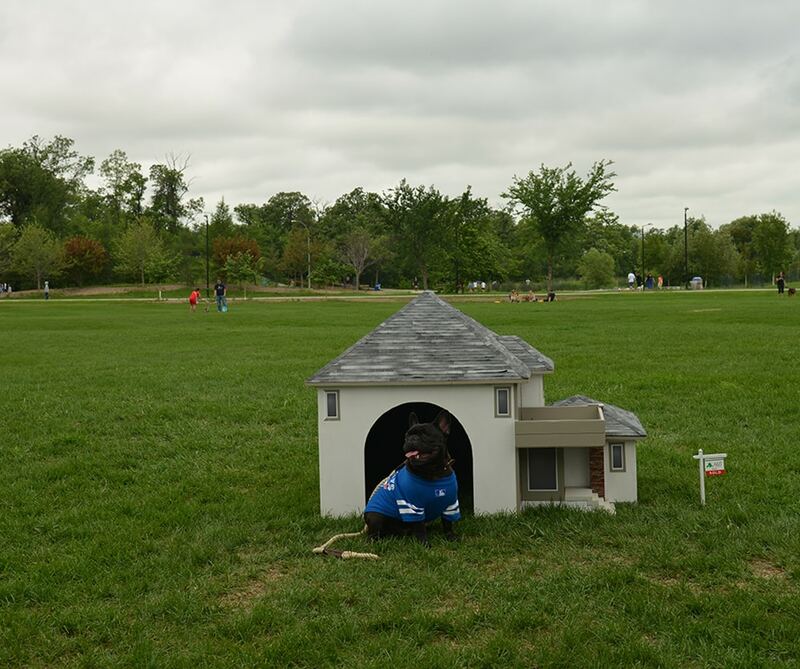 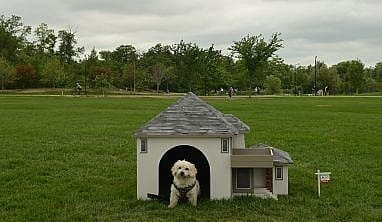 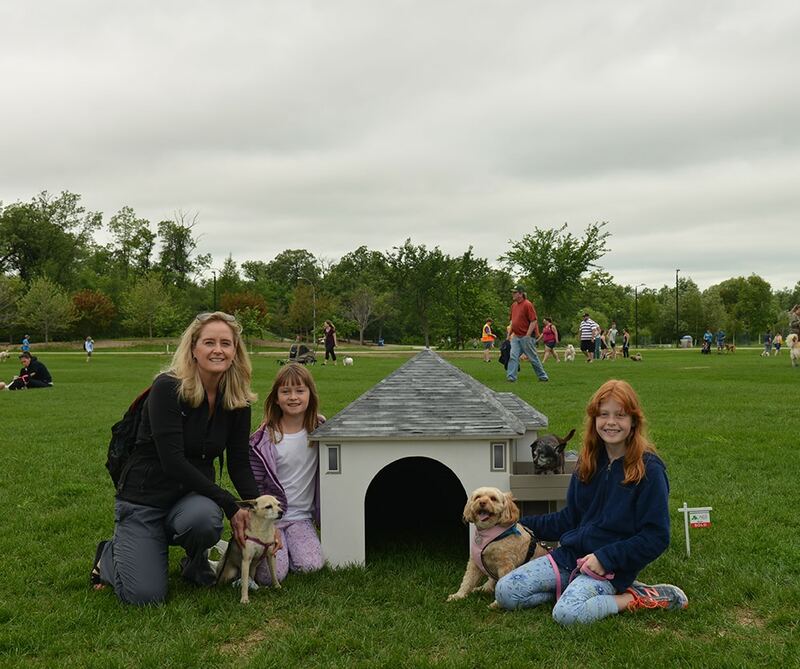 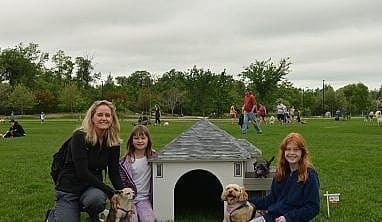 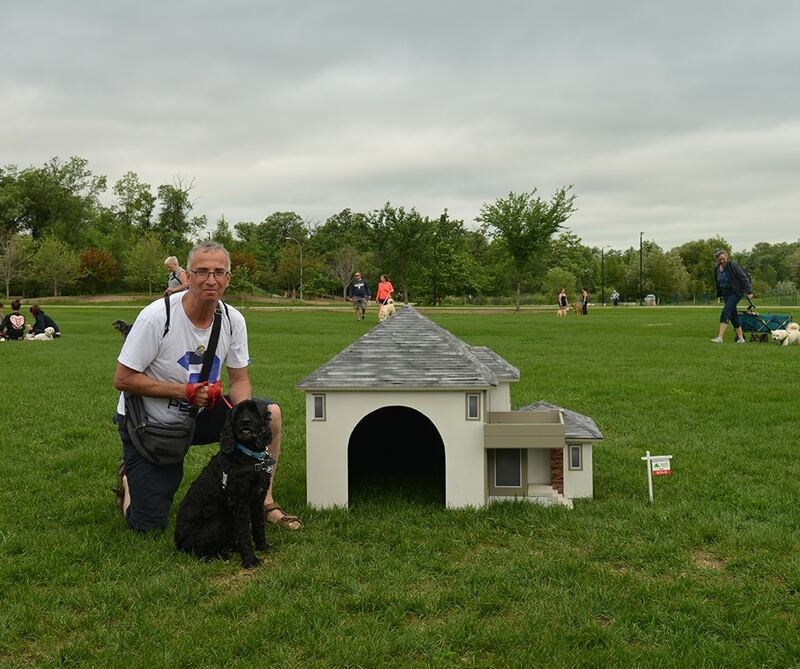 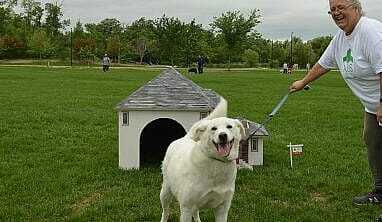 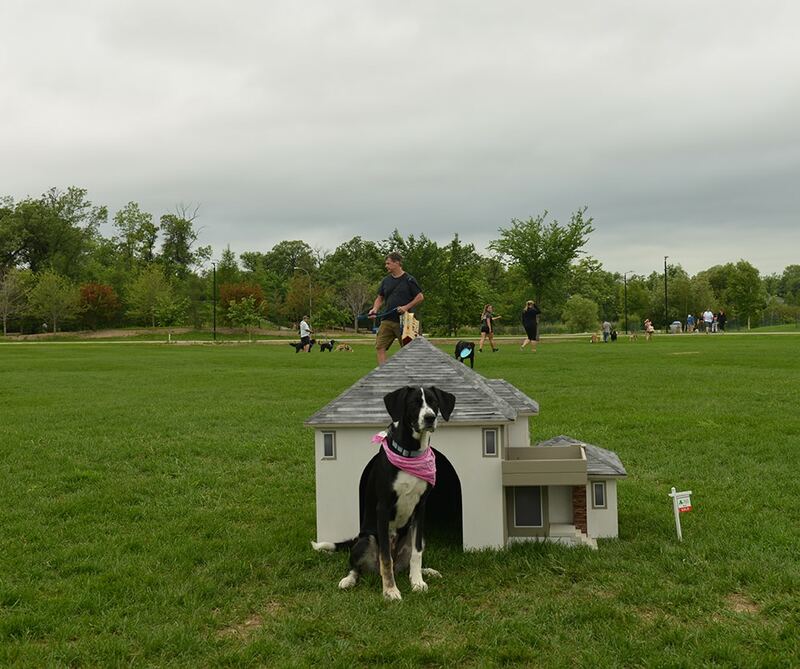 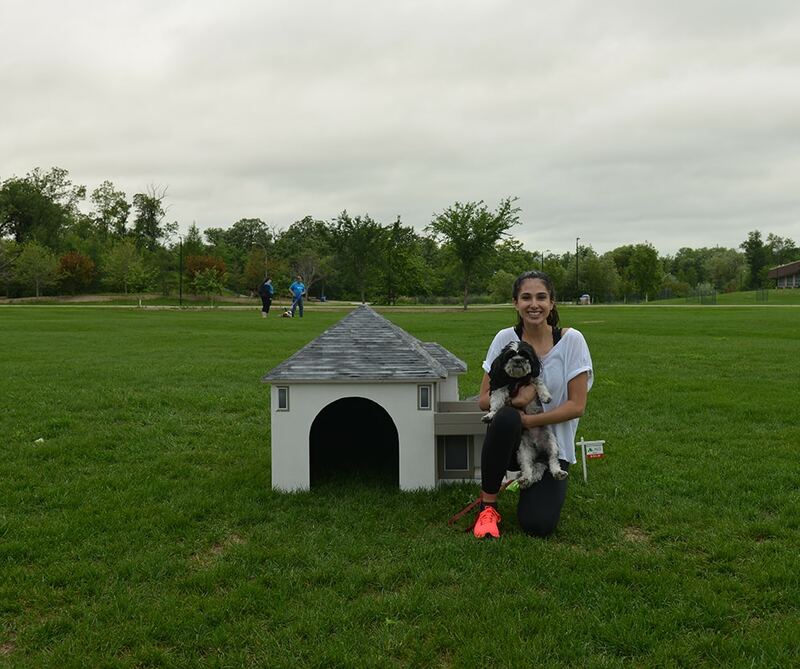 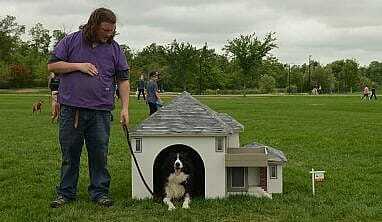 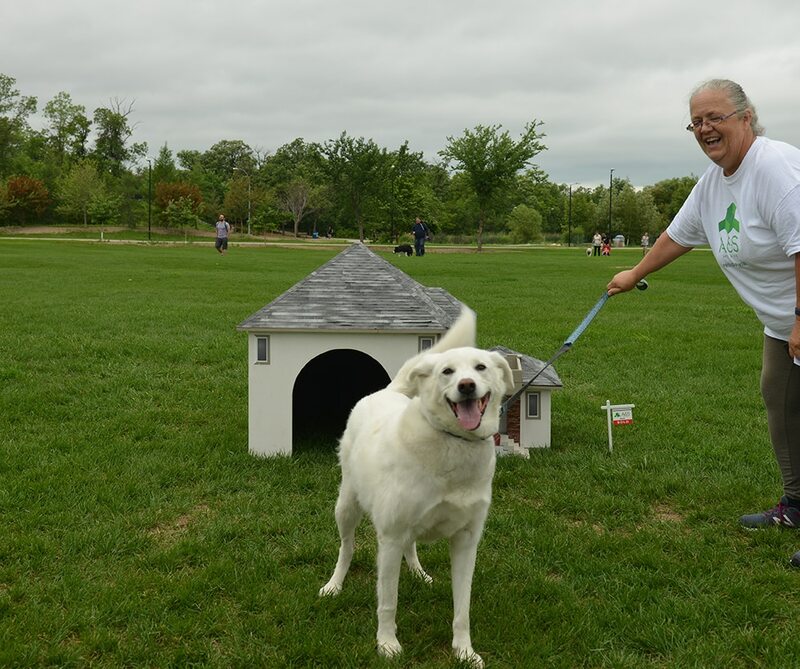 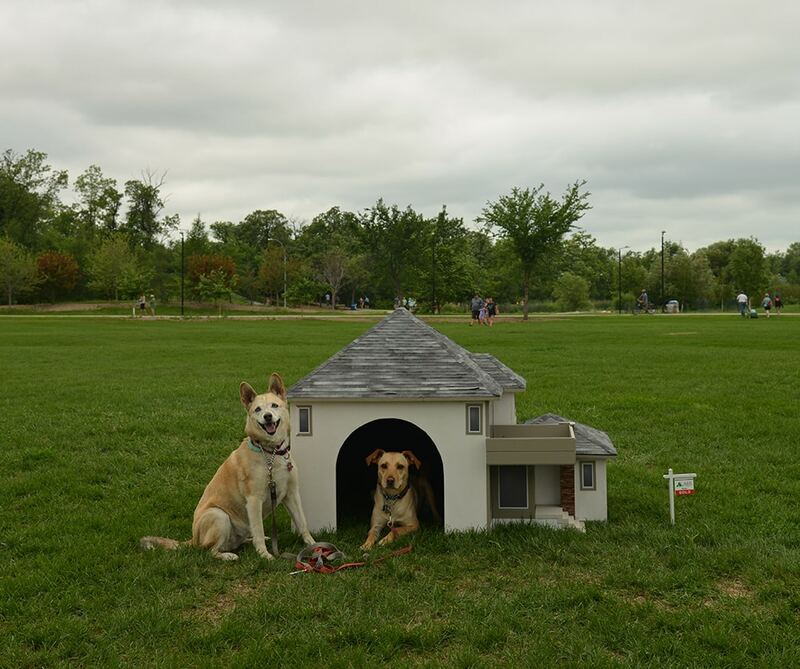 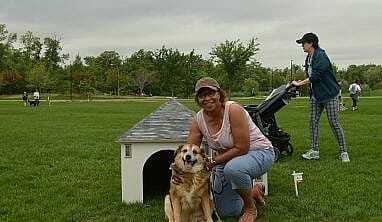 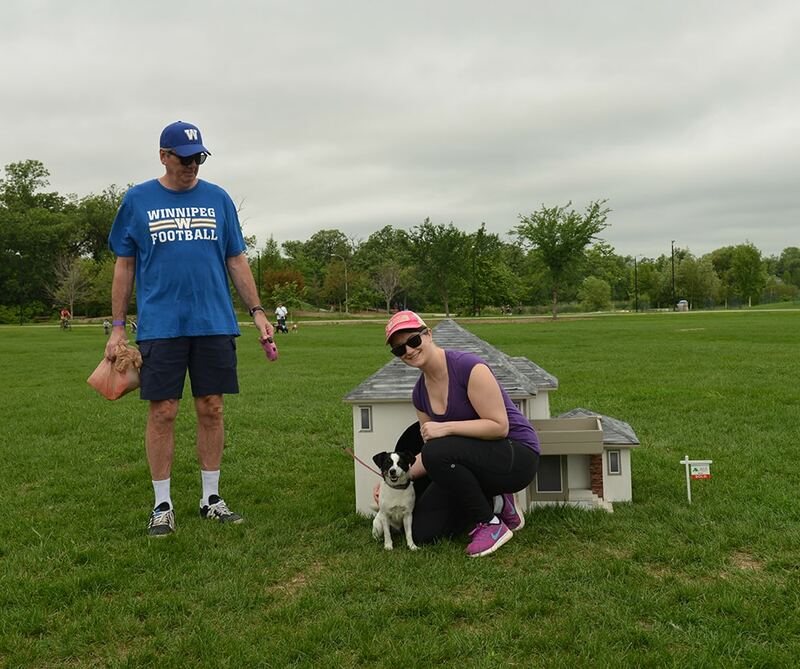 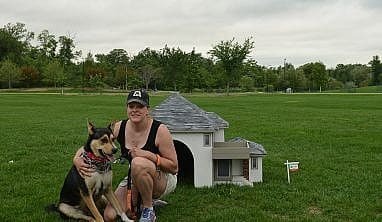 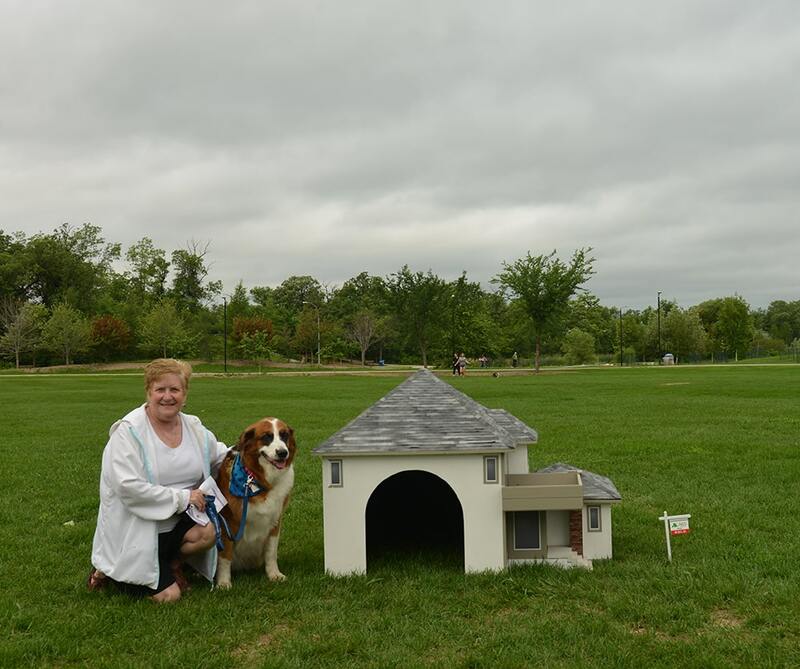 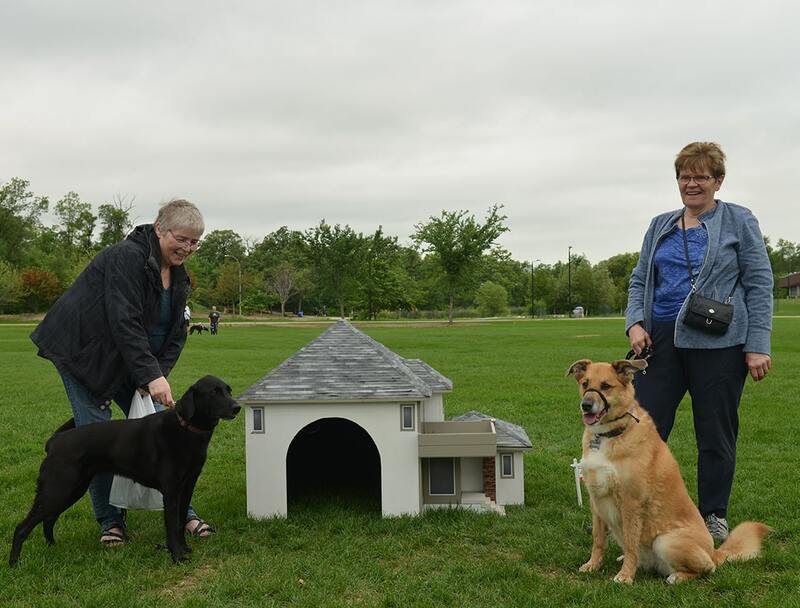 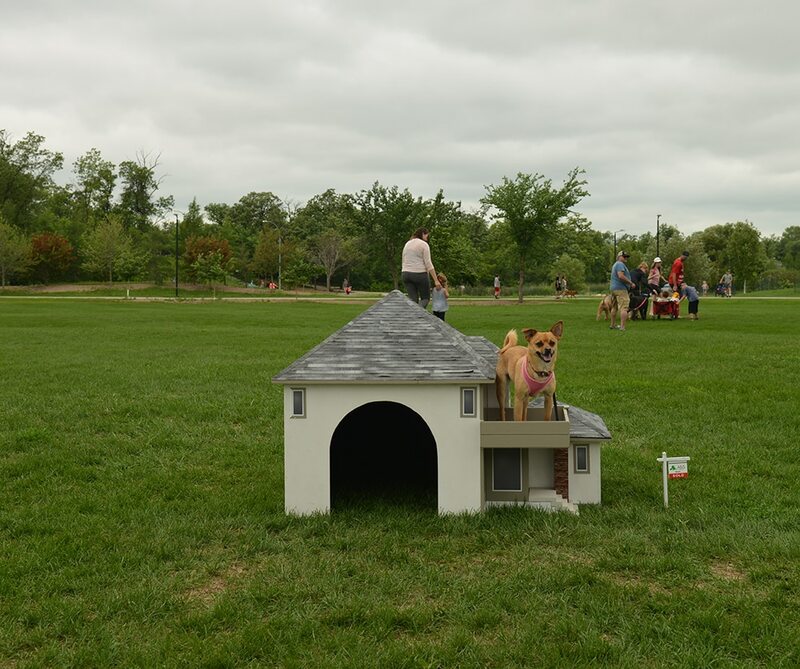 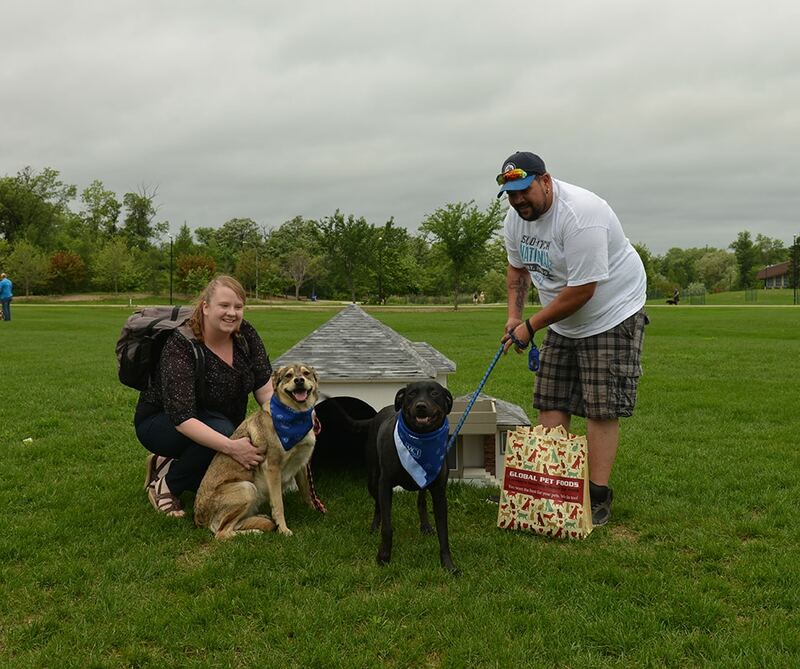 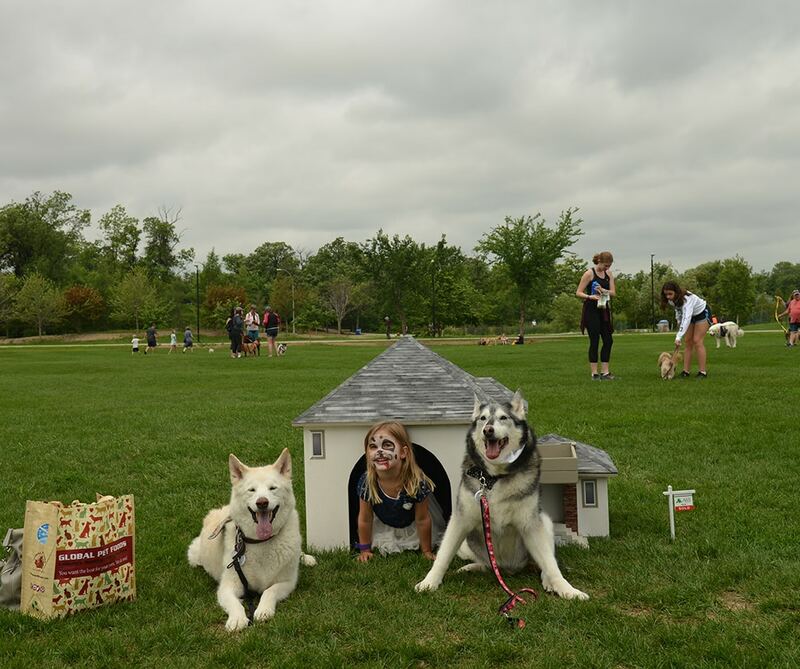 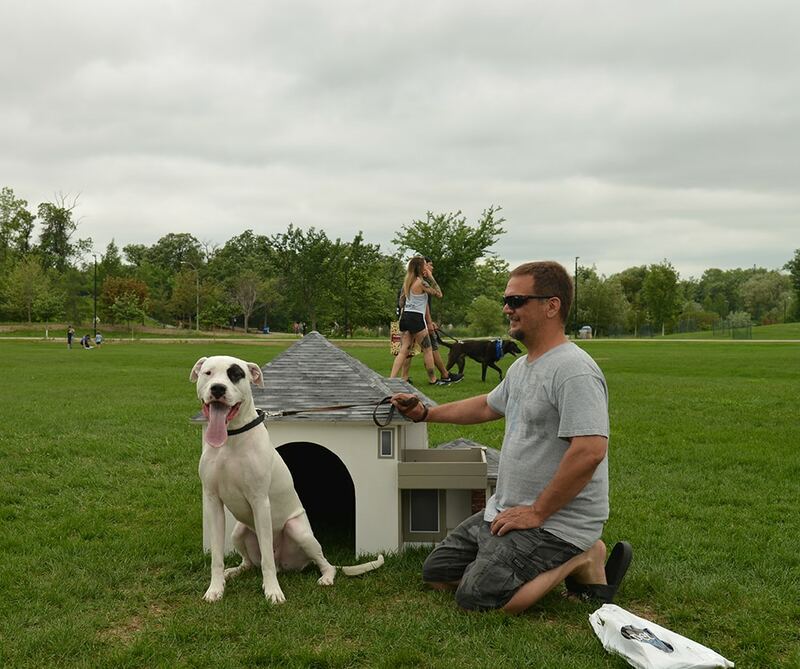 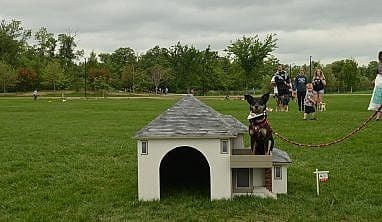 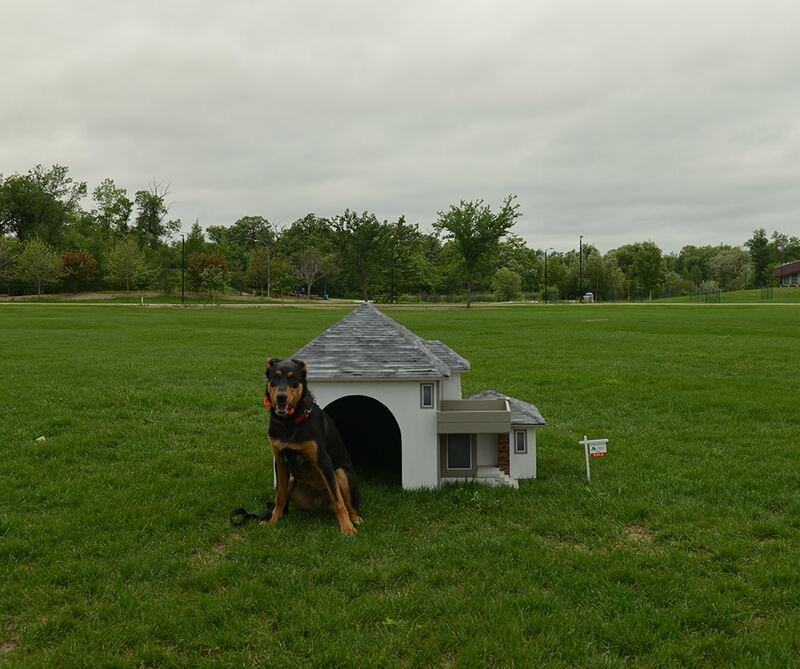 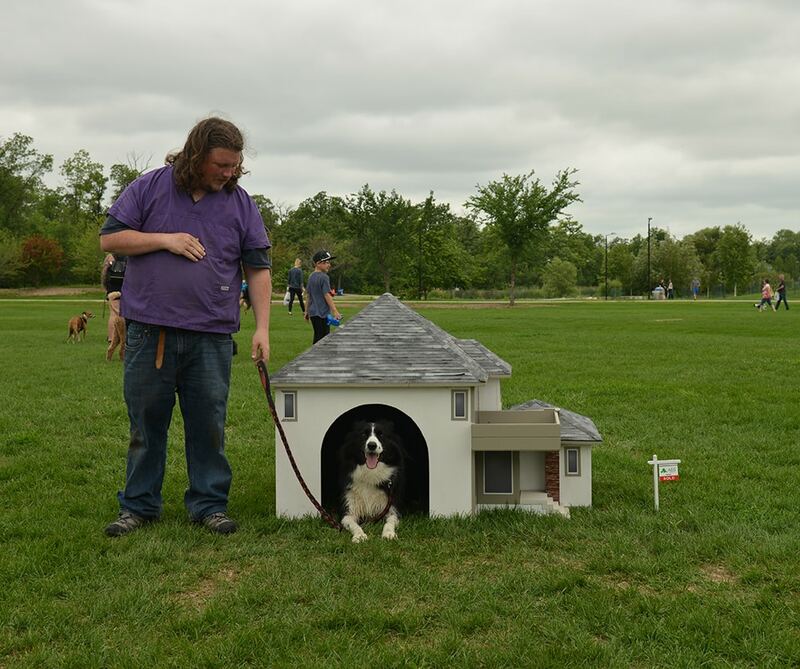 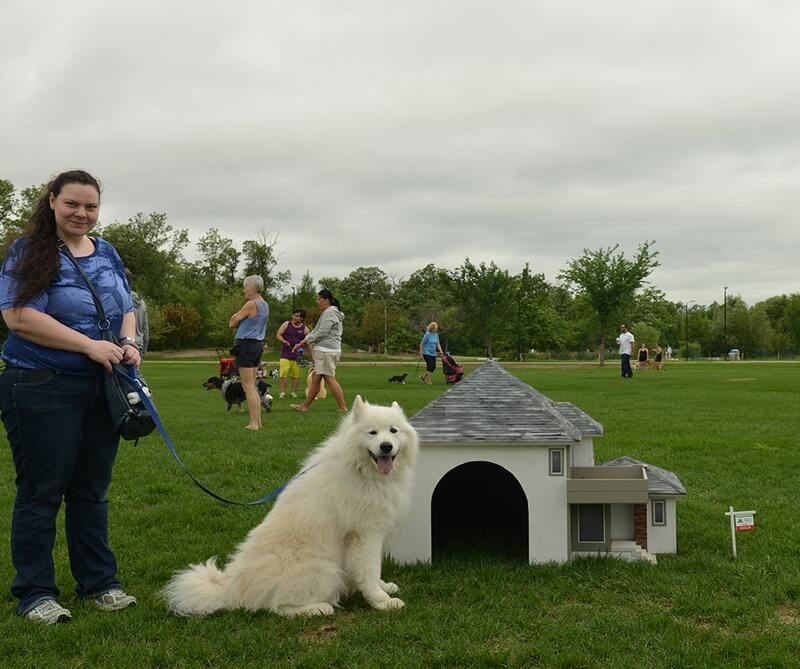 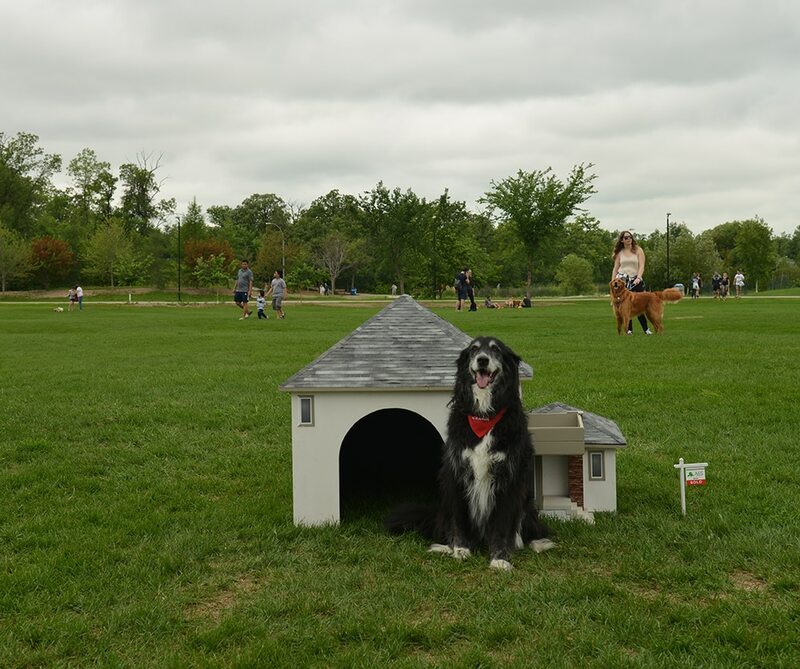 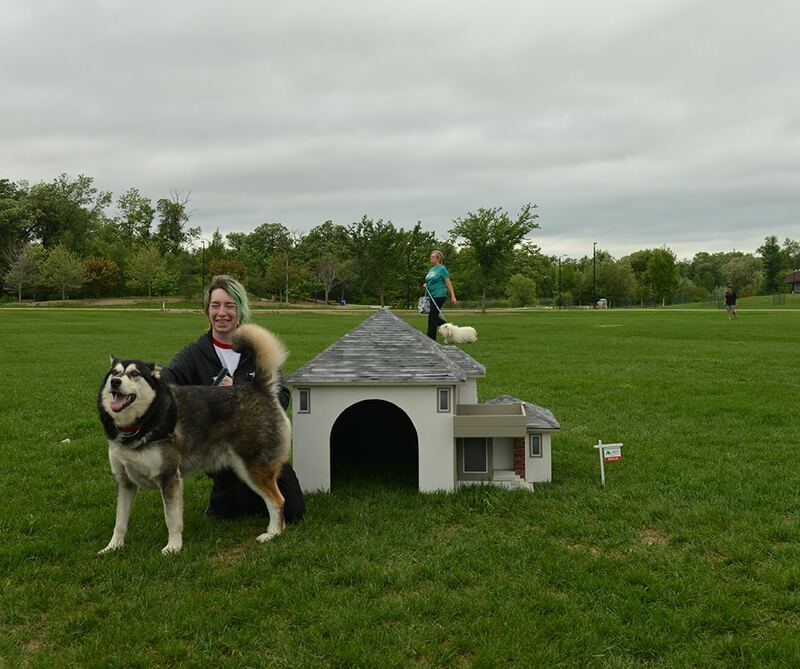 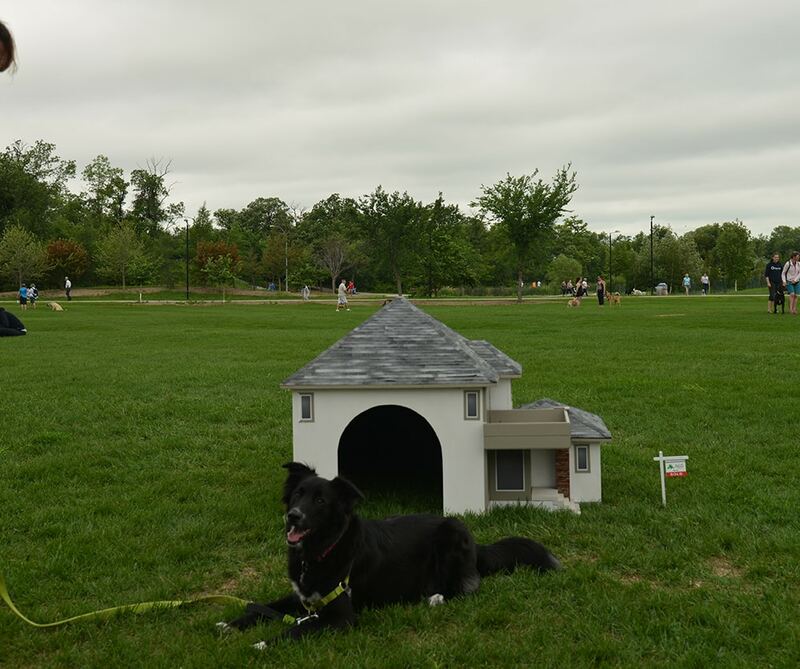 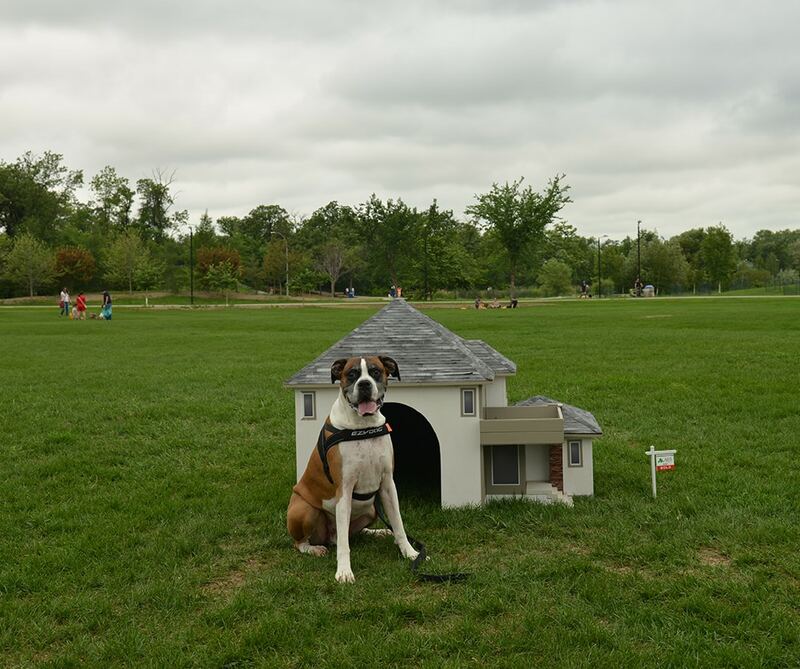 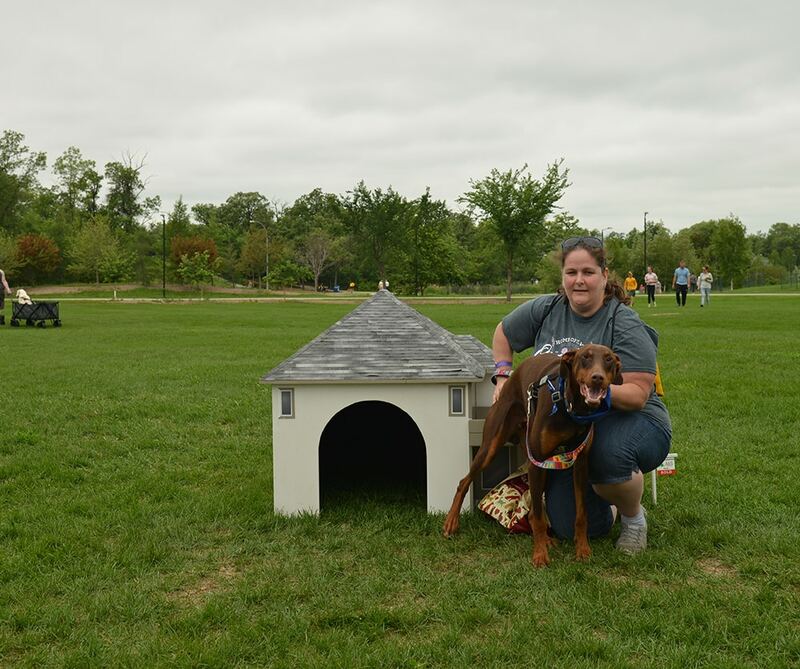 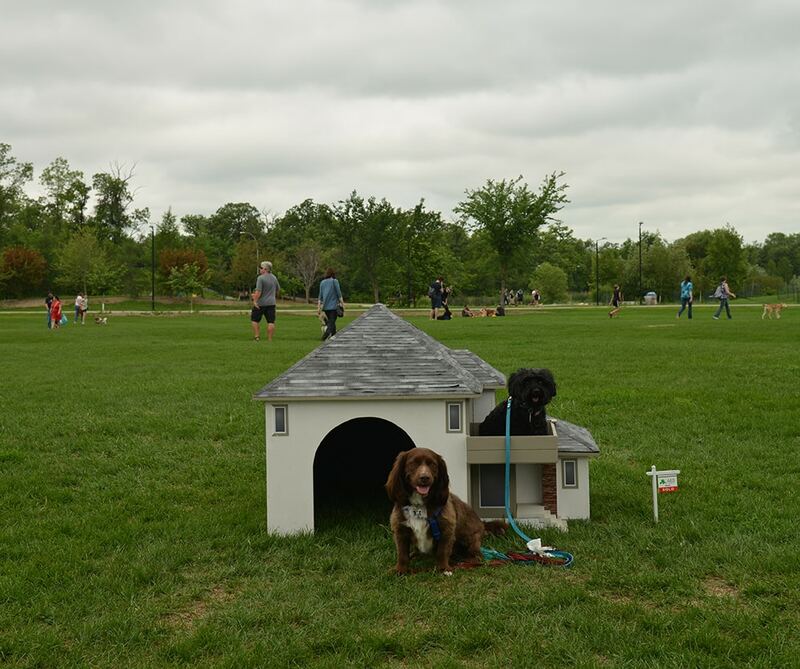 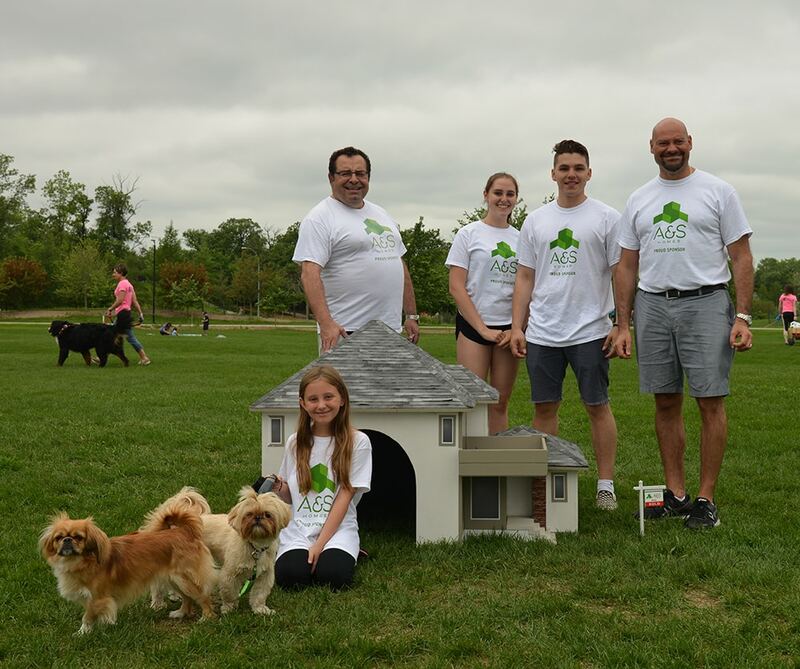 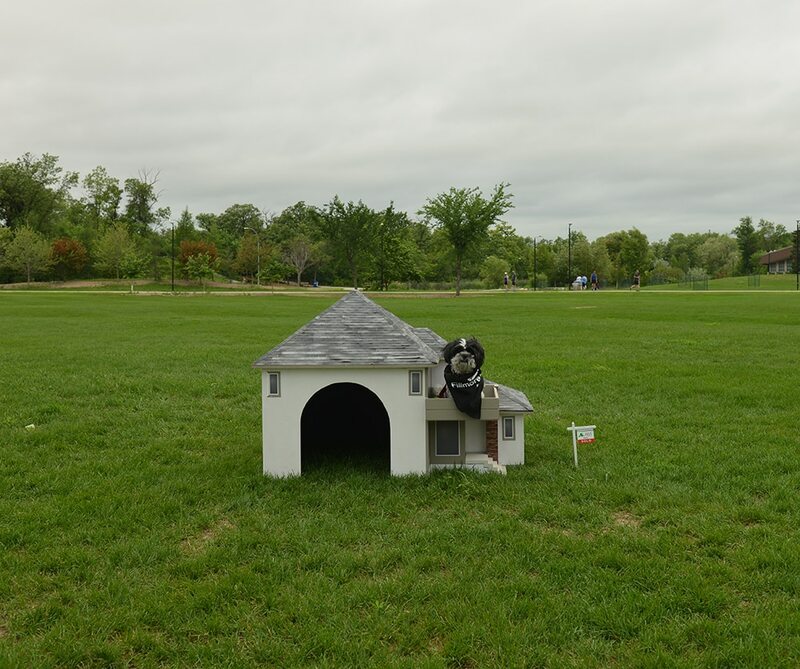 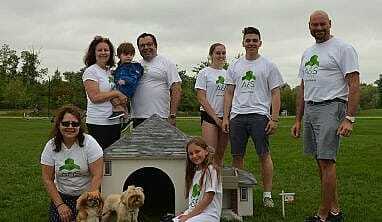 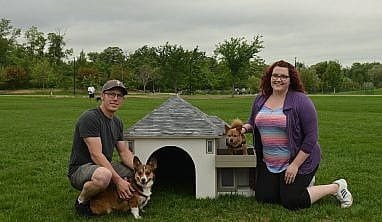 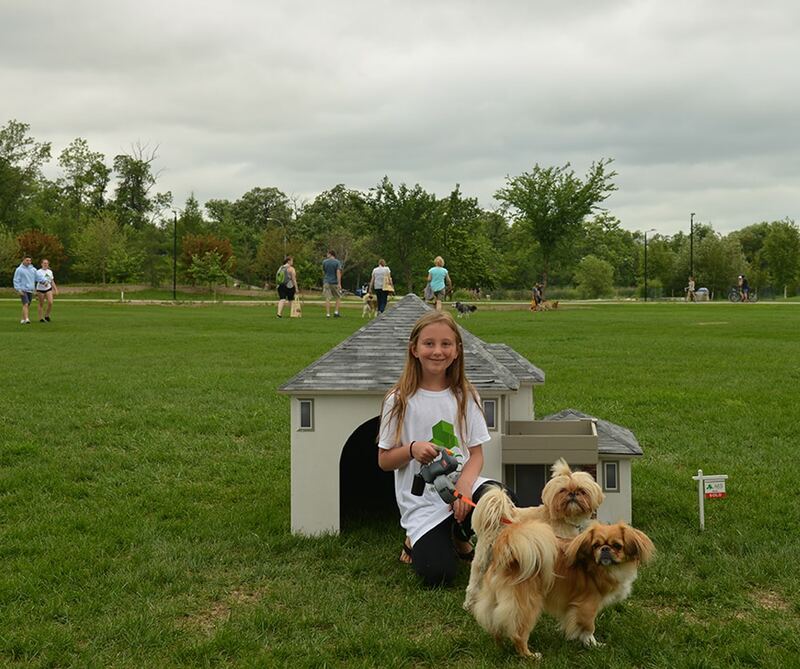 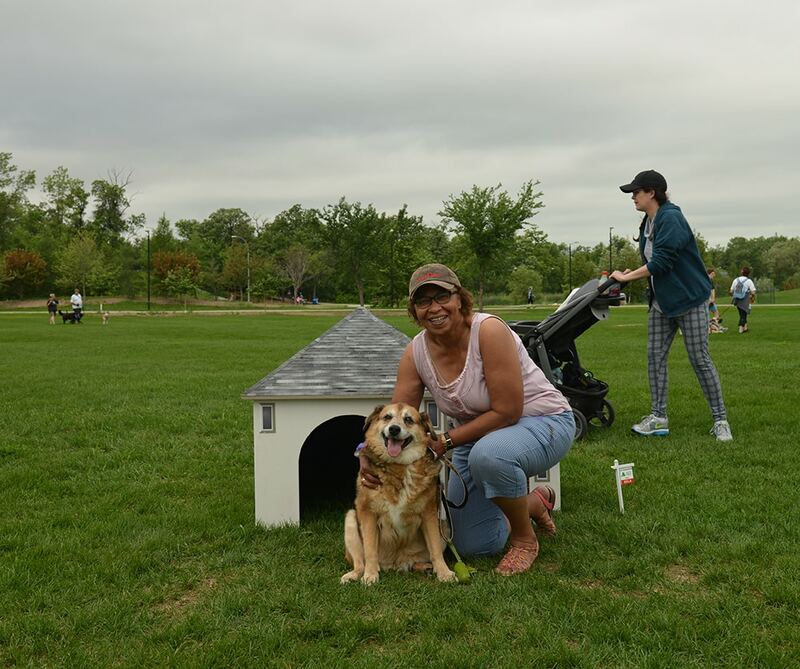 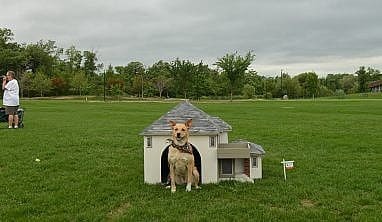 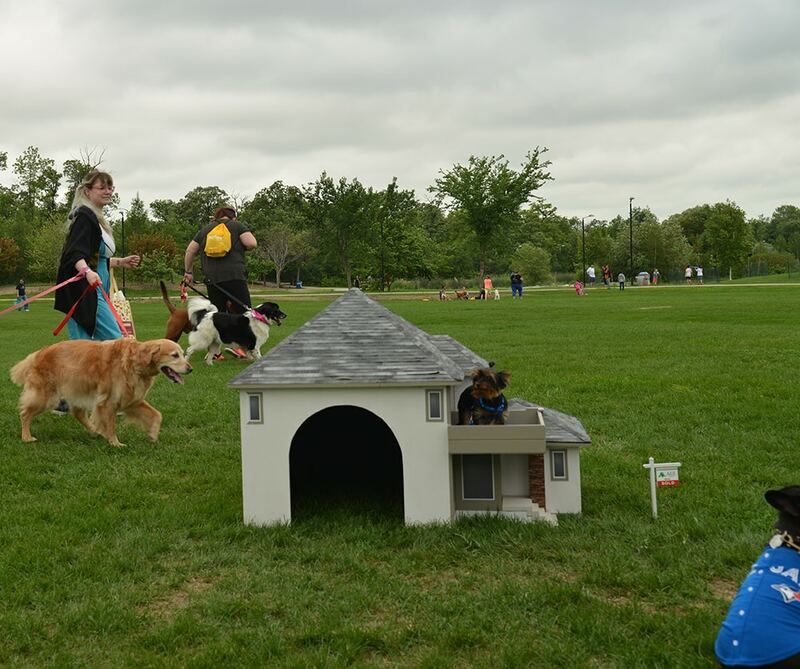 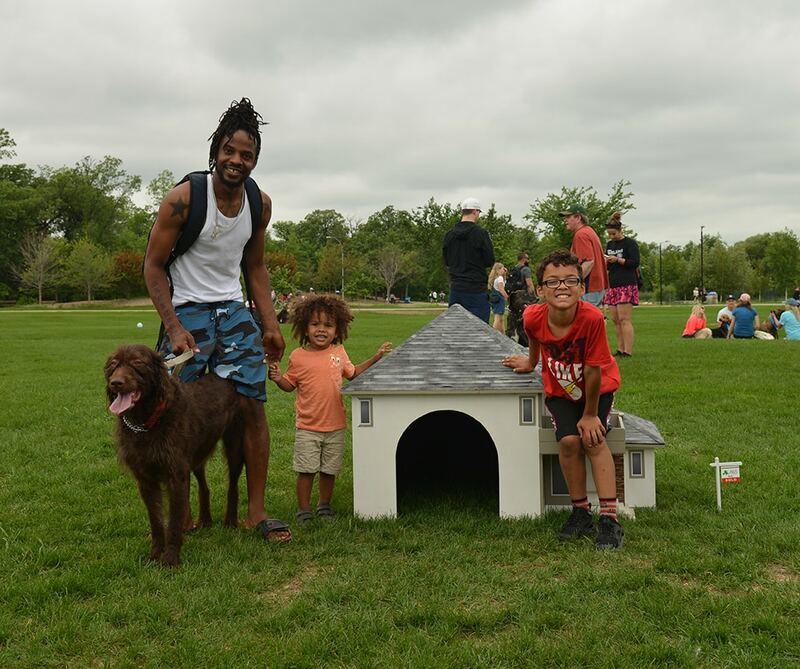 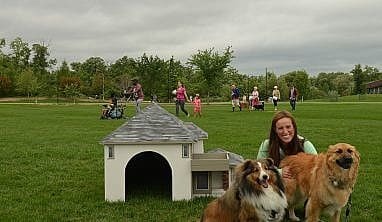 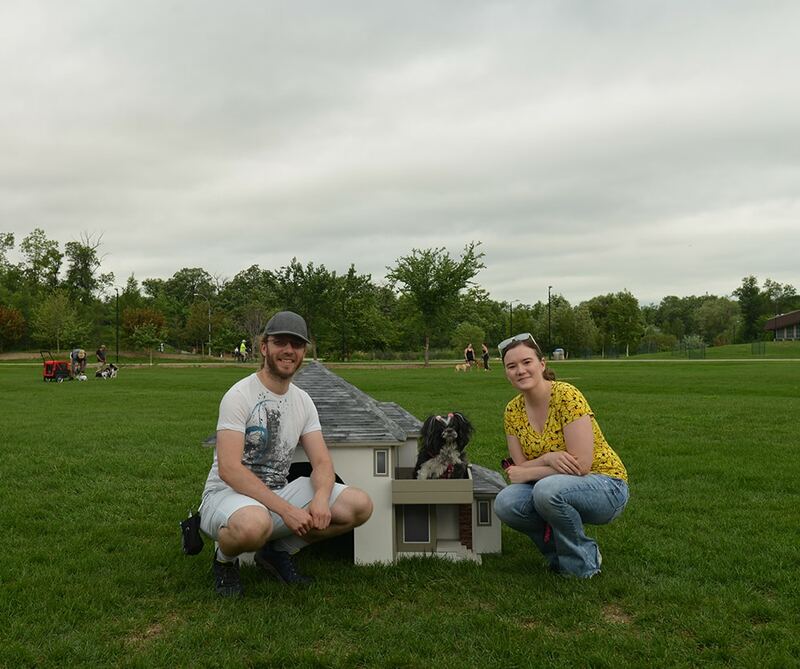 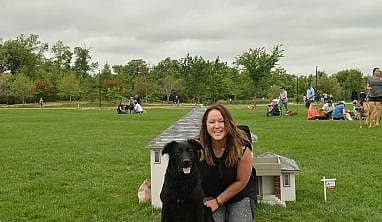 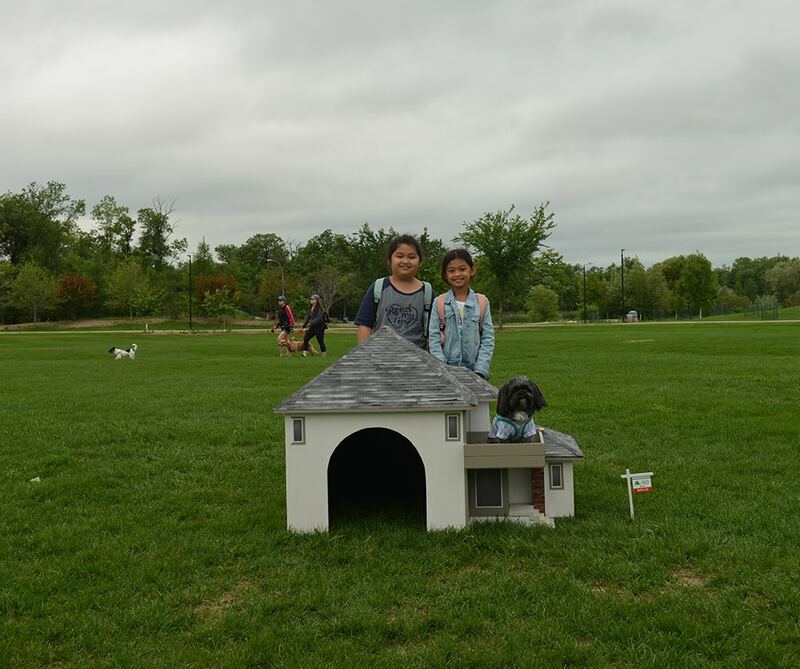 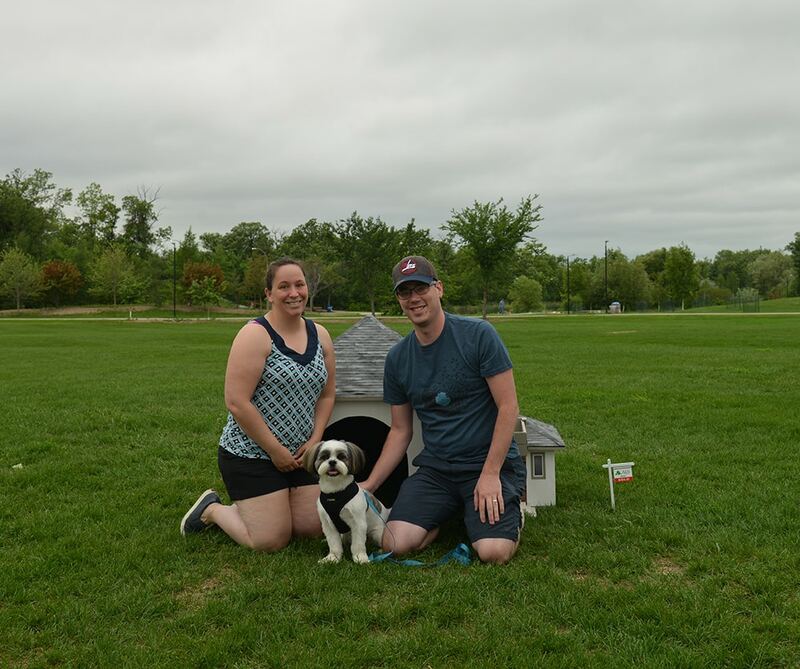 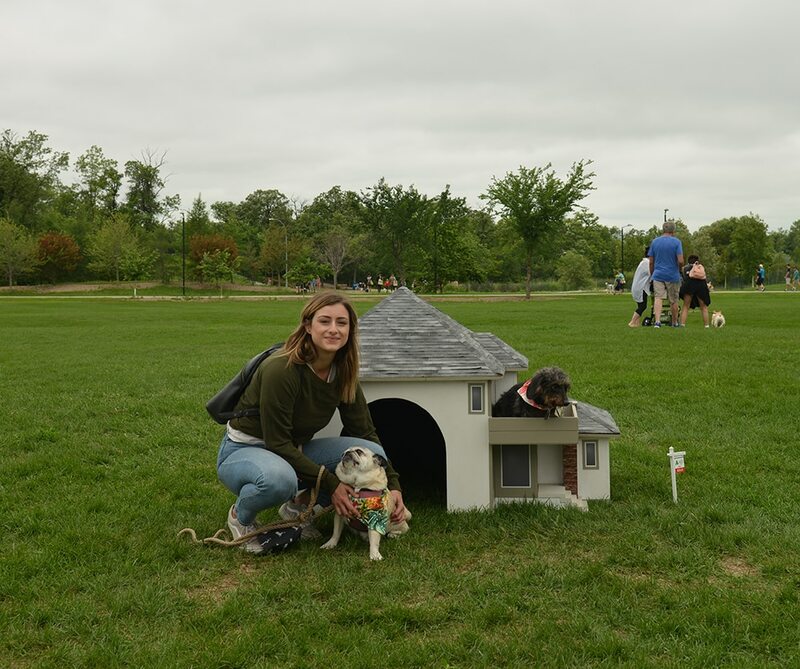 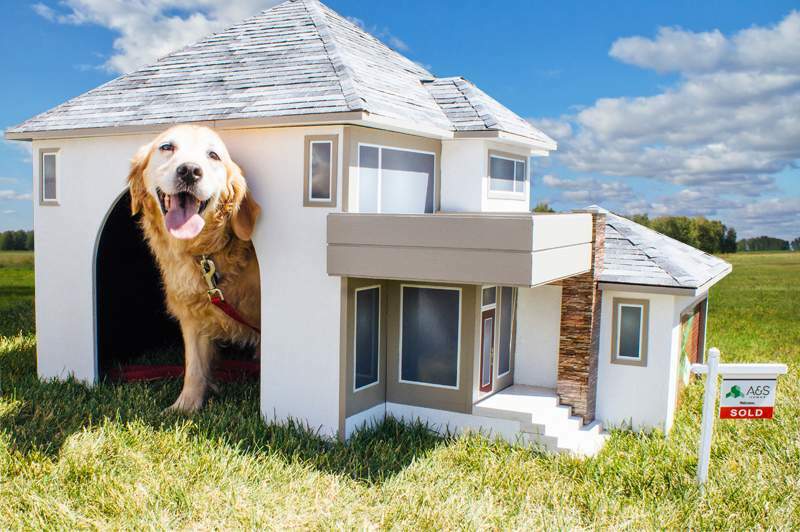 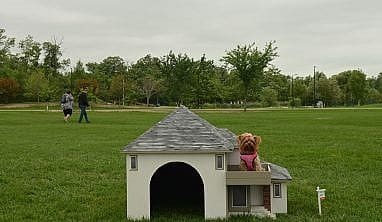 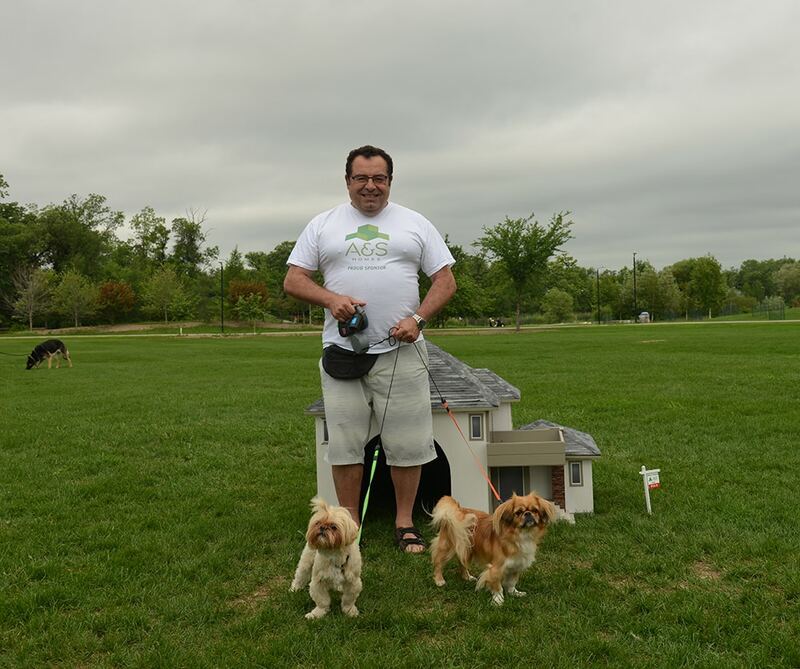 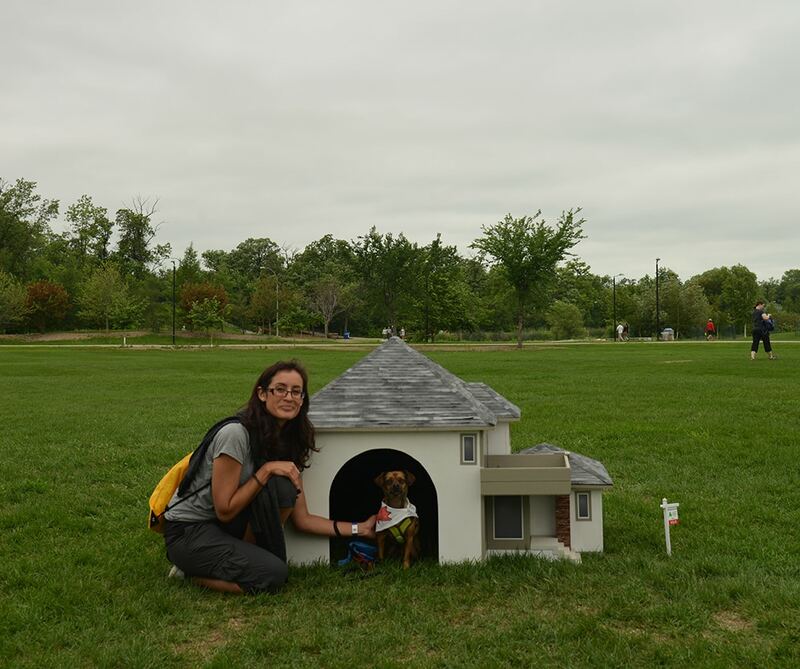 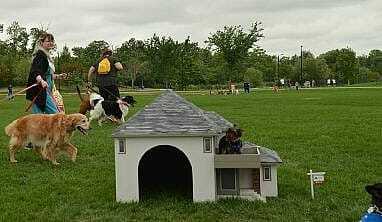 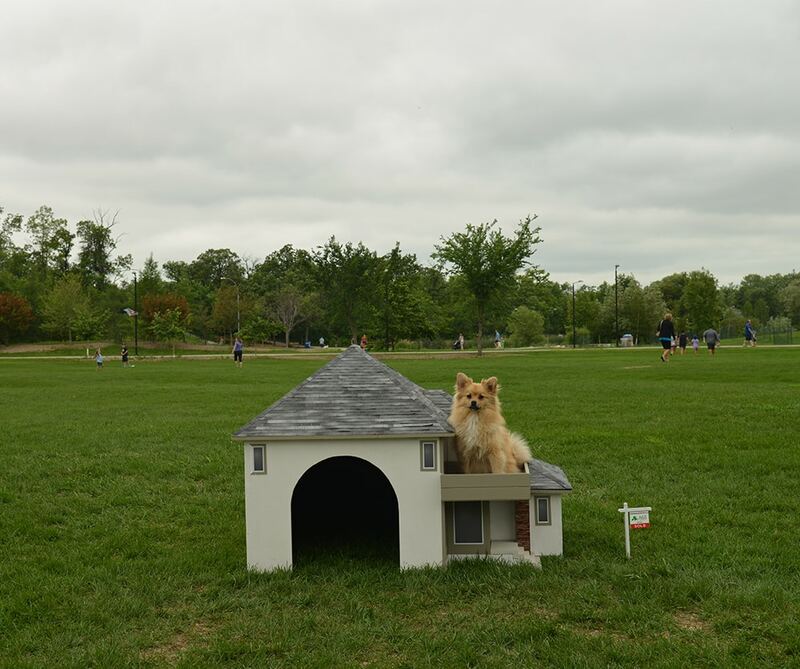 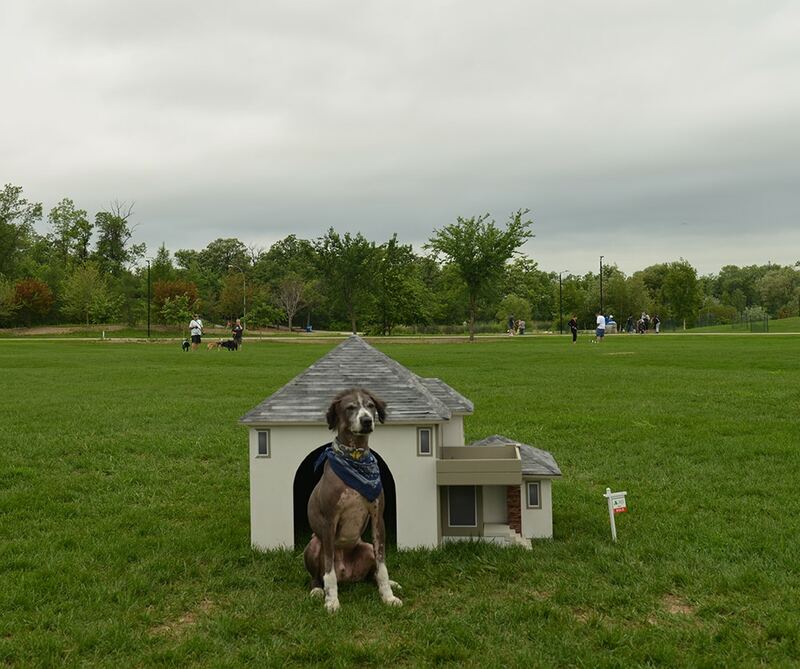 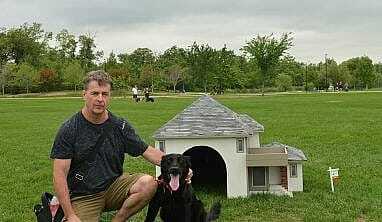 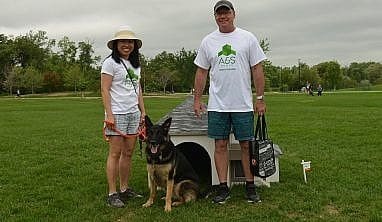 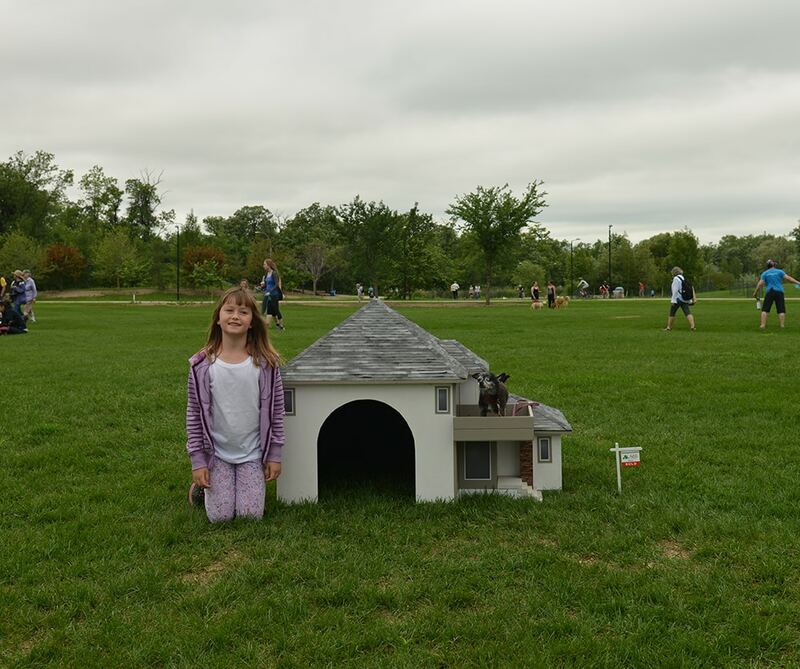 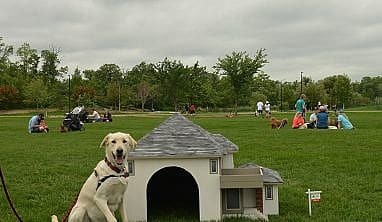 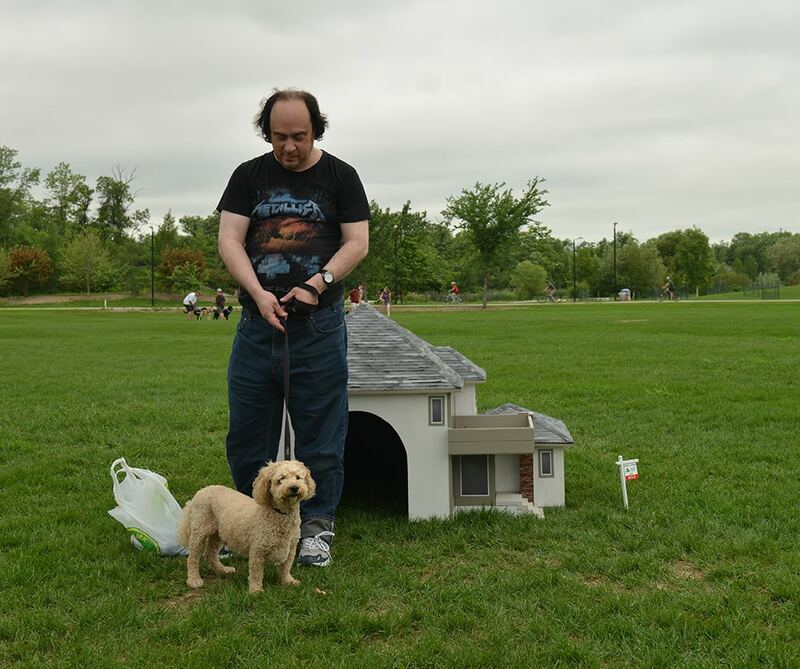 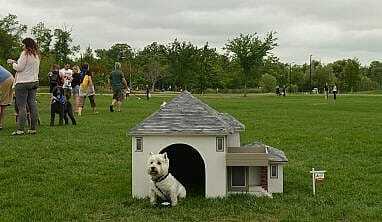 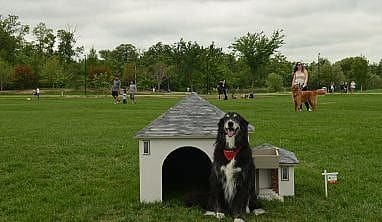 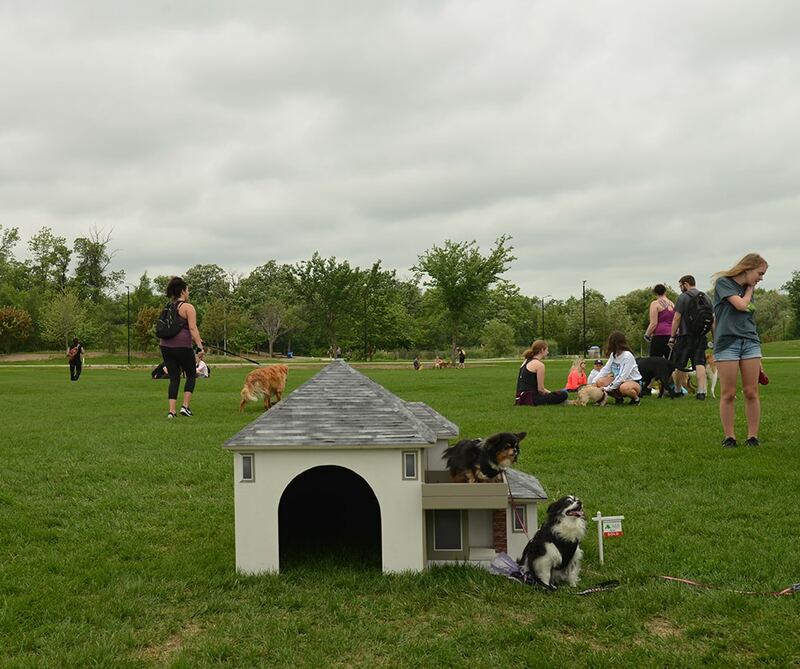 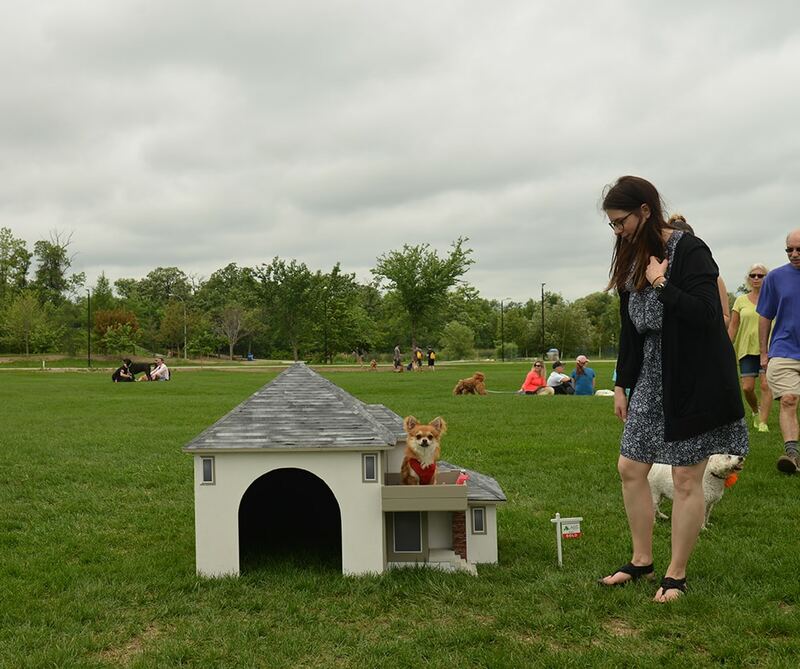 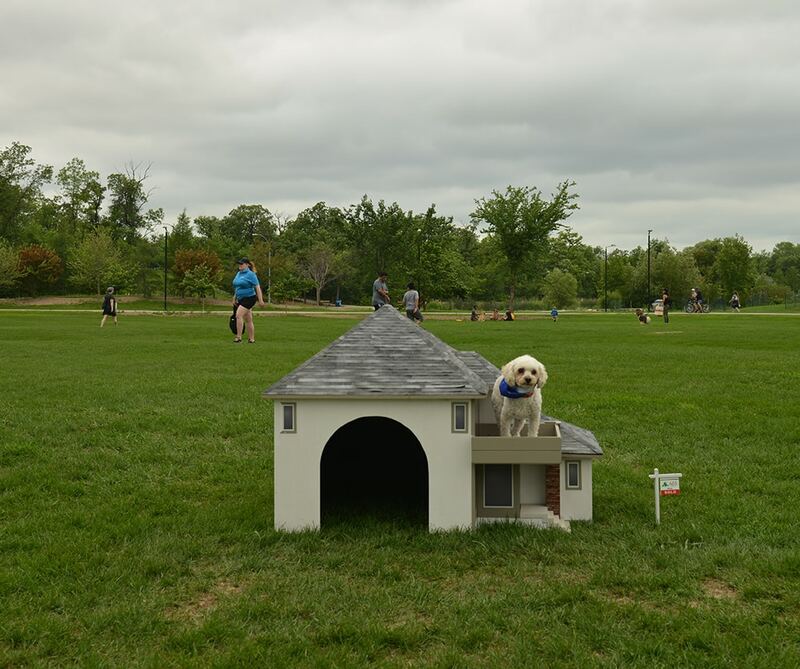 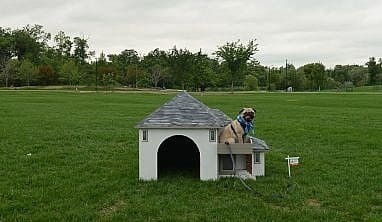 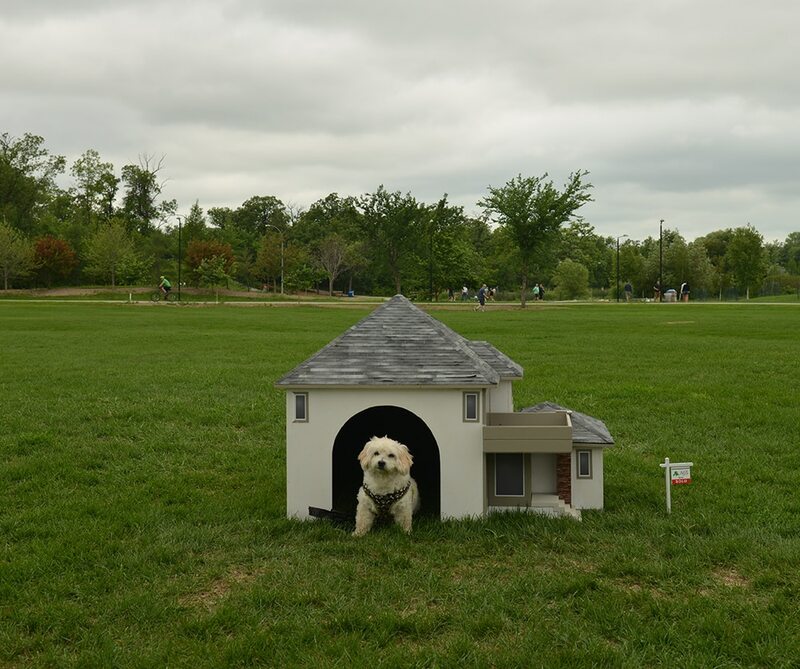 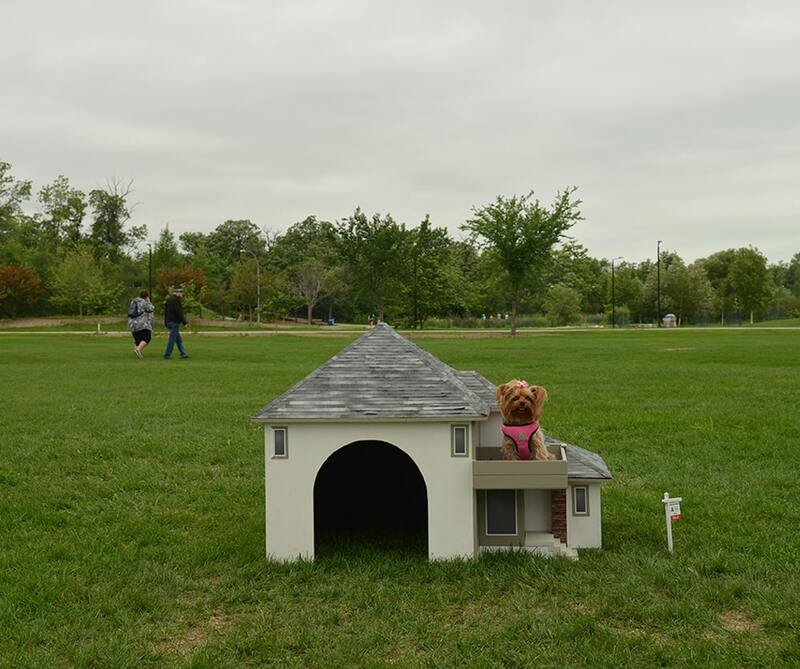 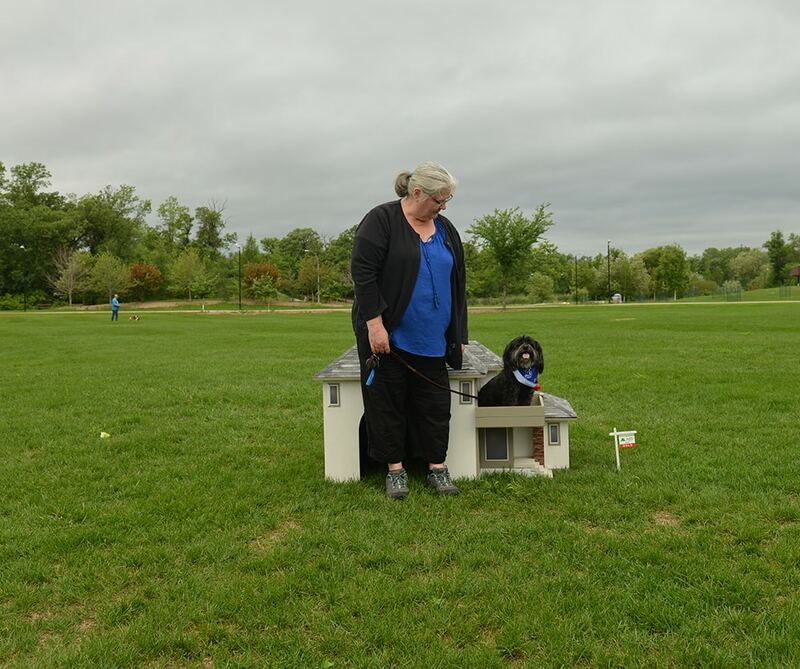 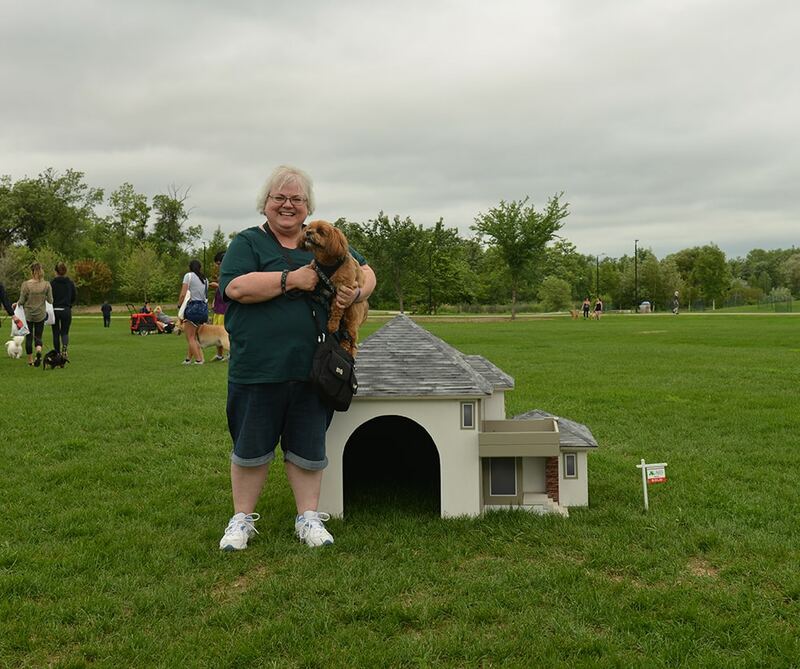 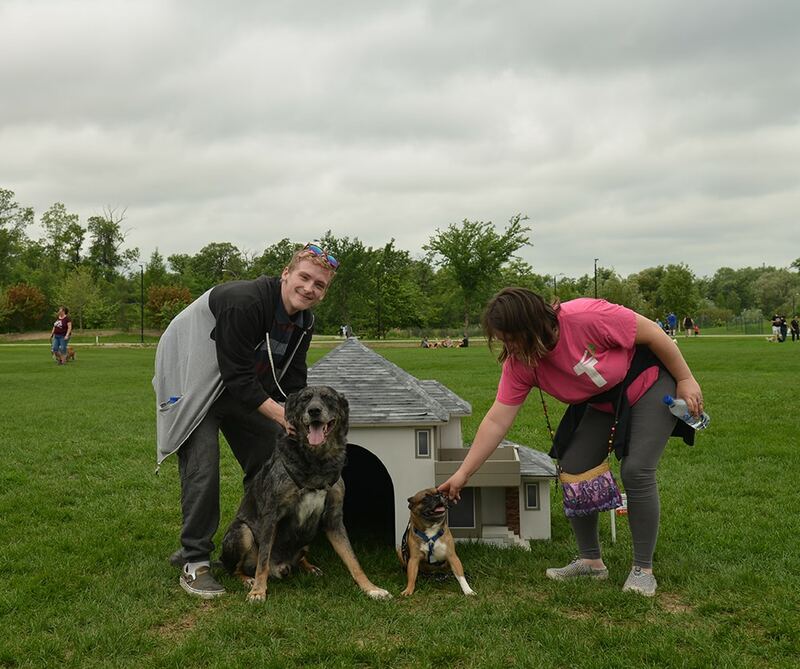 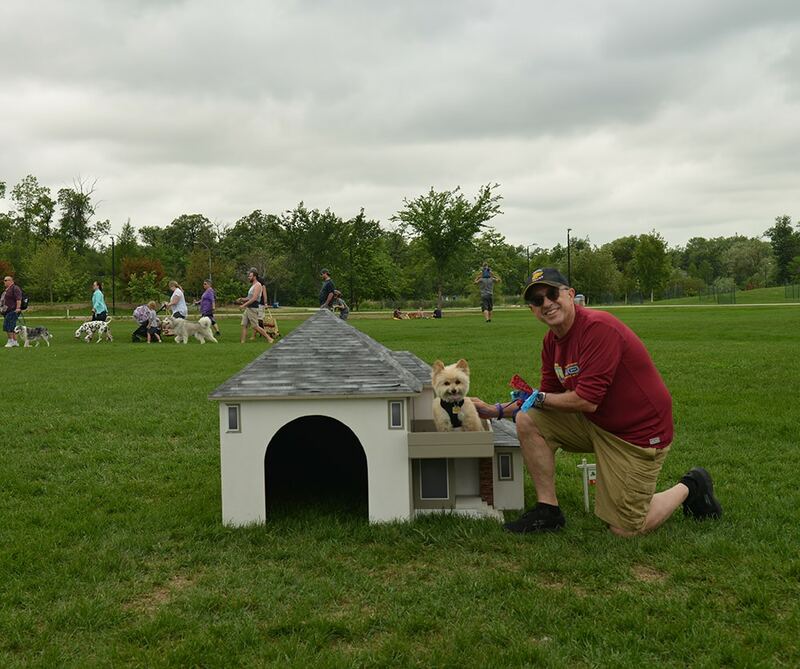 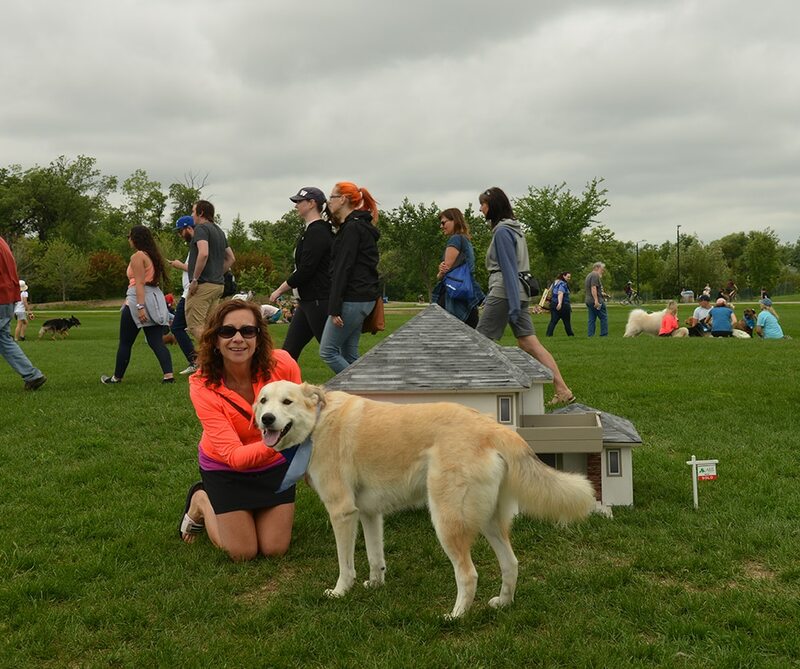 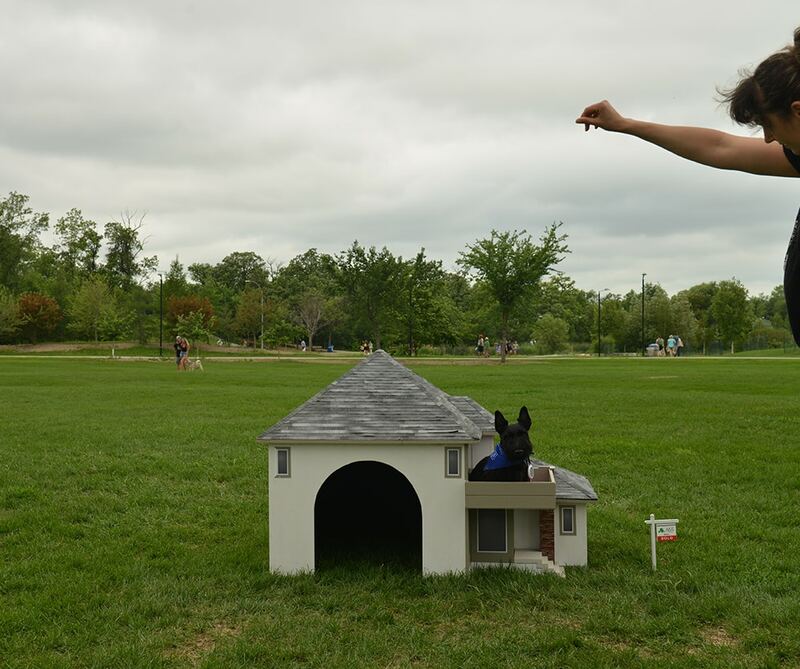 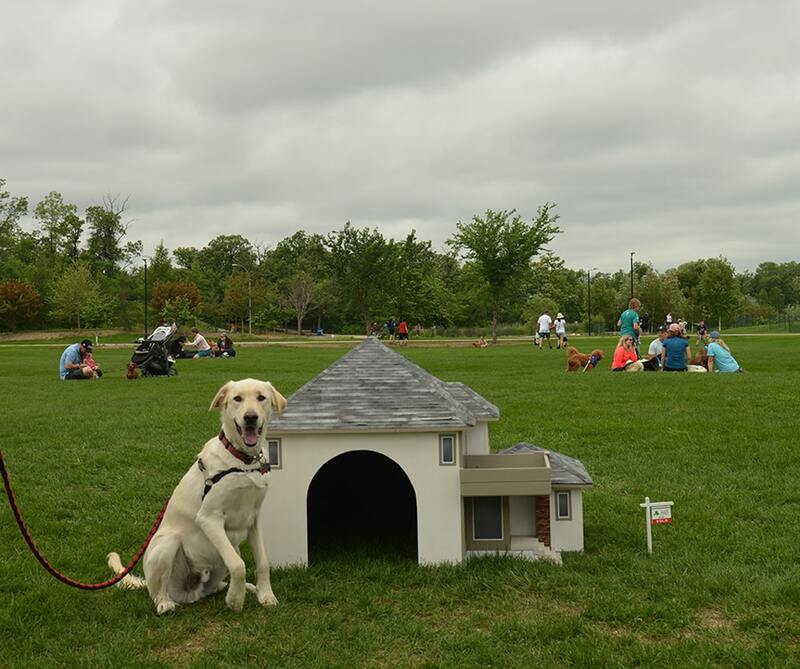 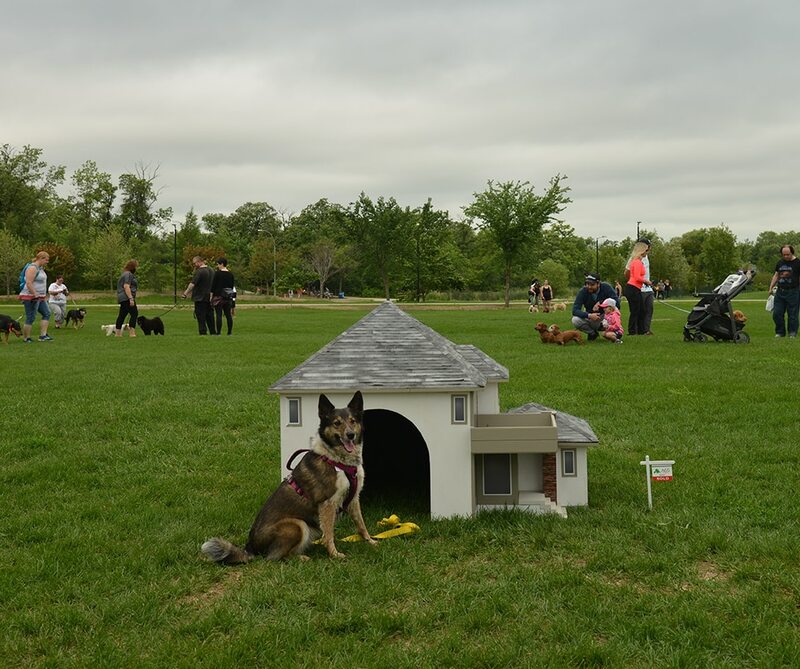 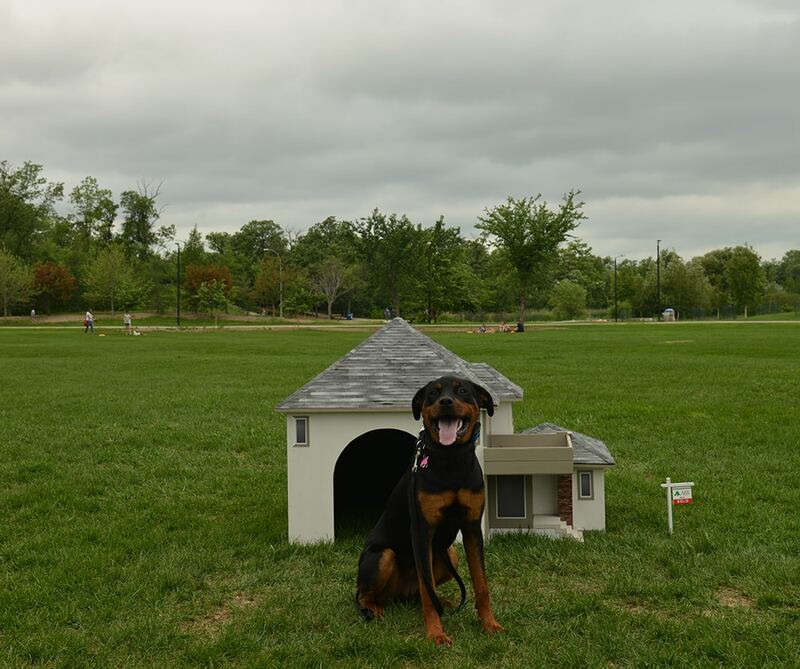 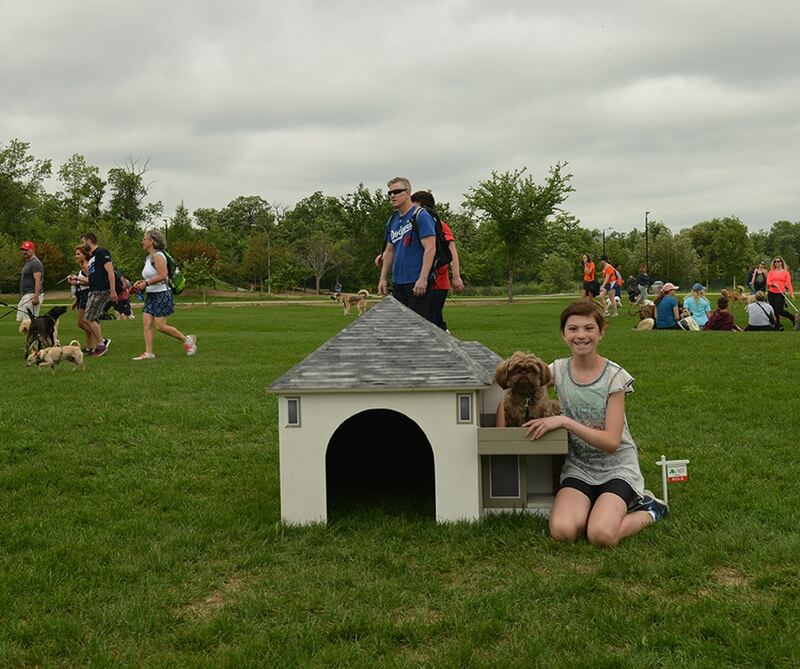 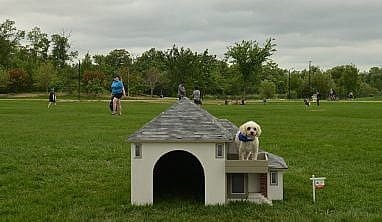 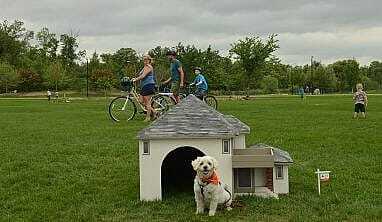 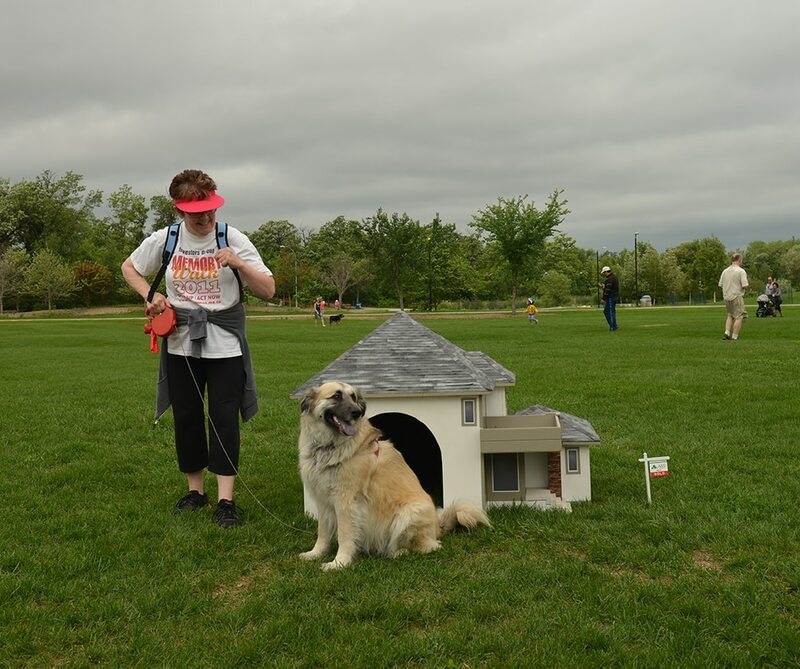 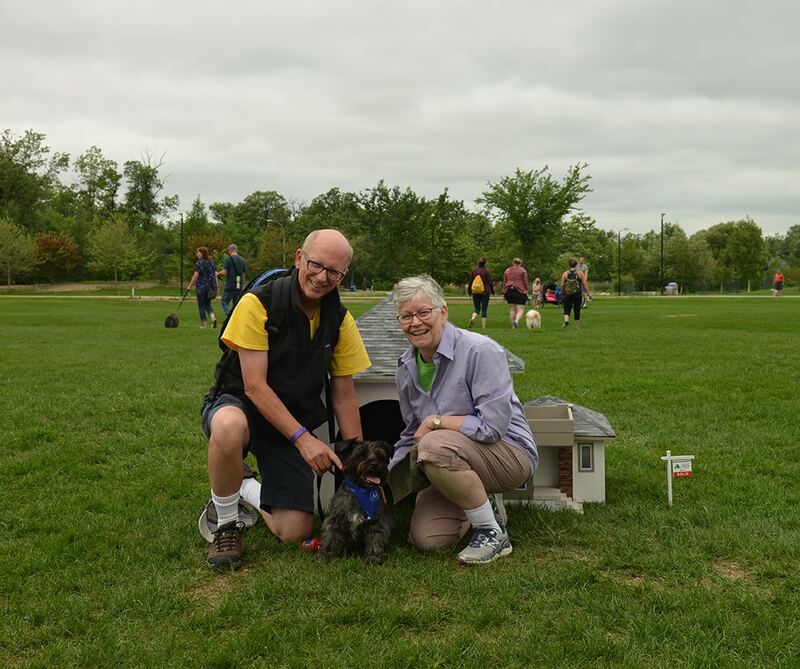 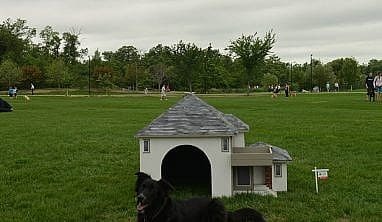 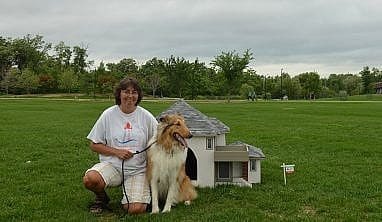 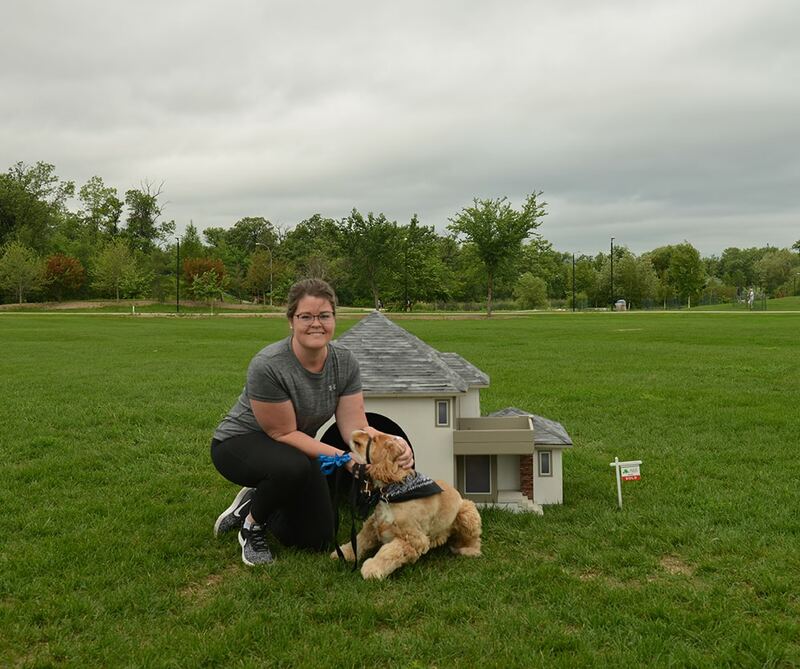 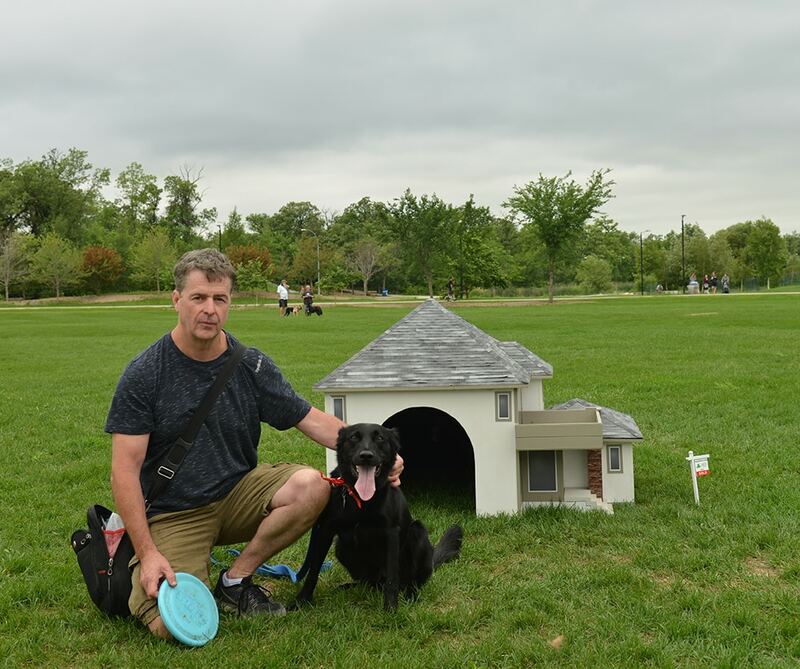 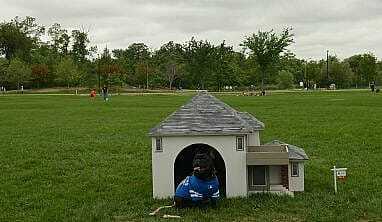 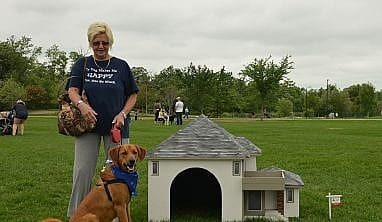 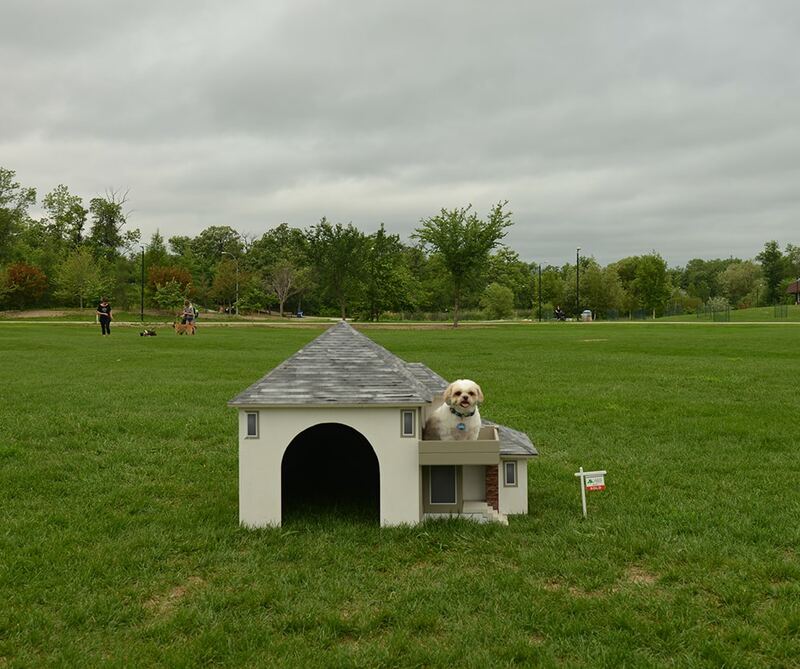 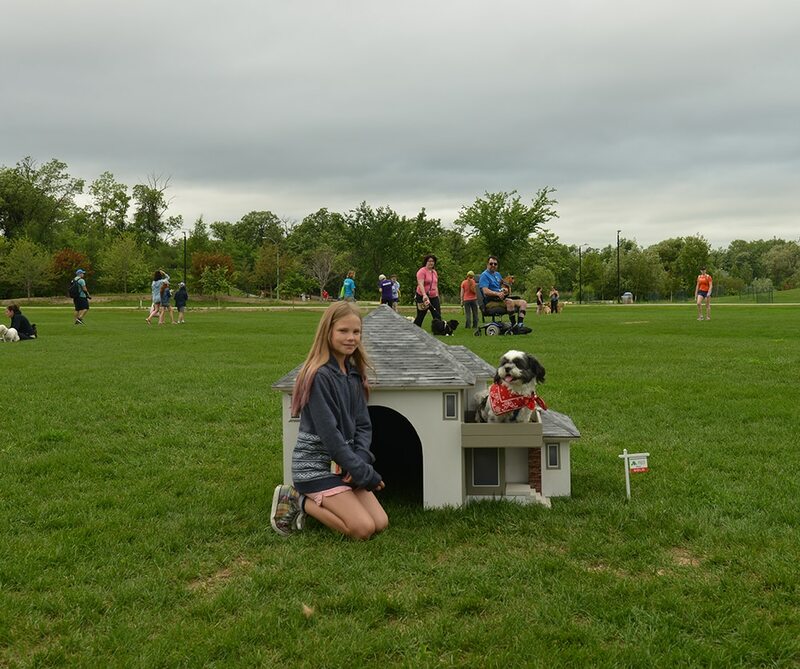 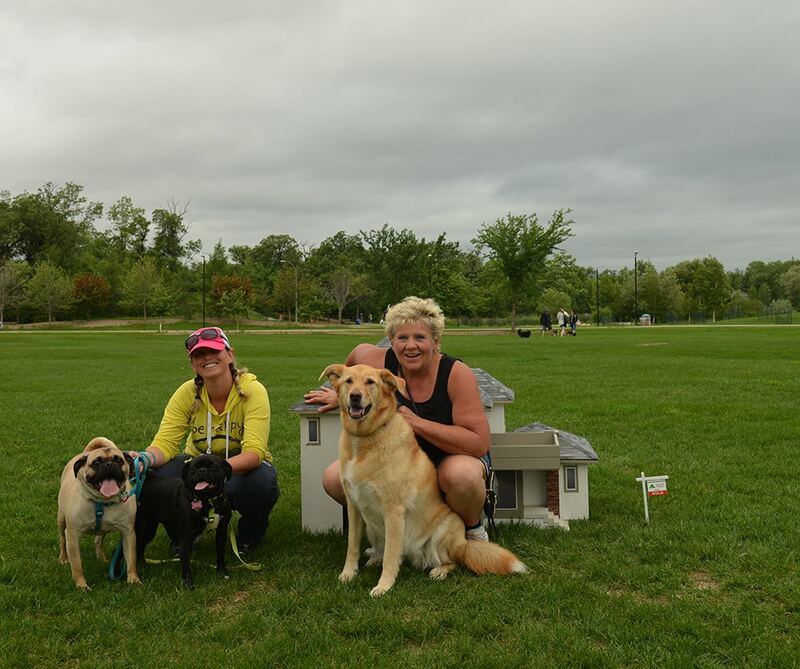 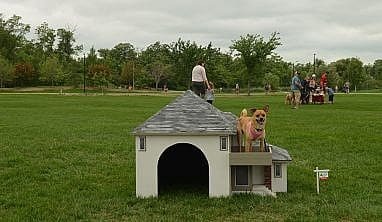 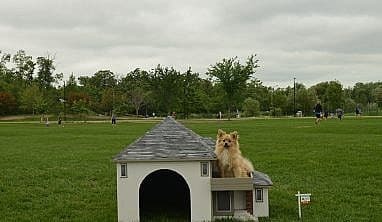 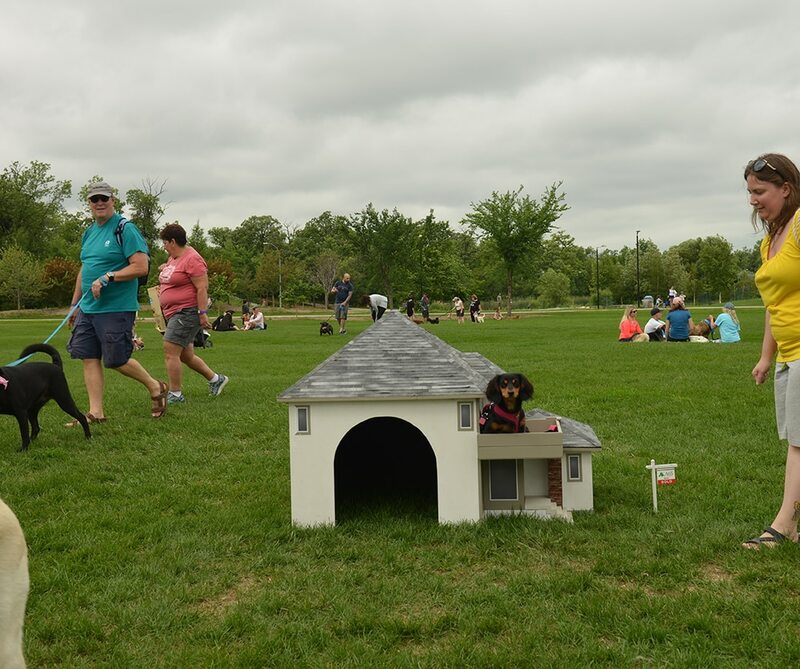 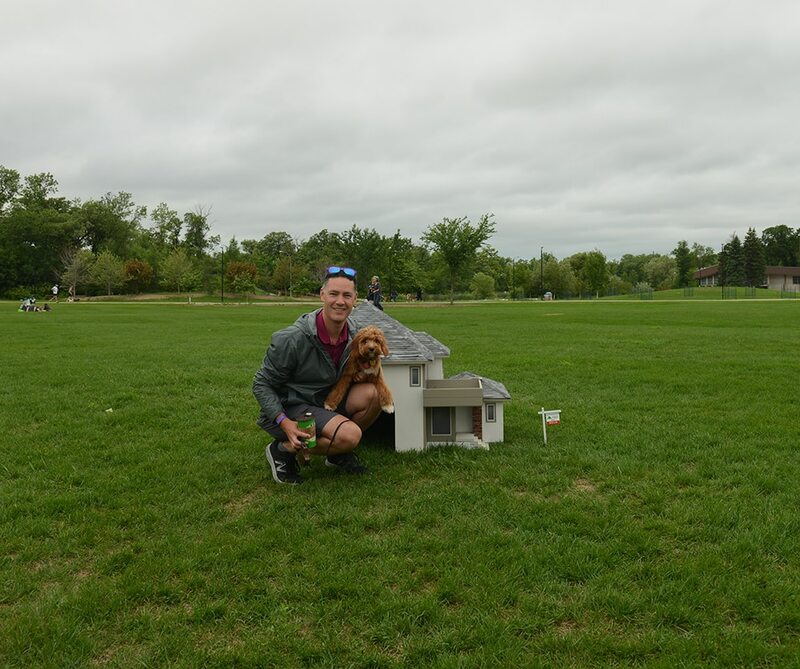 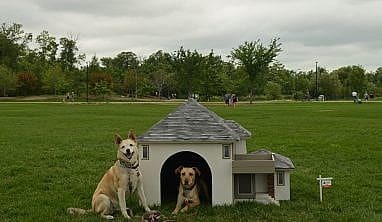 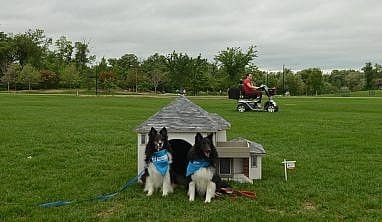 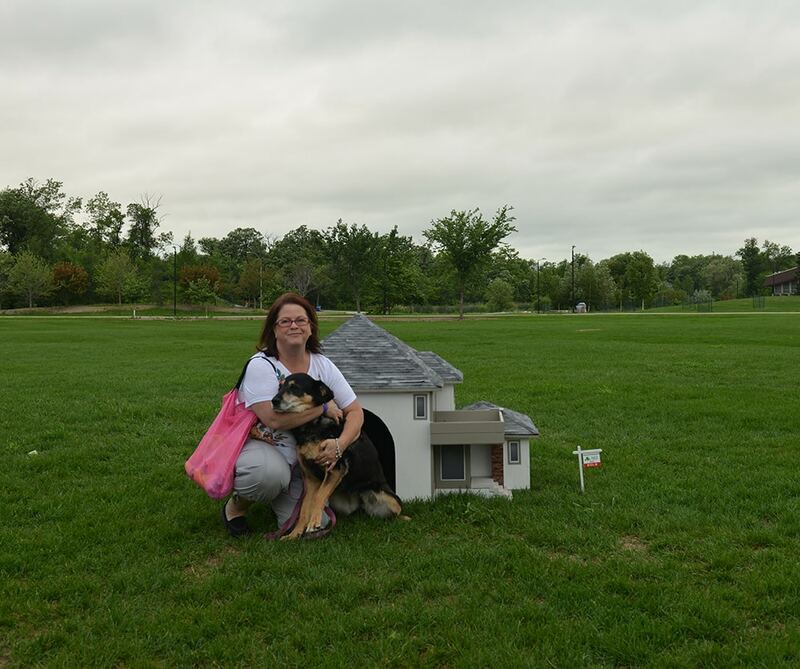 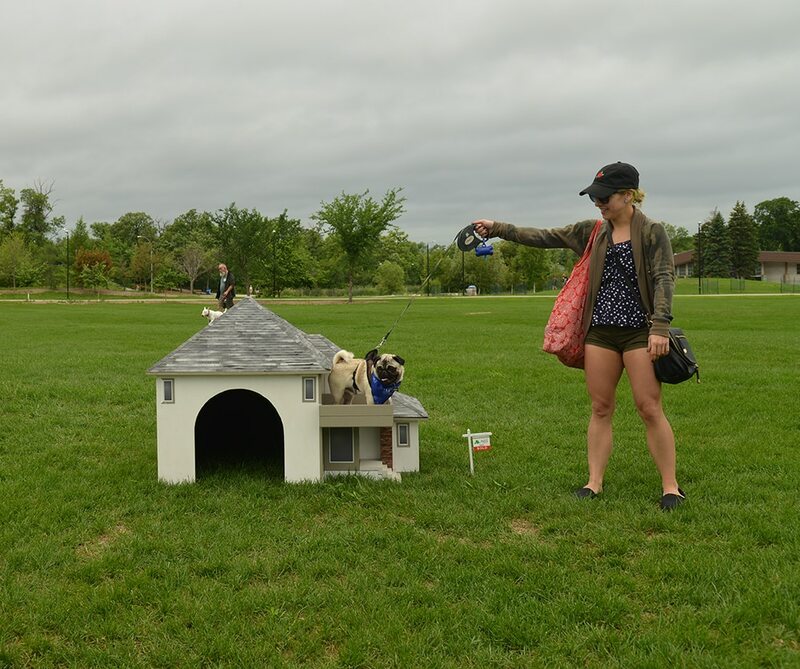 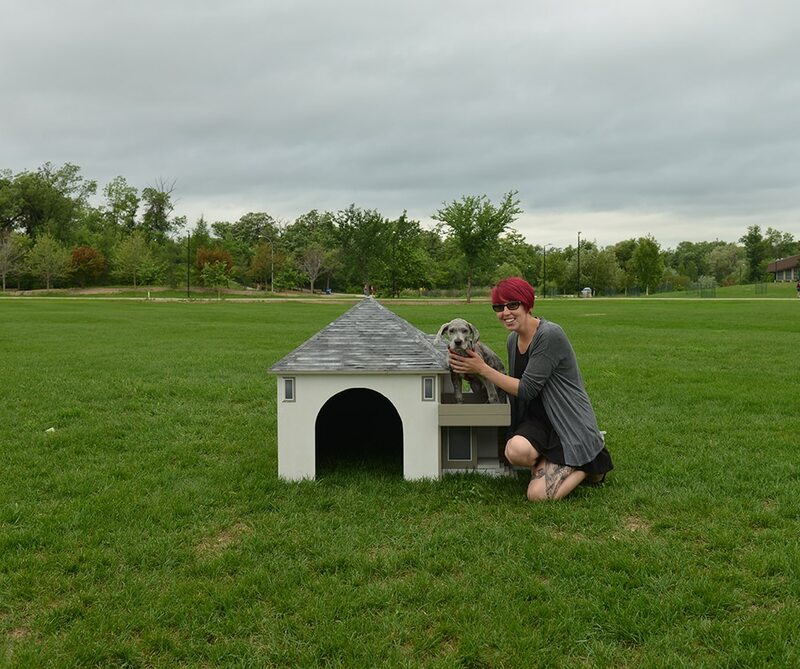 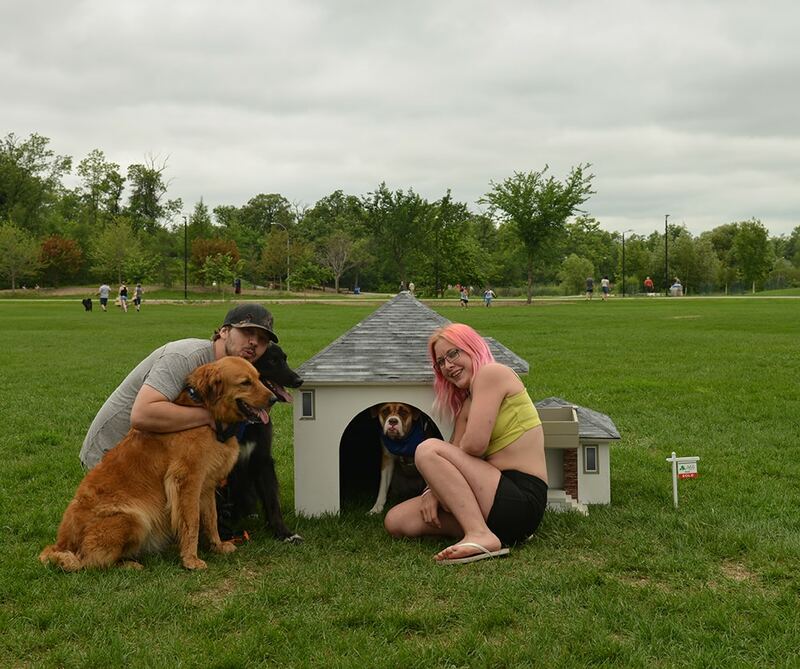 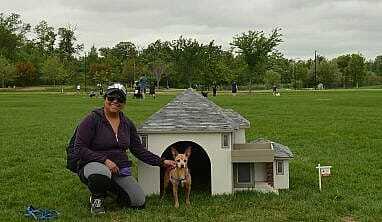 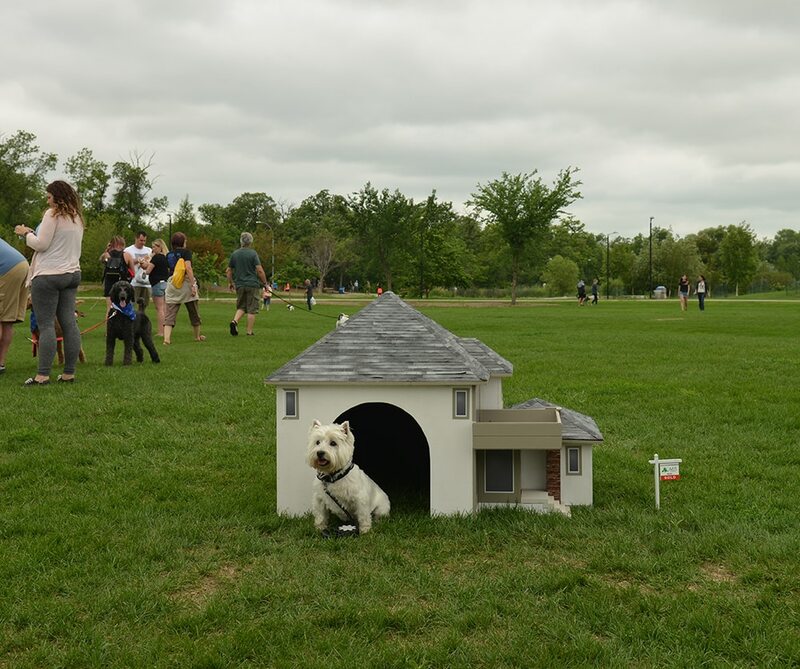 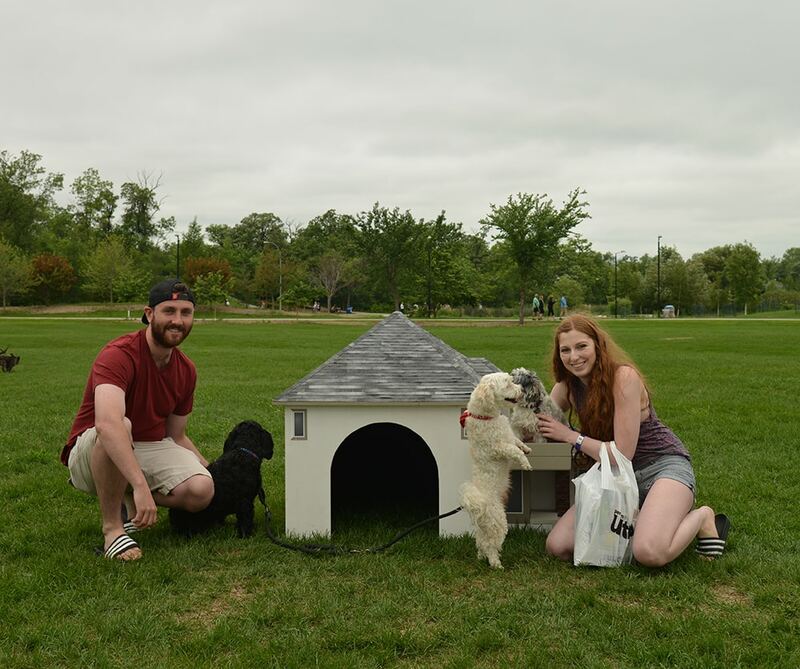 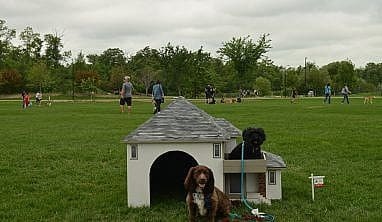 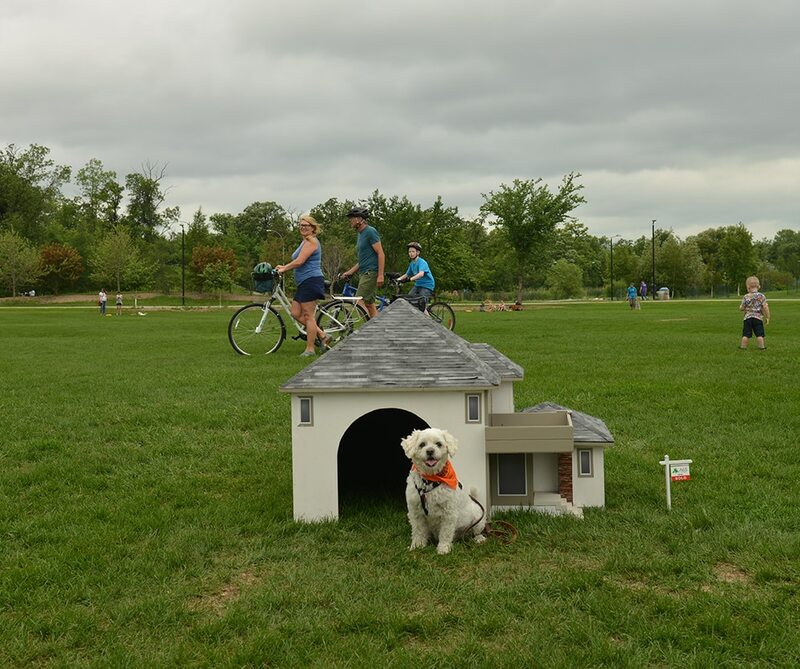 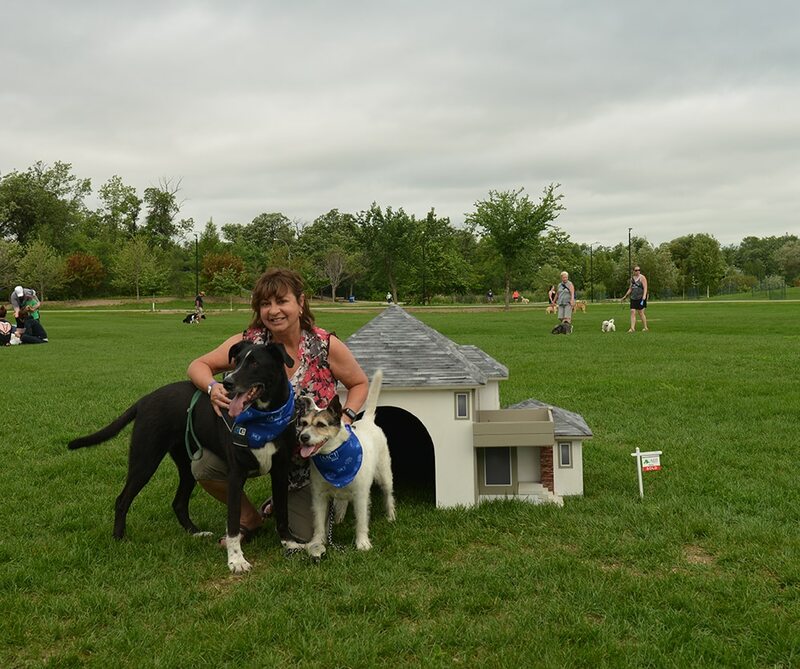 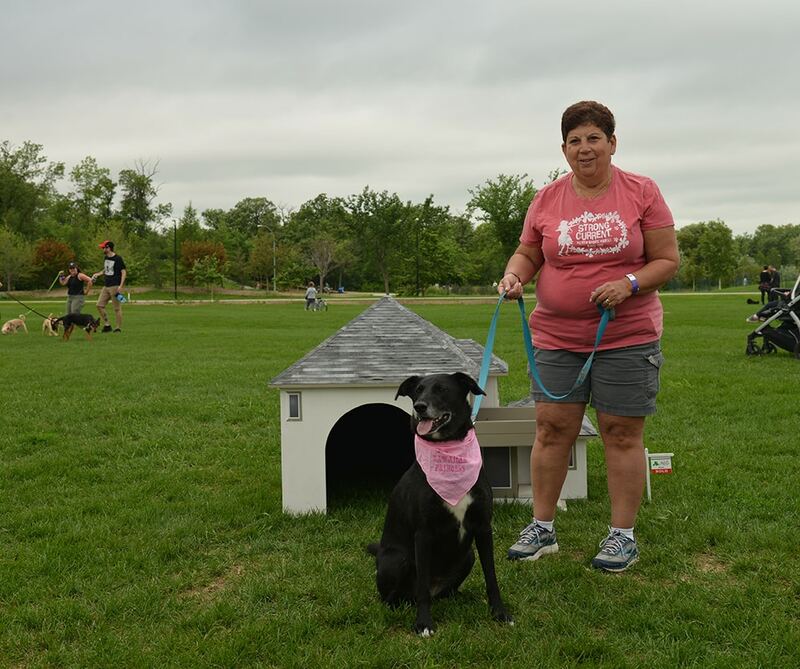 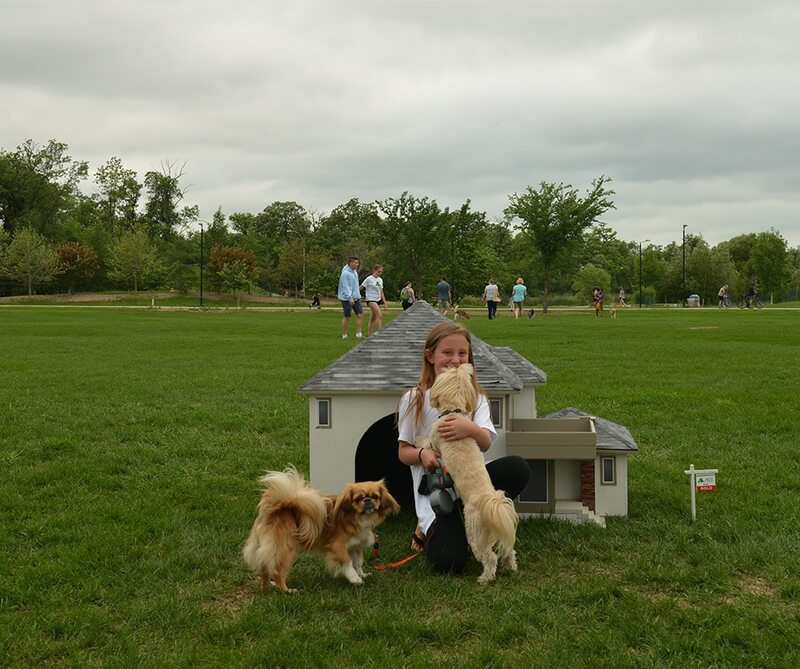 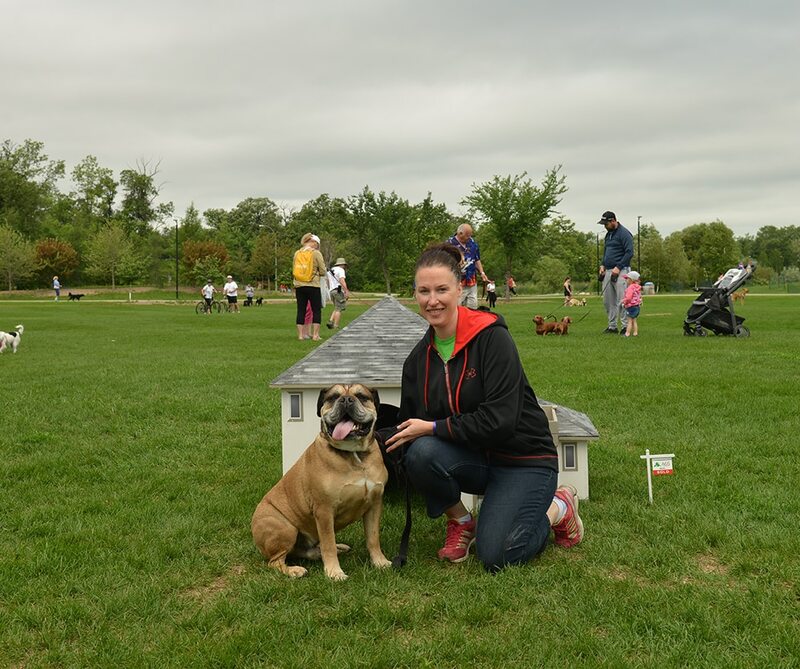 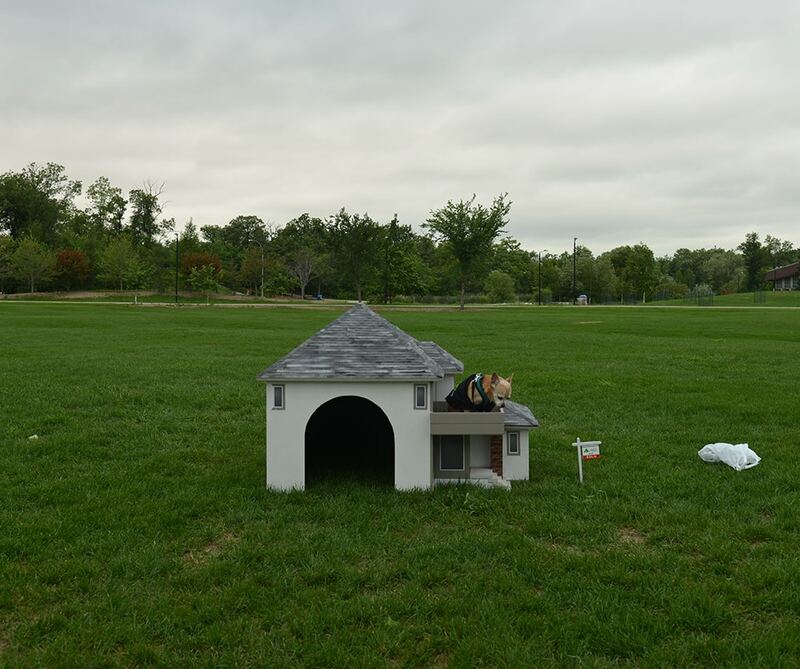 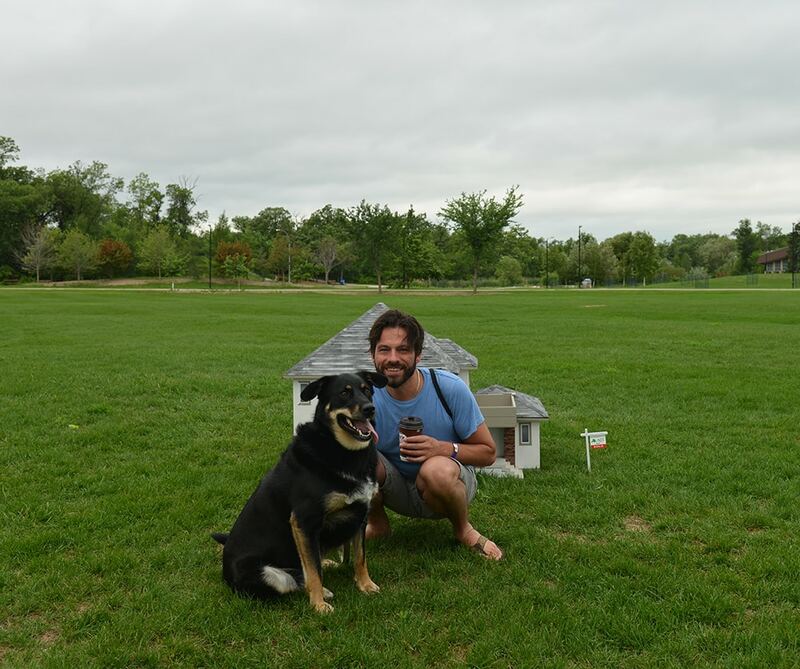 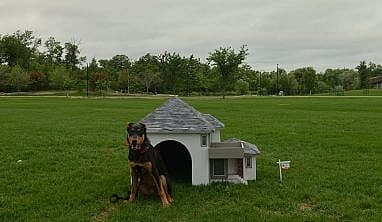 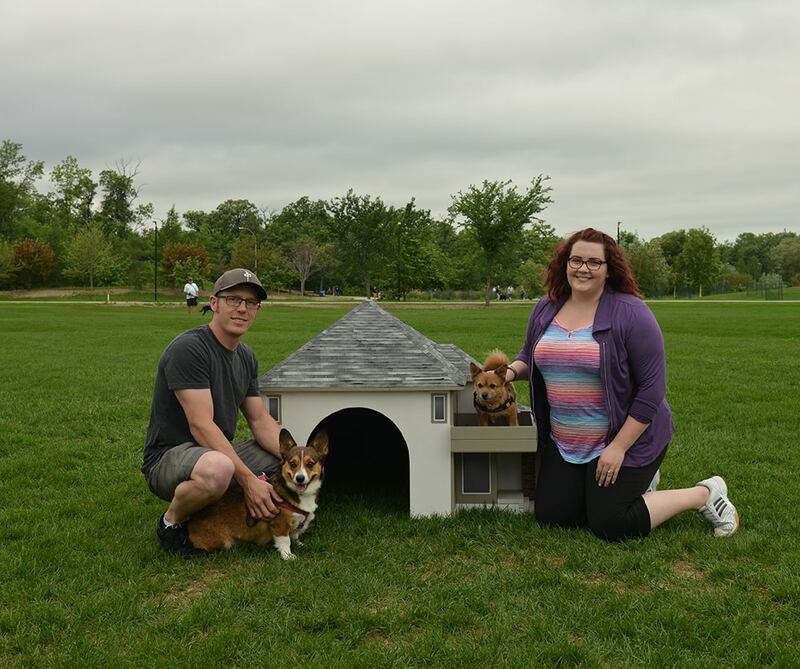 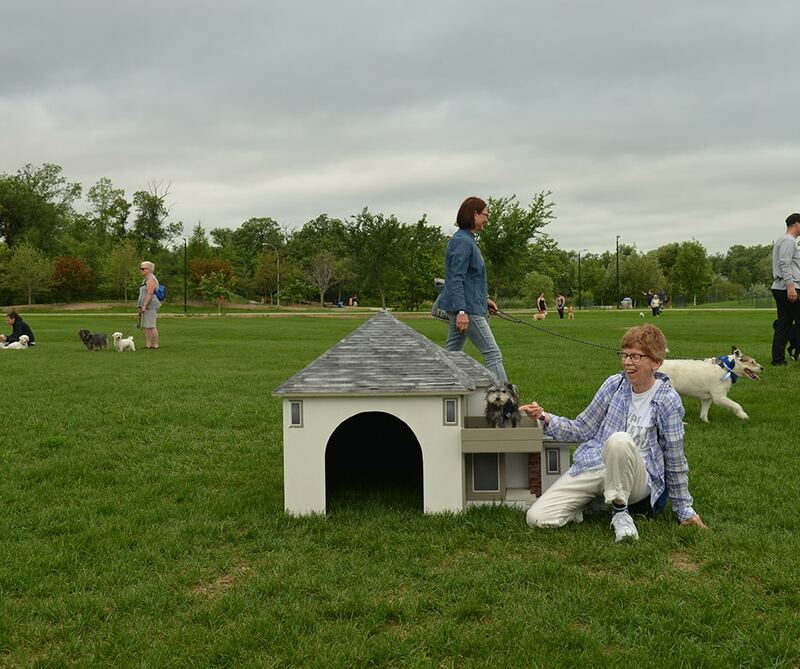 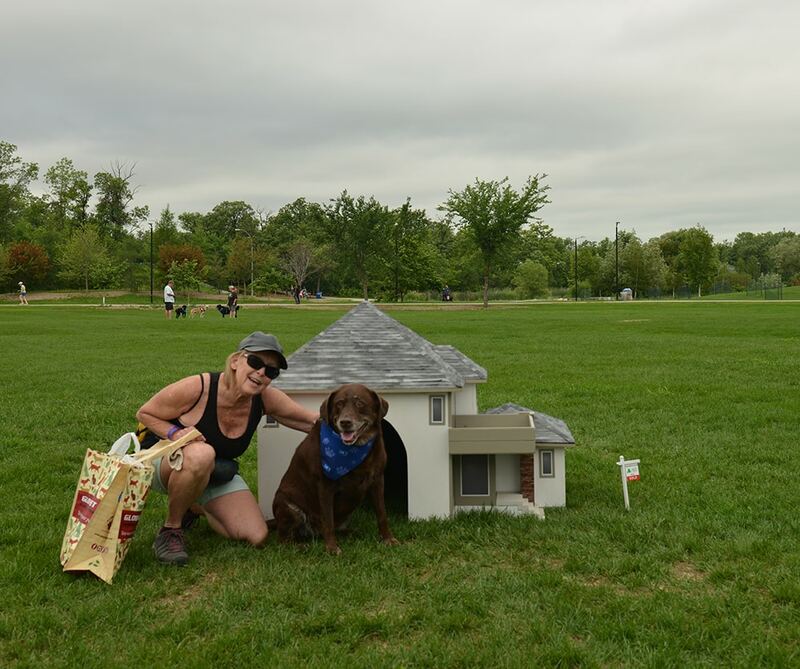 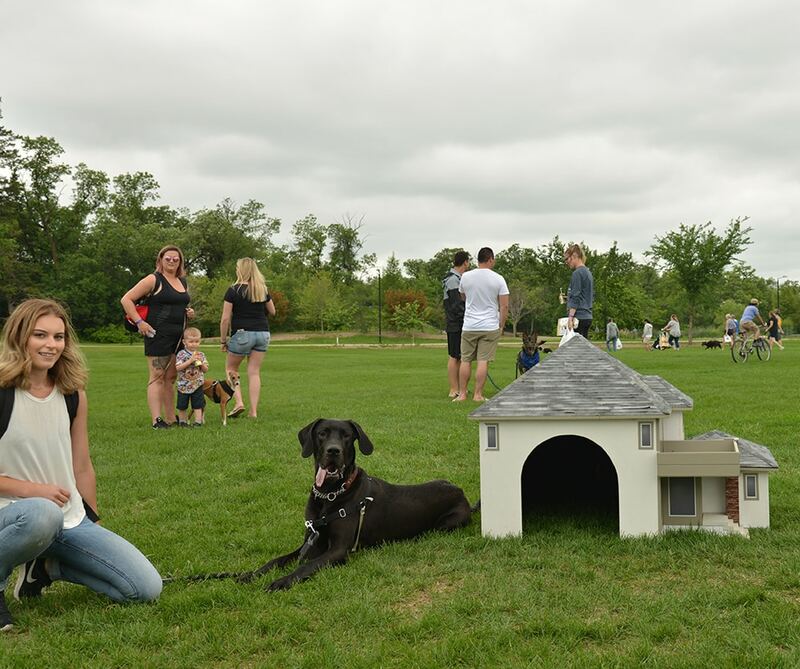 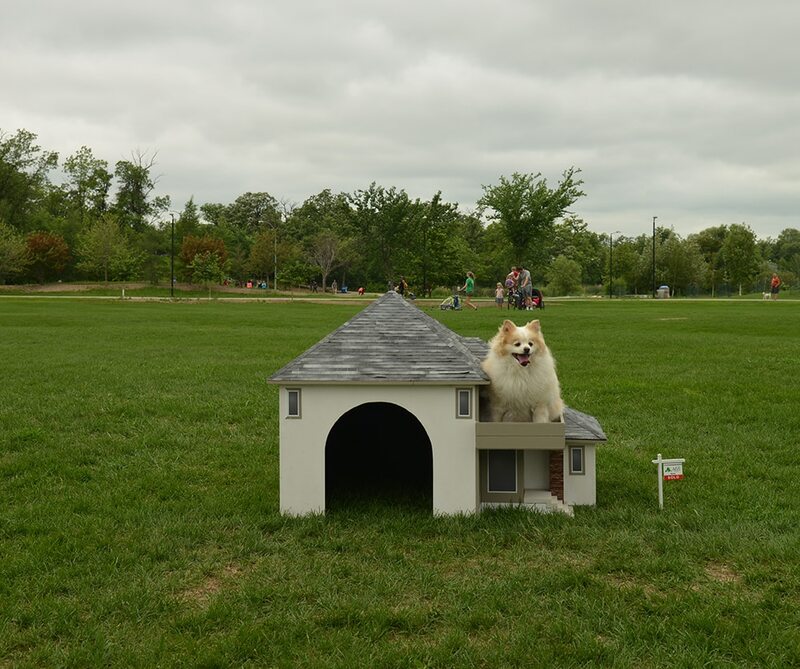 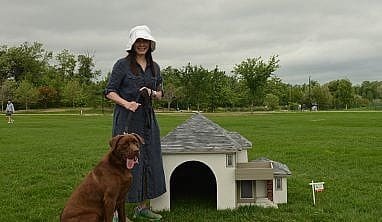 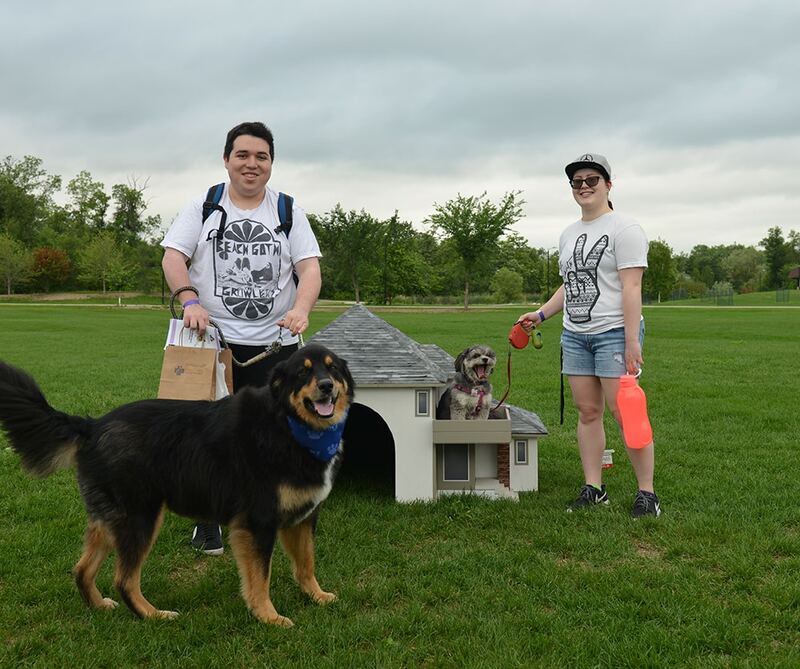 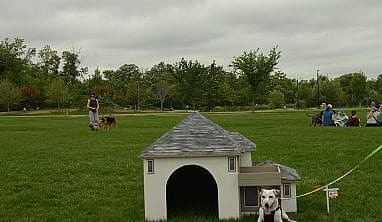 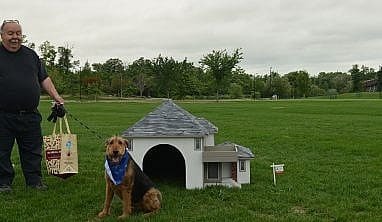 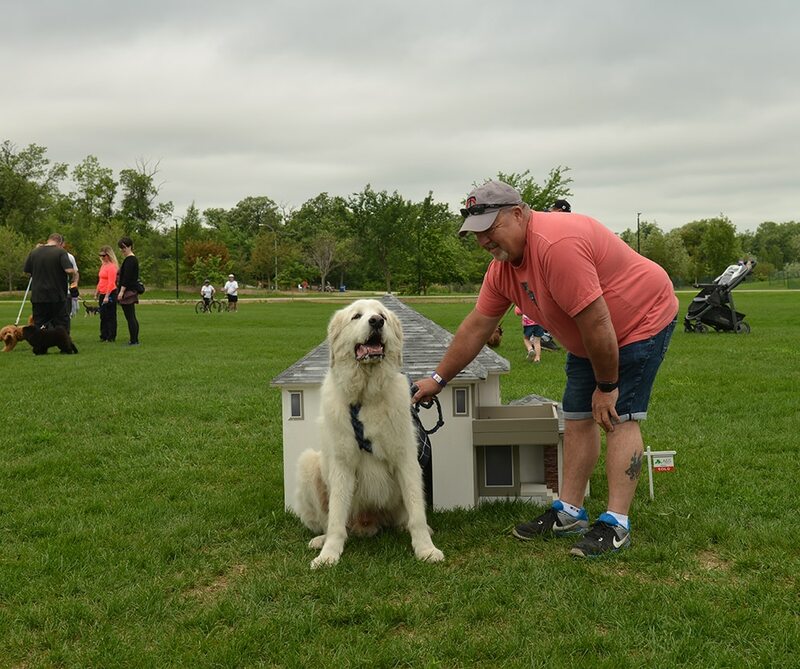 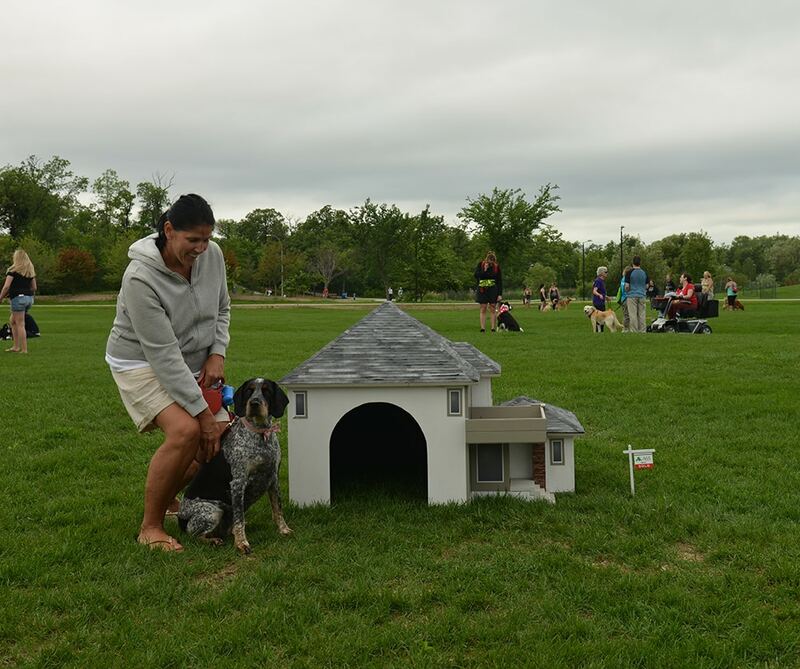 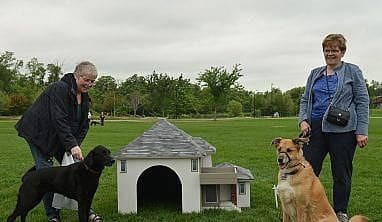 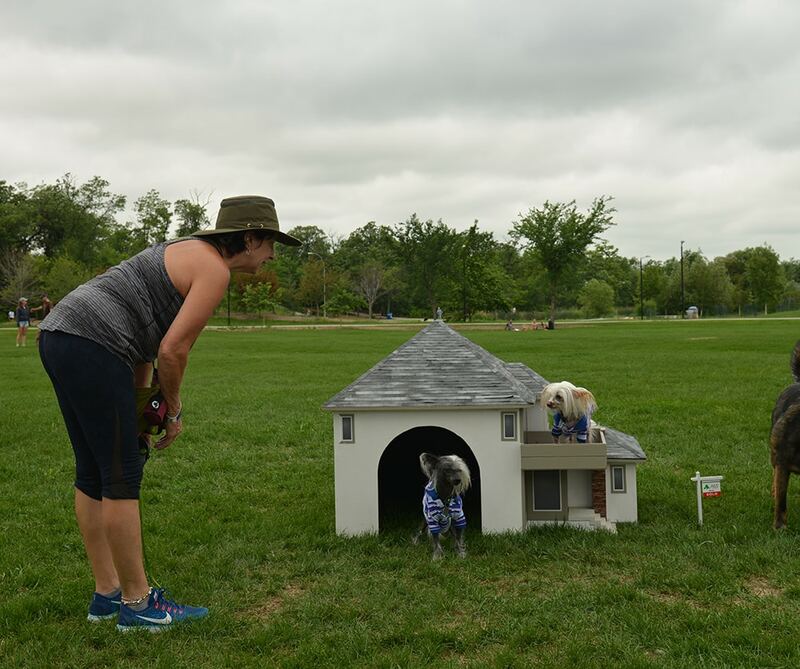 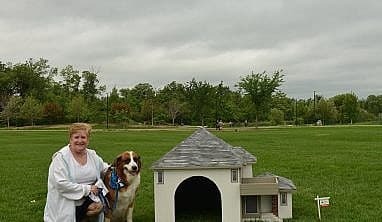 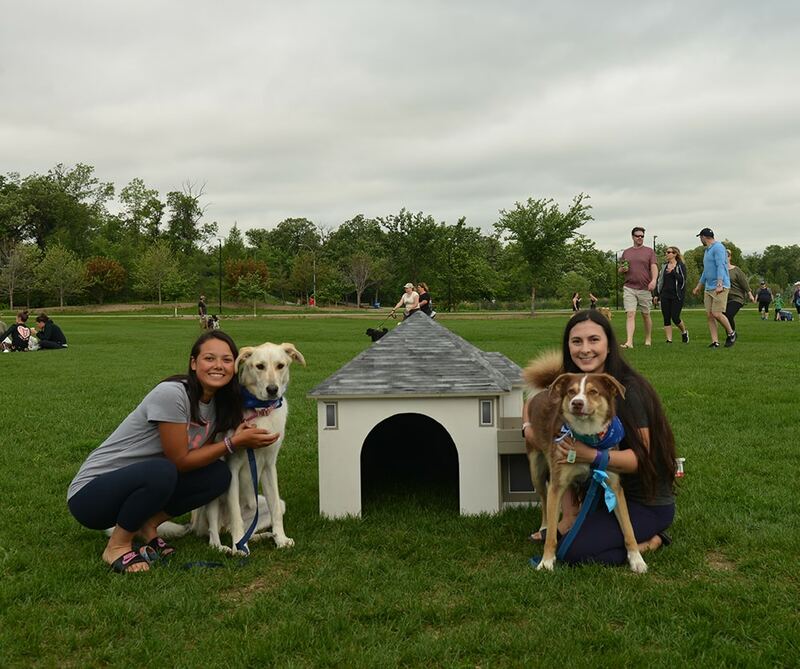 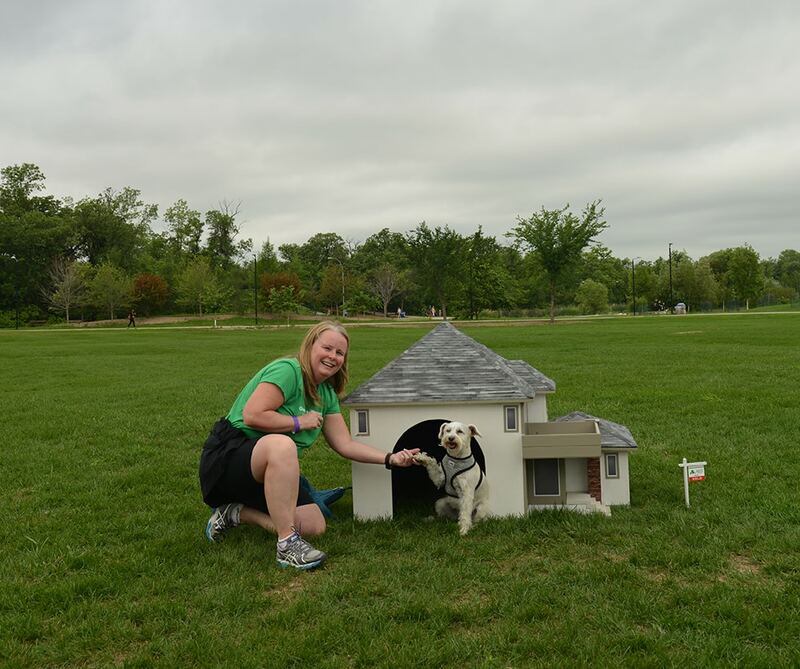 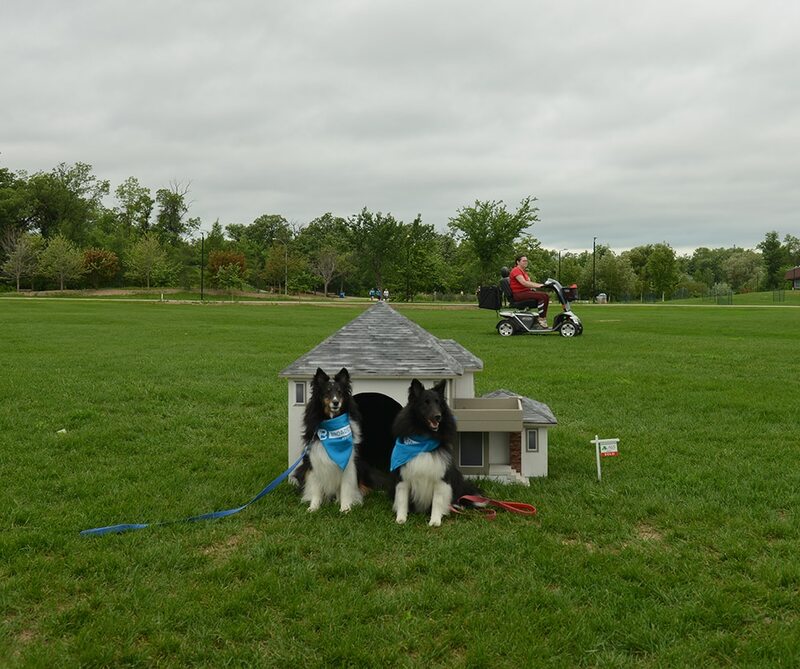 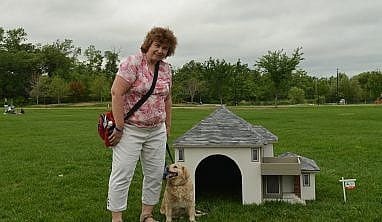 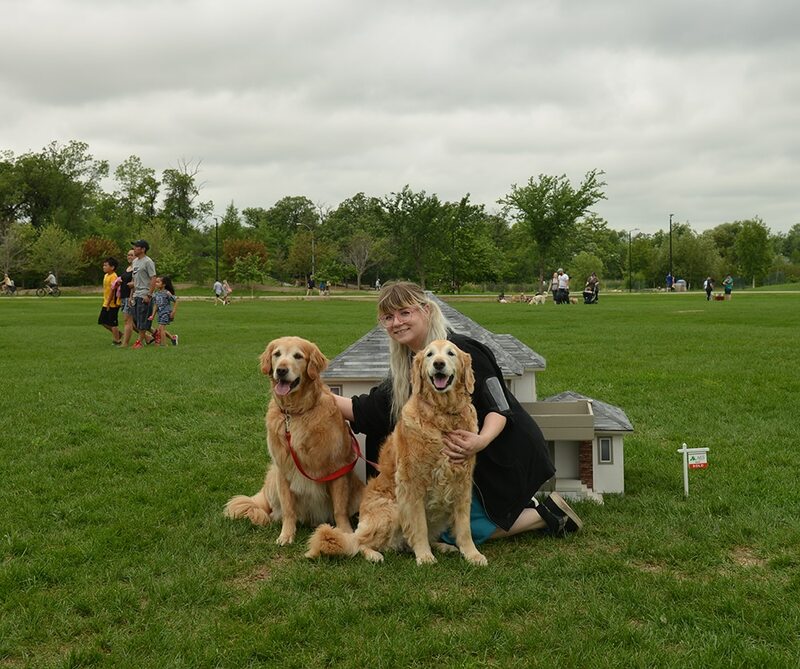 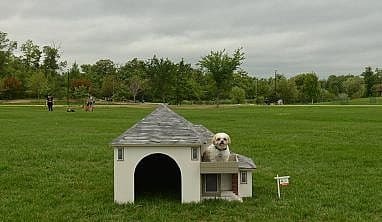 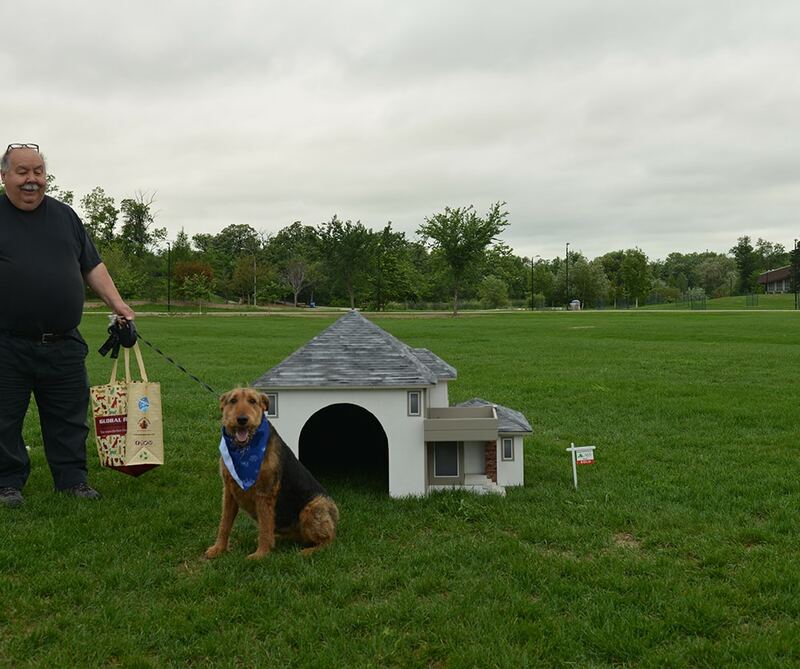 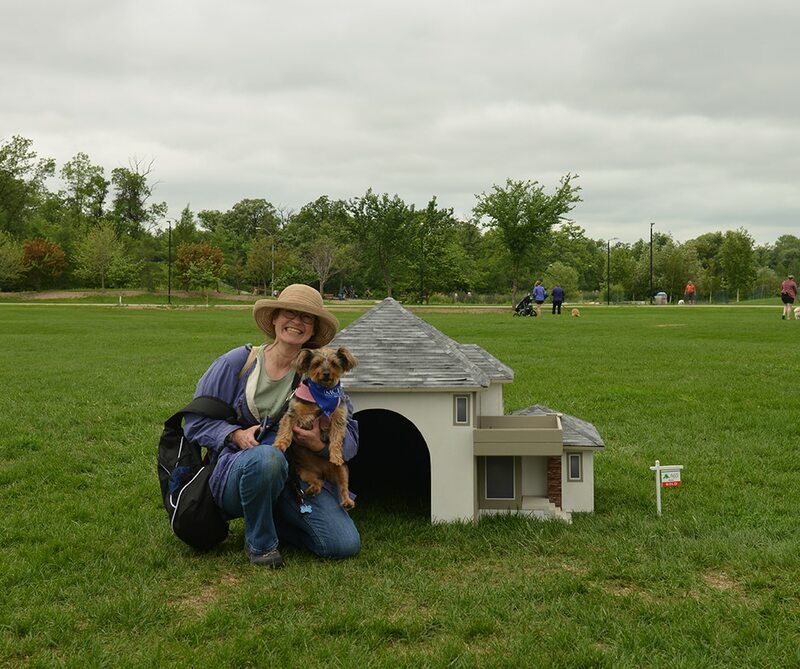 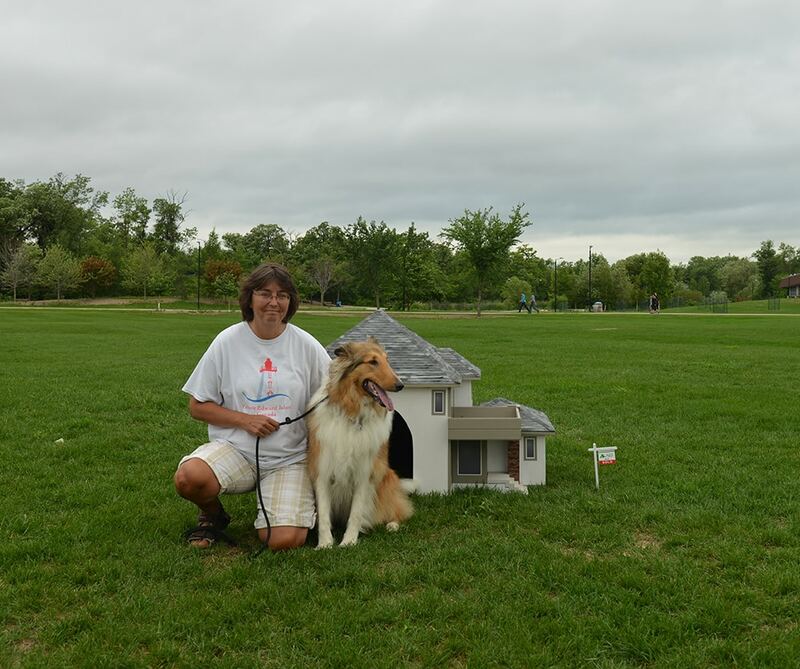 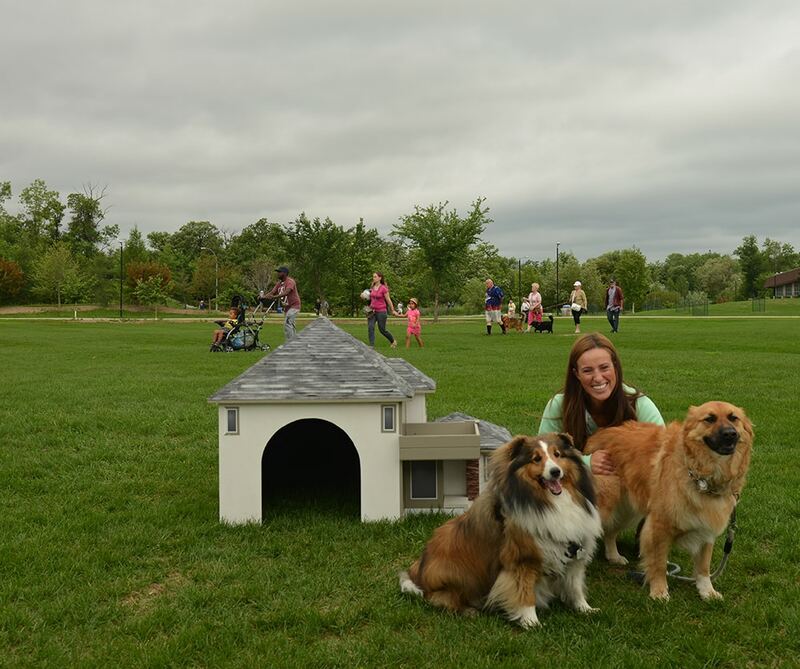 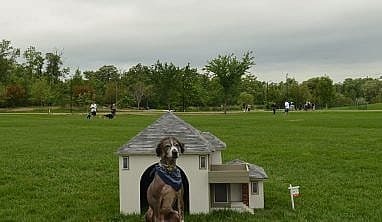 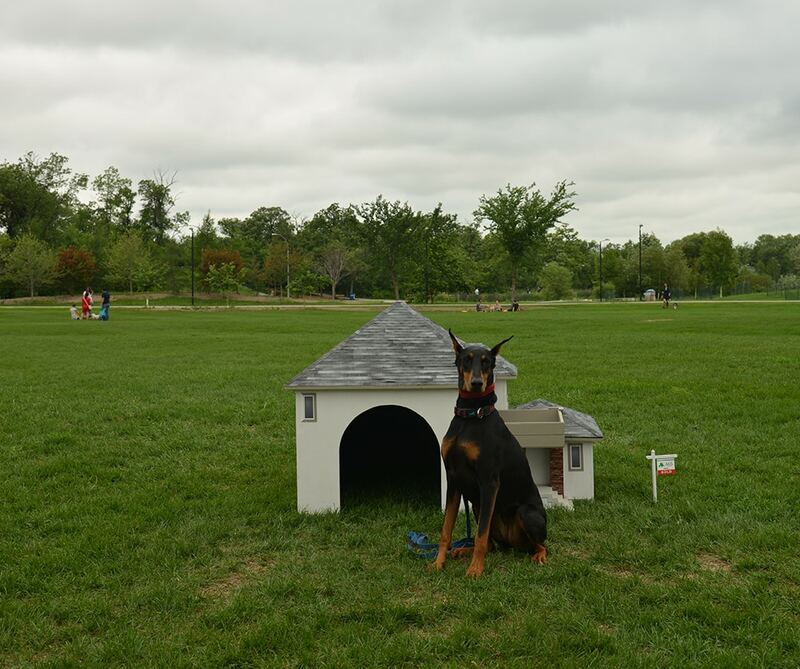 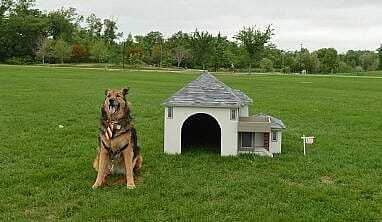 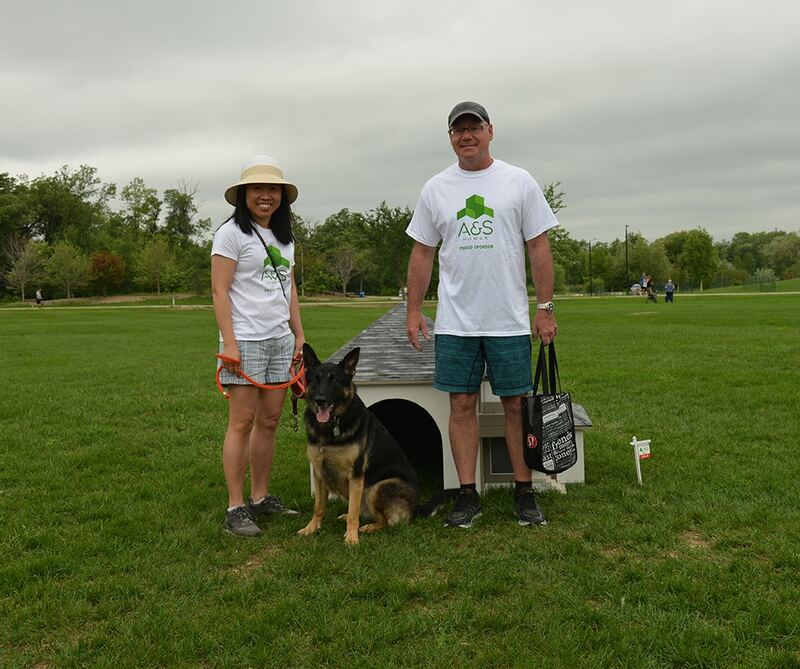 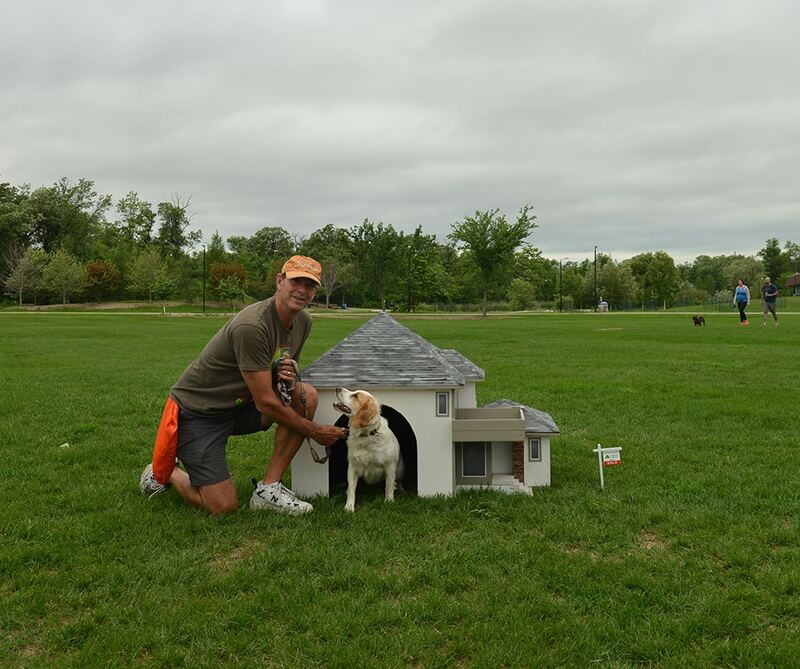 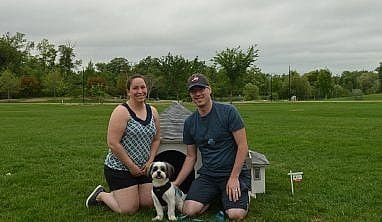 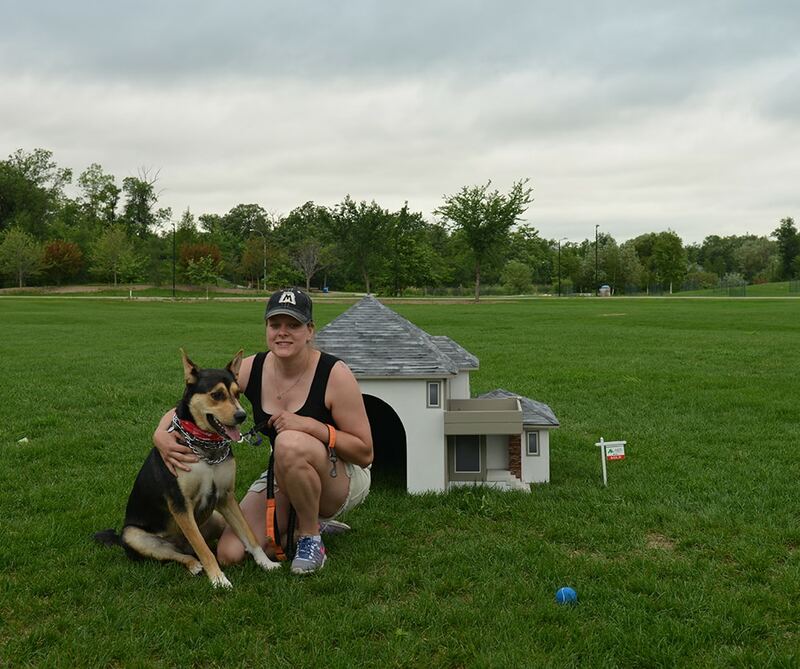 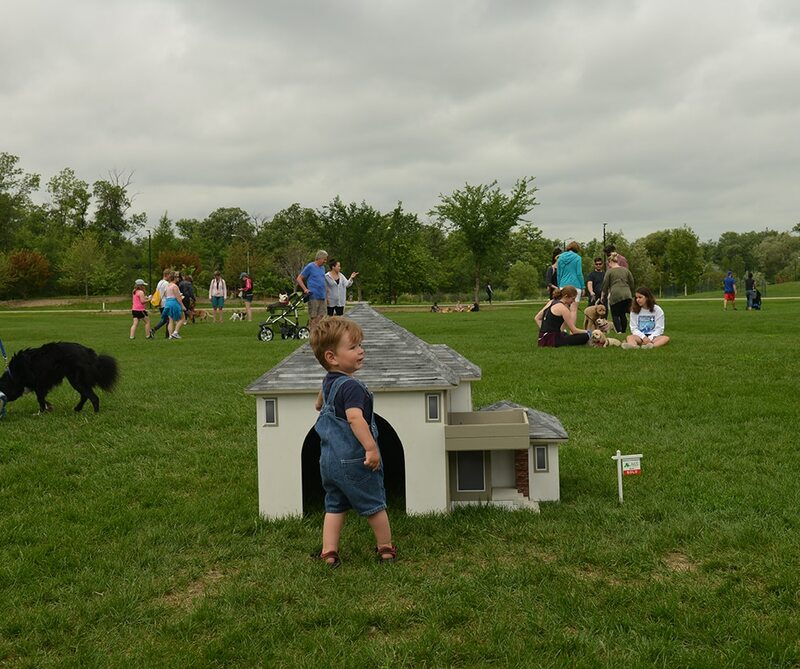 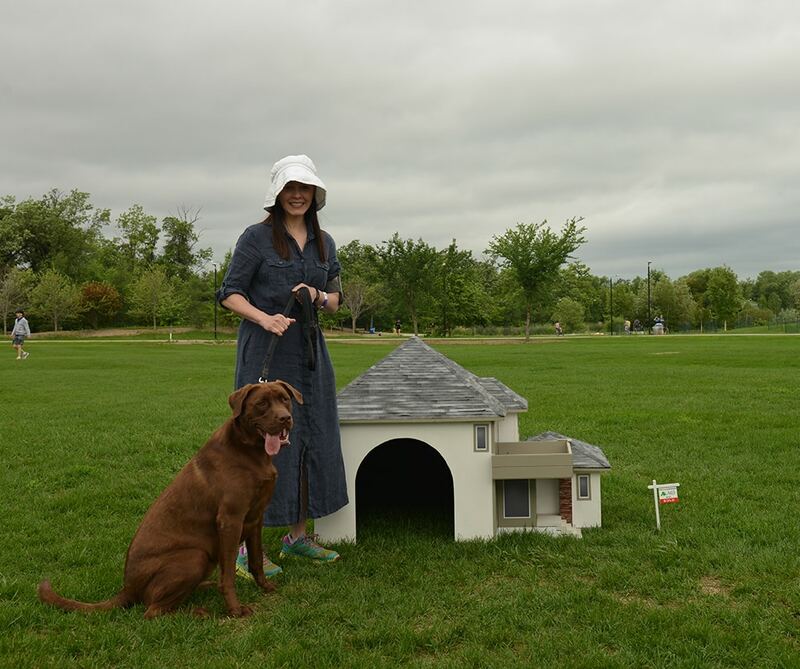 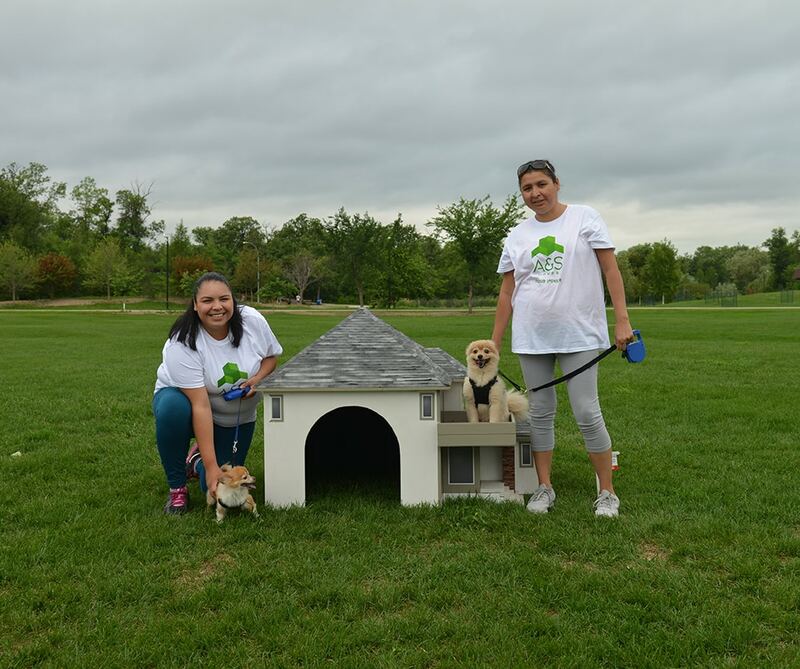 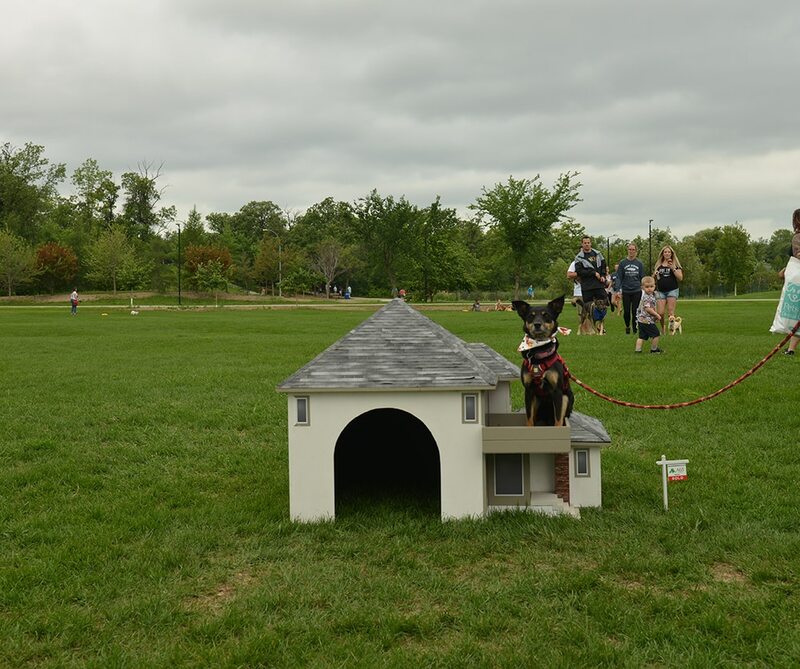 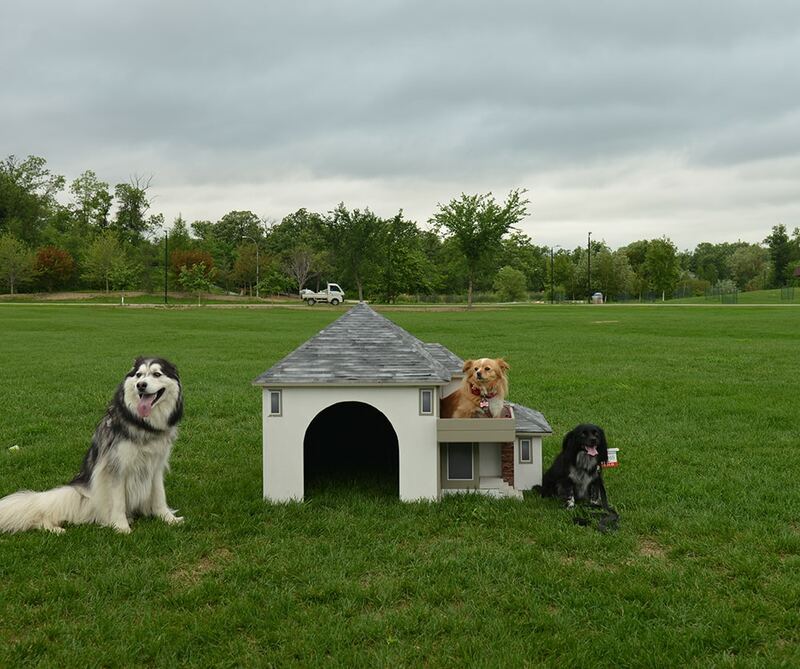 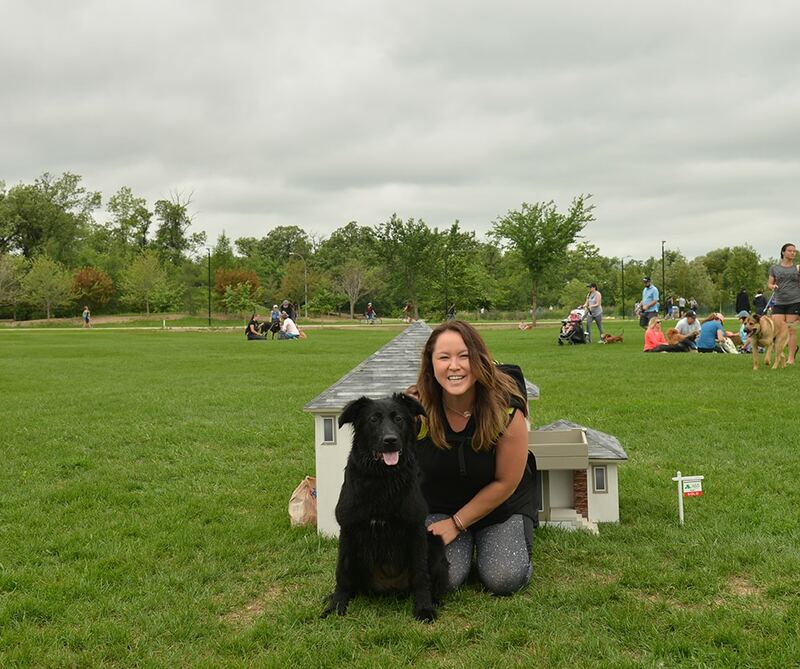 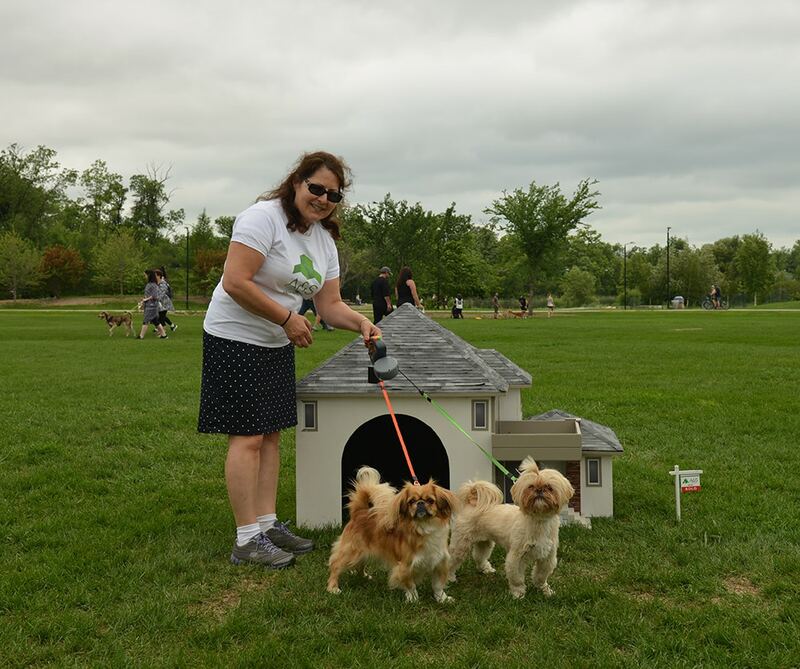 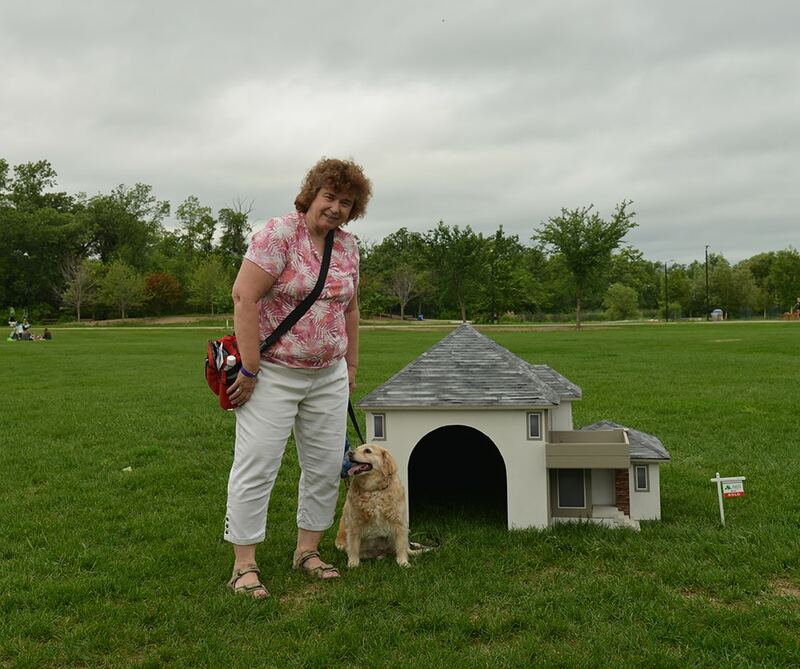 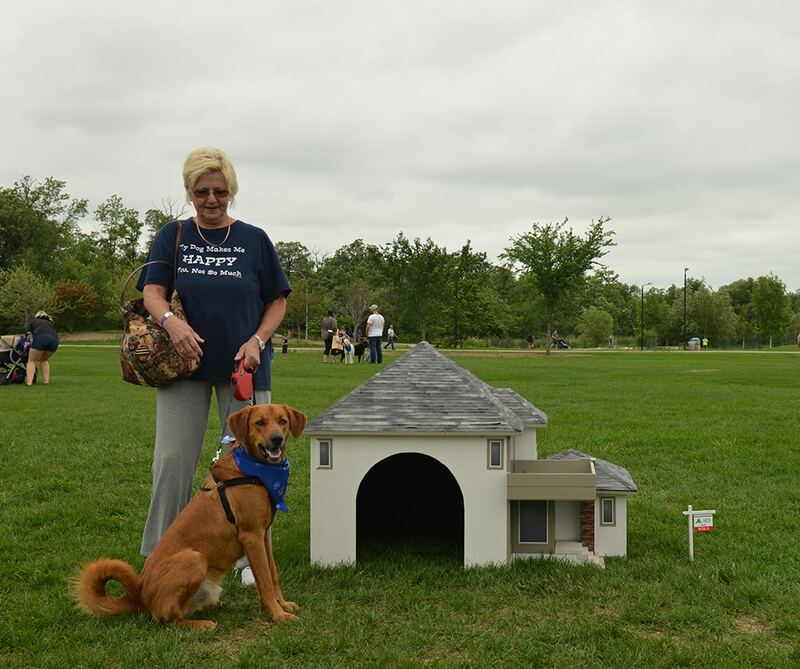 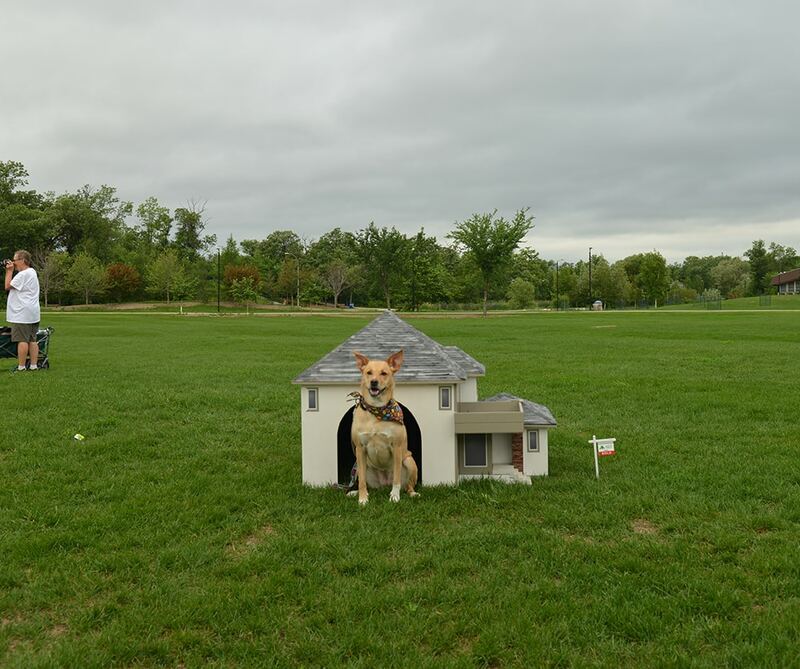 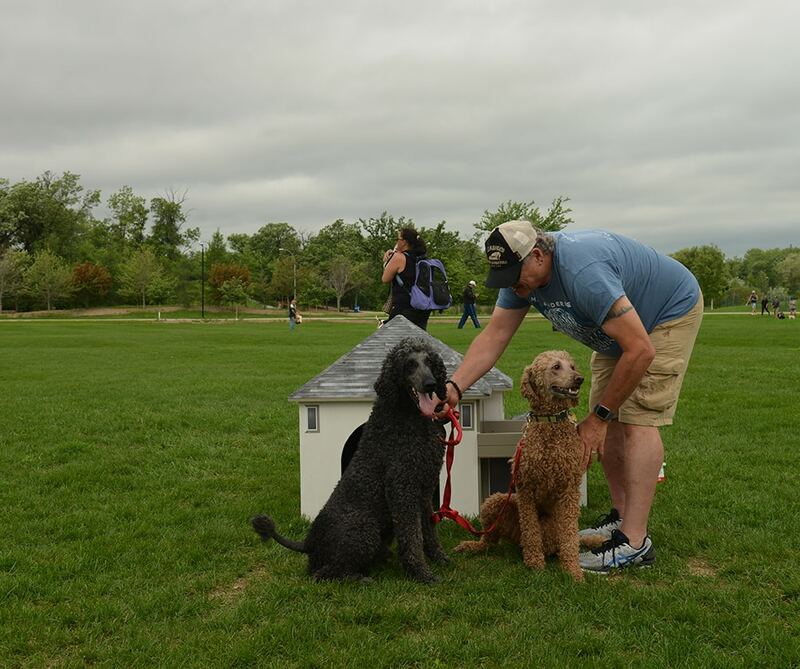 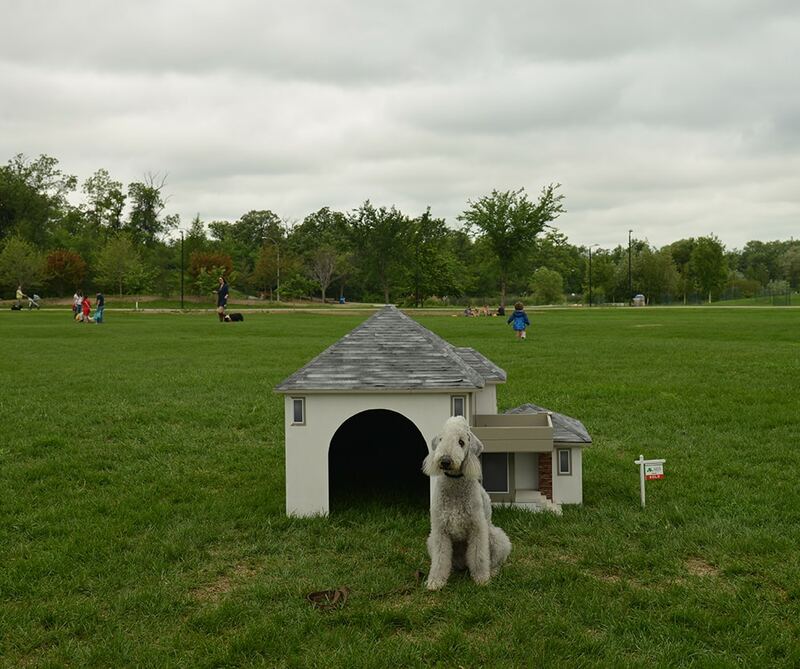 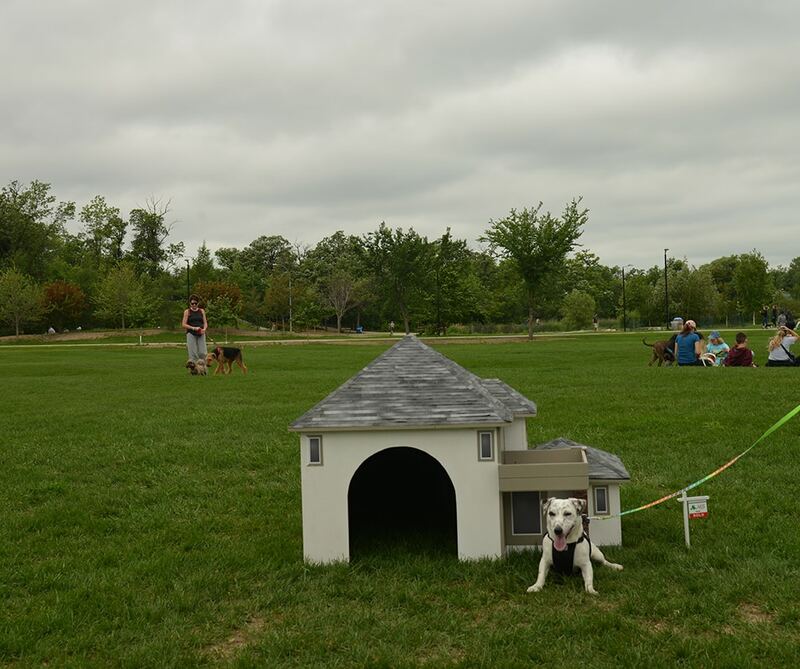 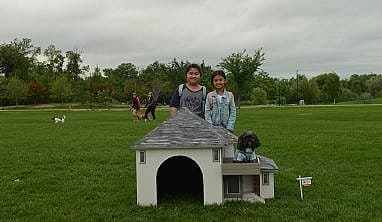 In 2015, A&S Homes introduced its first home made just for dogs! 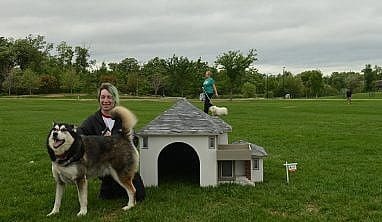 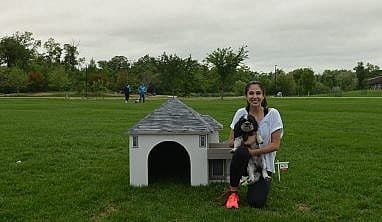 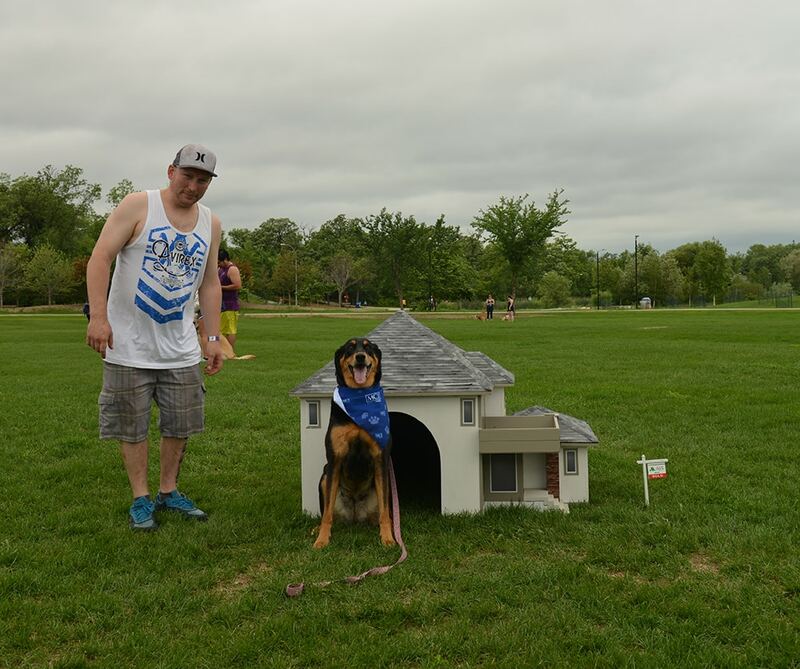 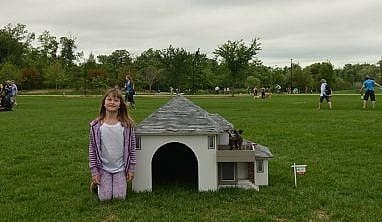 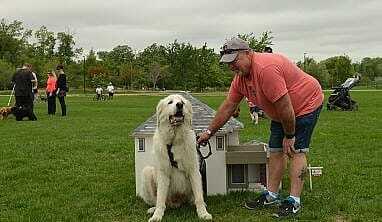 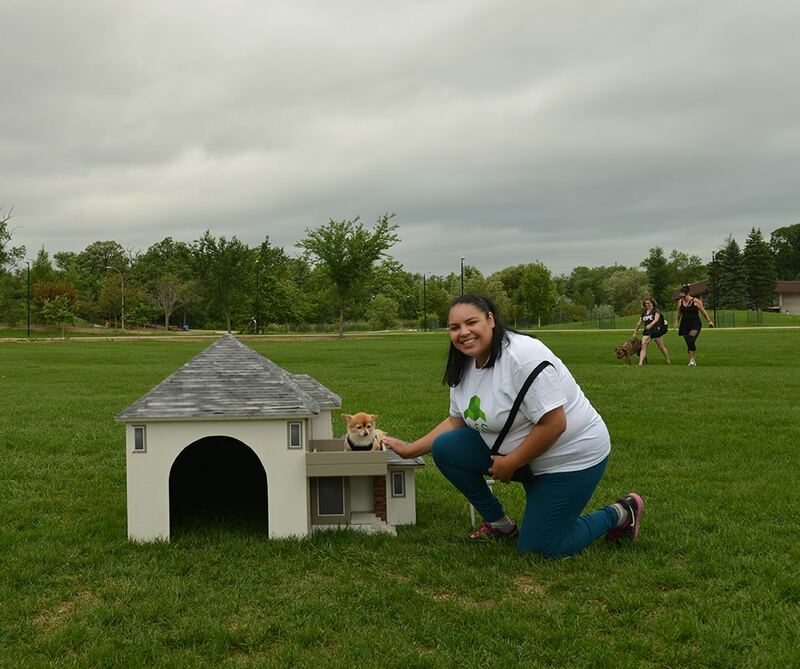 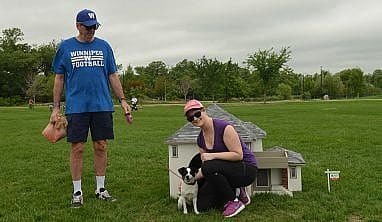 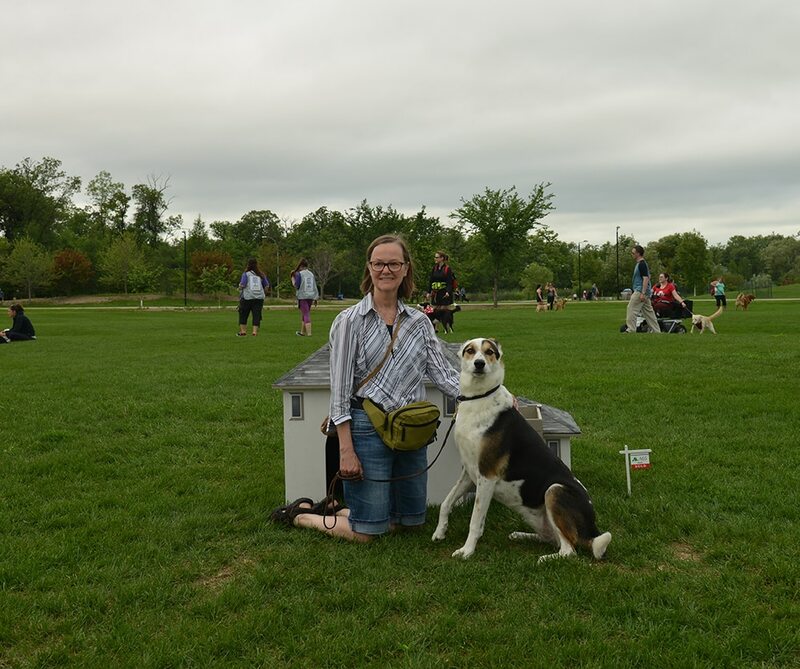 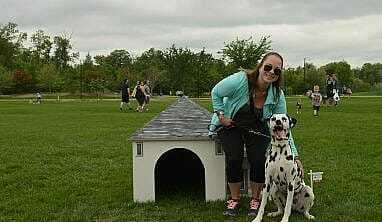 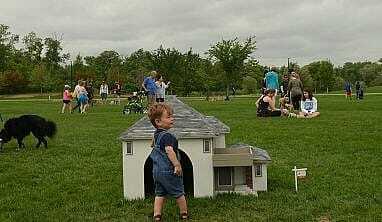 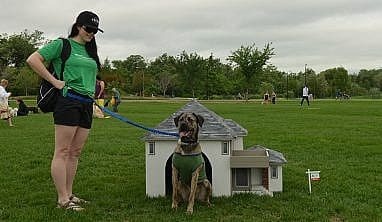 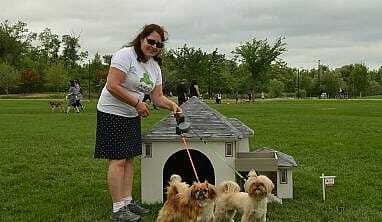 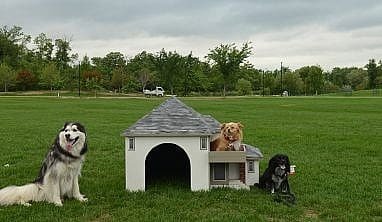 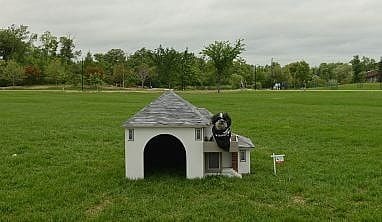 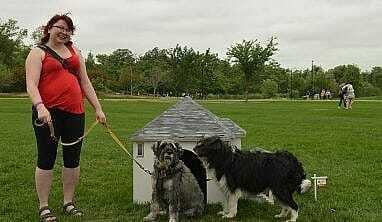 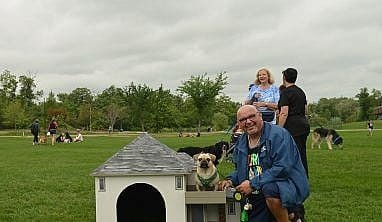 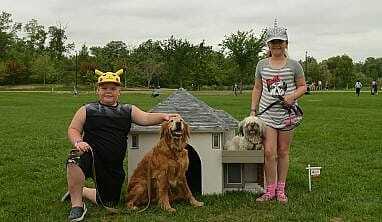 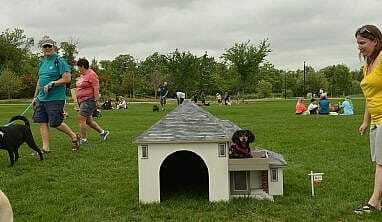 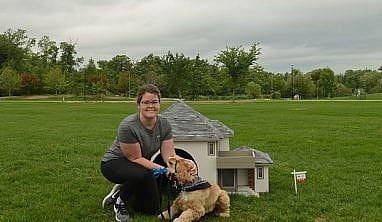 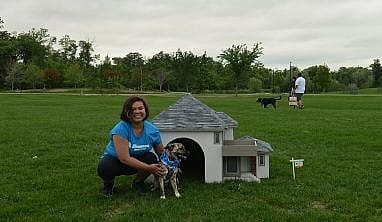 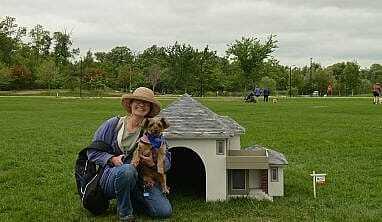 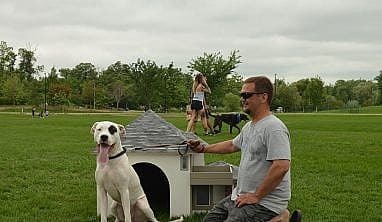 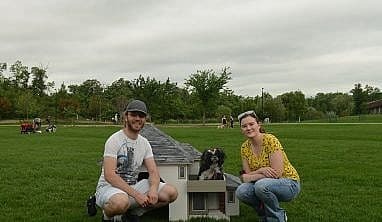 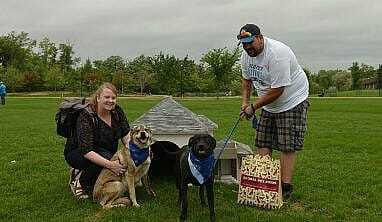 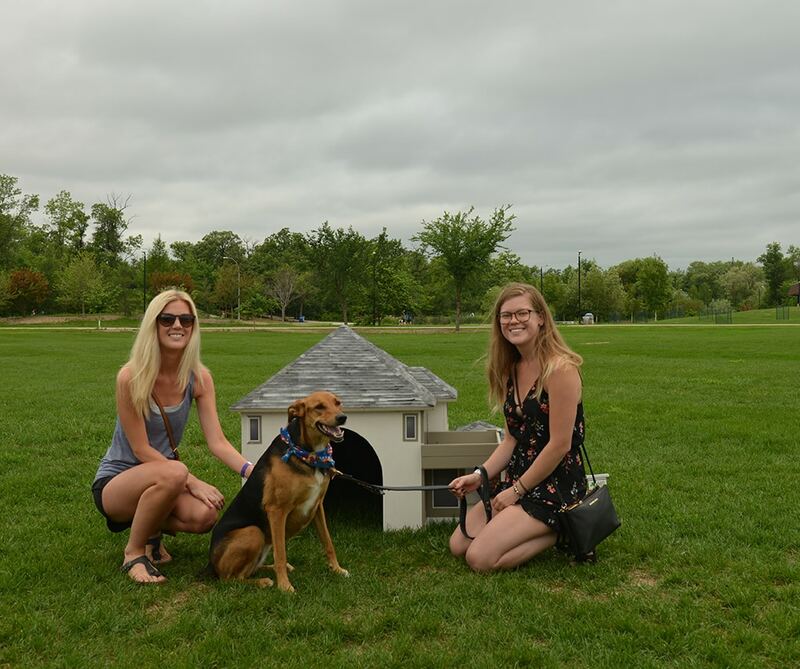 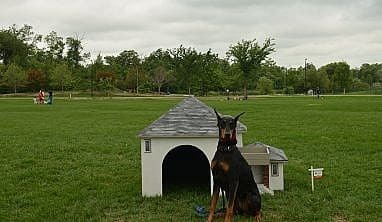 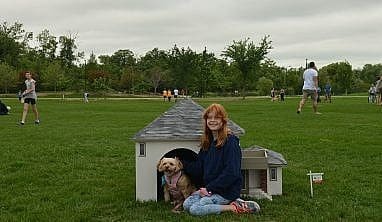 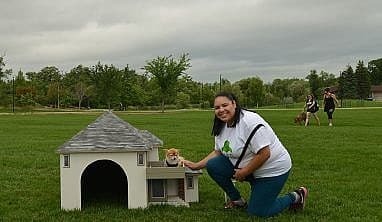 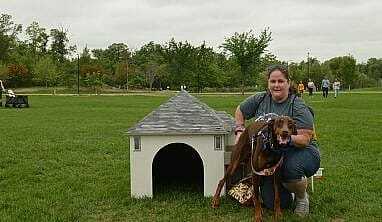 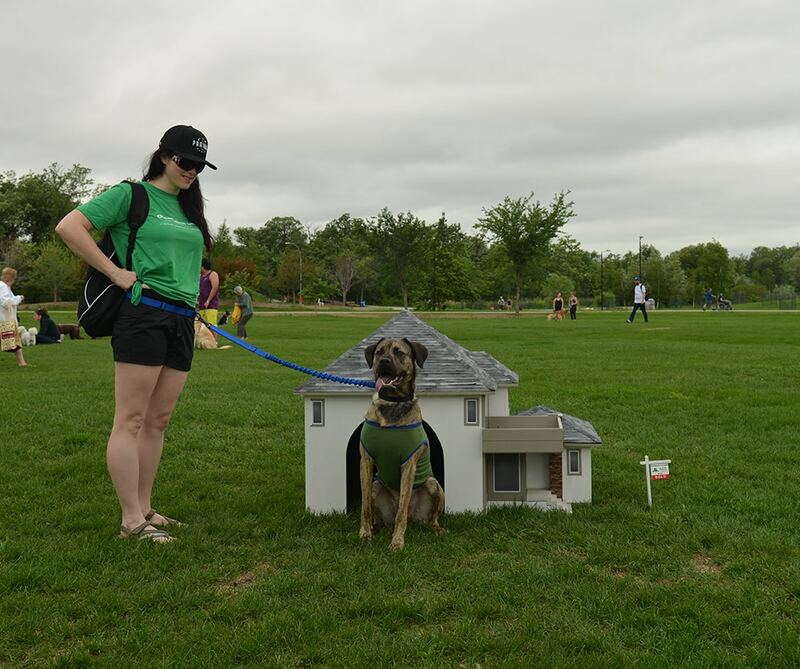 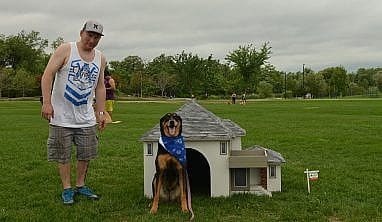 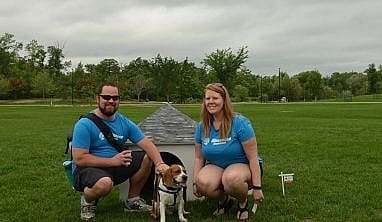 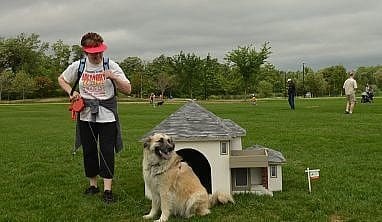 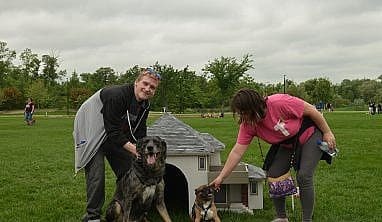 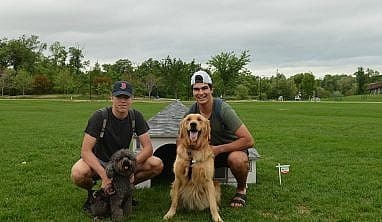 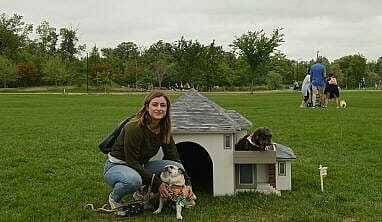 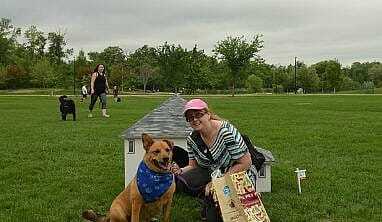 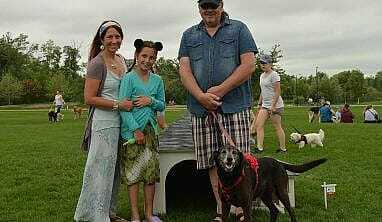 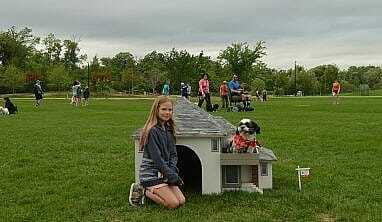 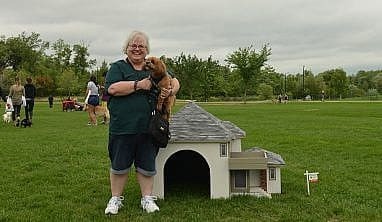 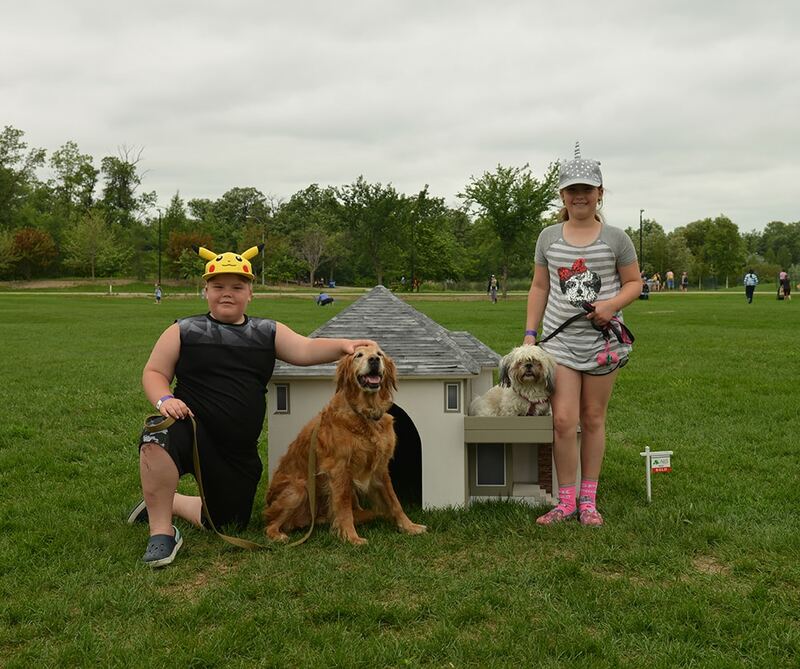 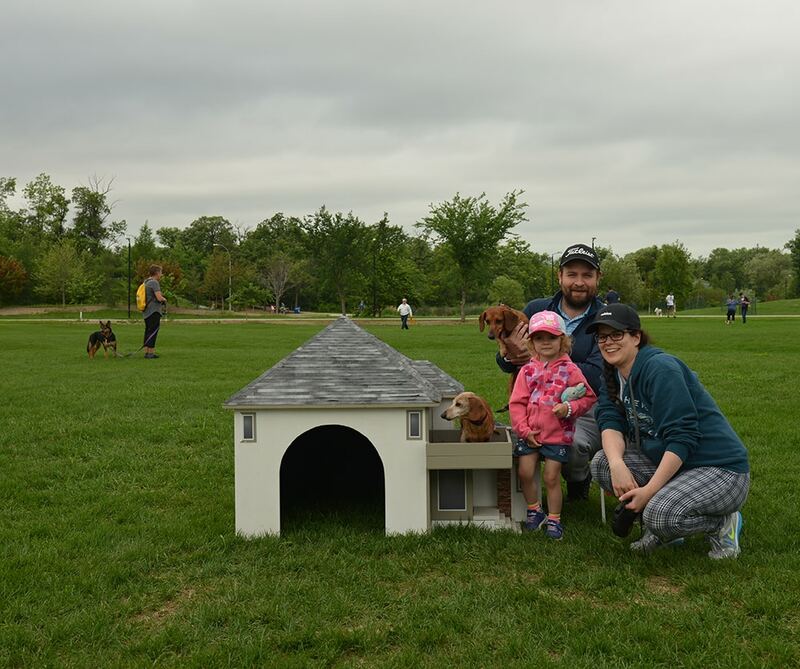 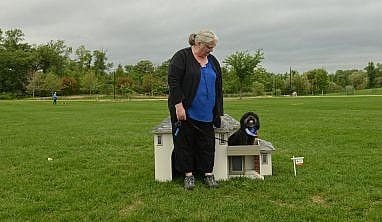 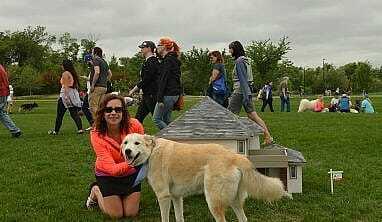 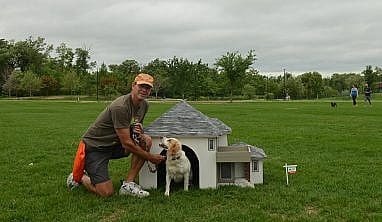 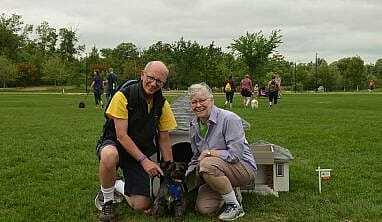 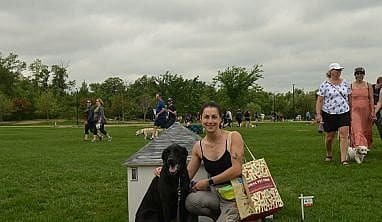 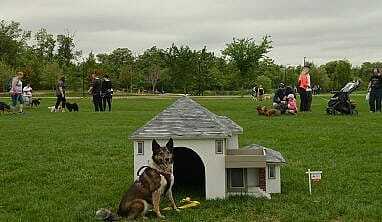 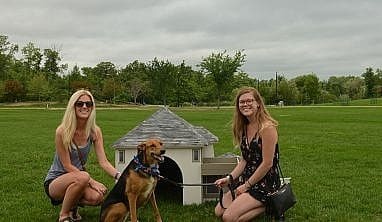 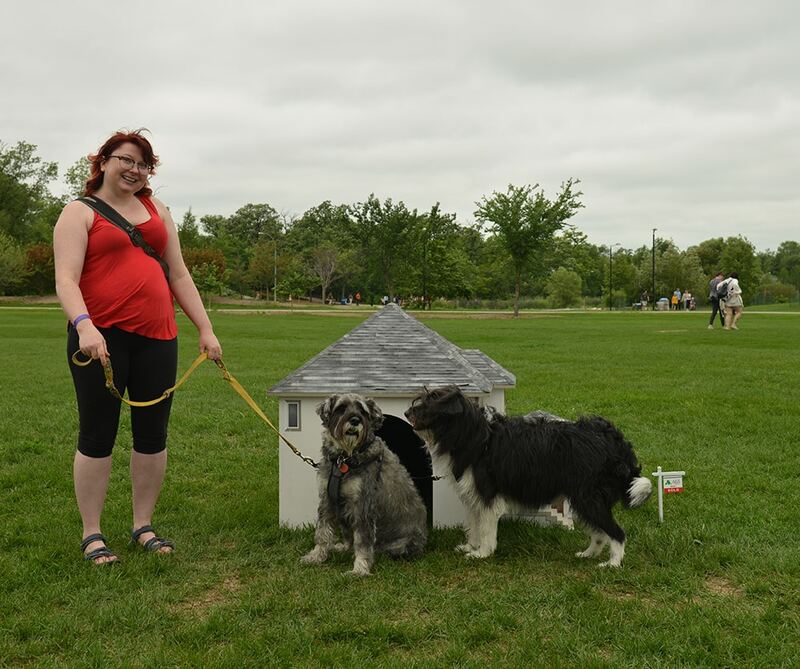 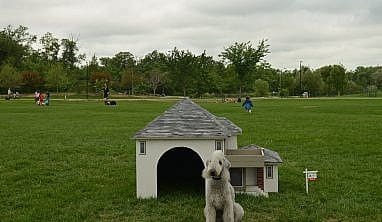 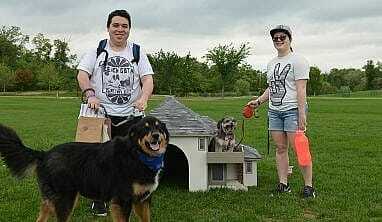 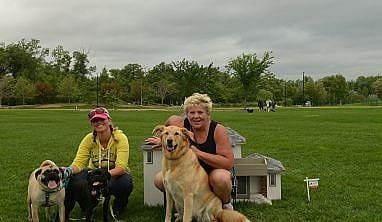 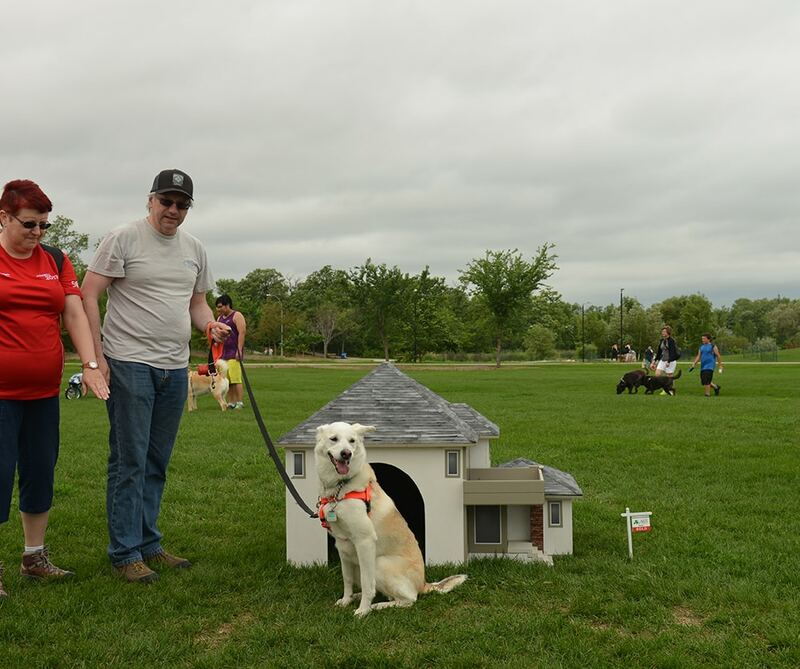 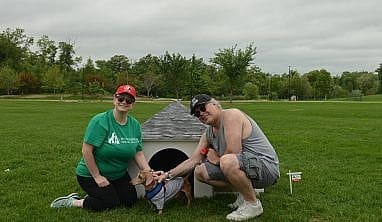 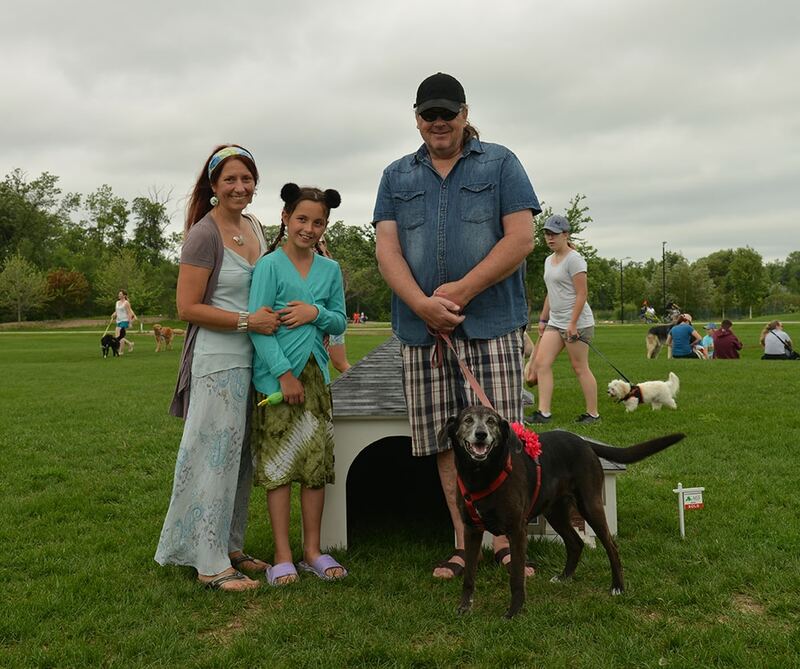 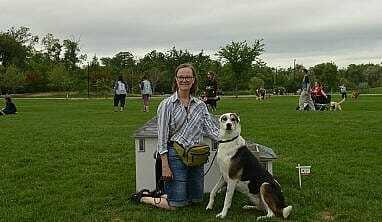 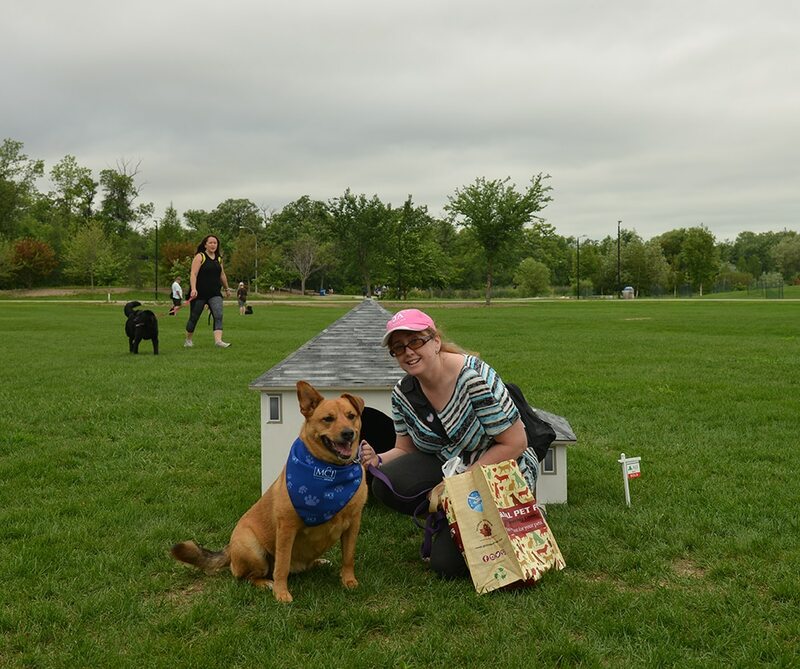 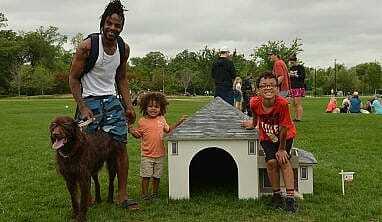 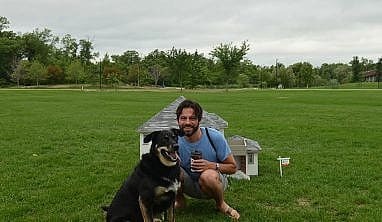 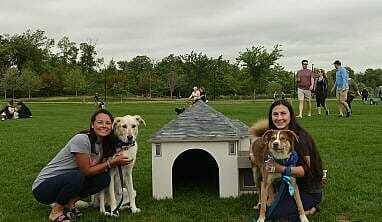 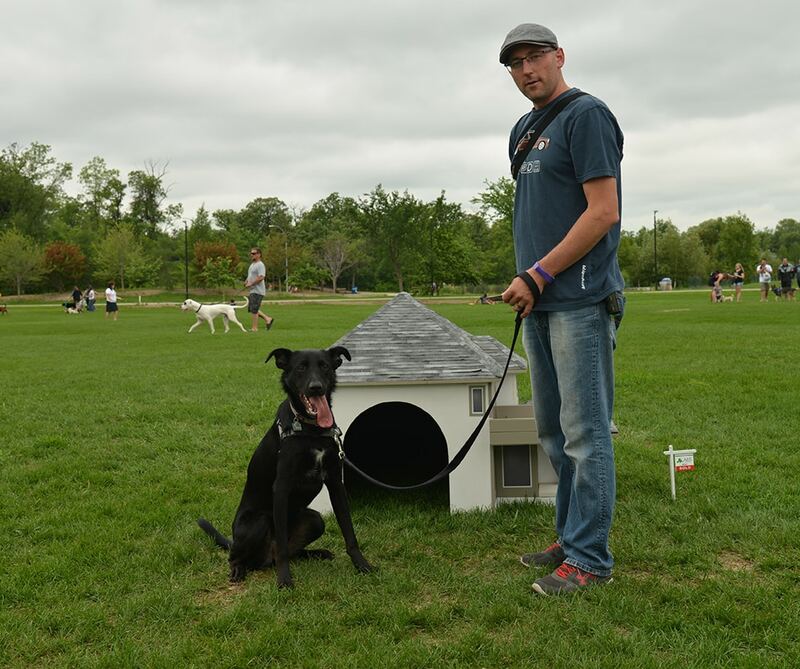 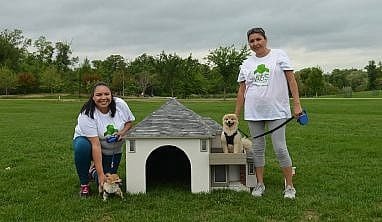 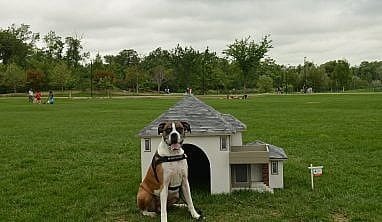 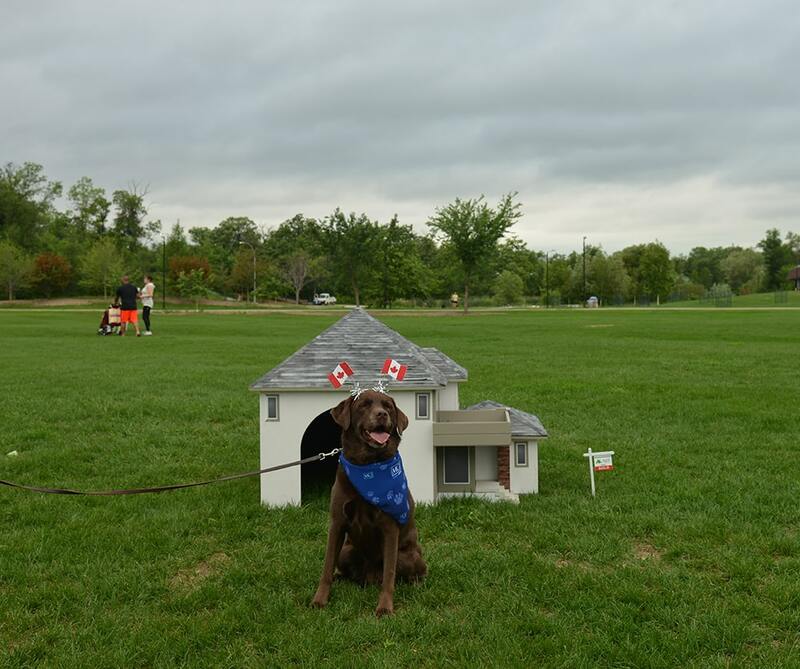 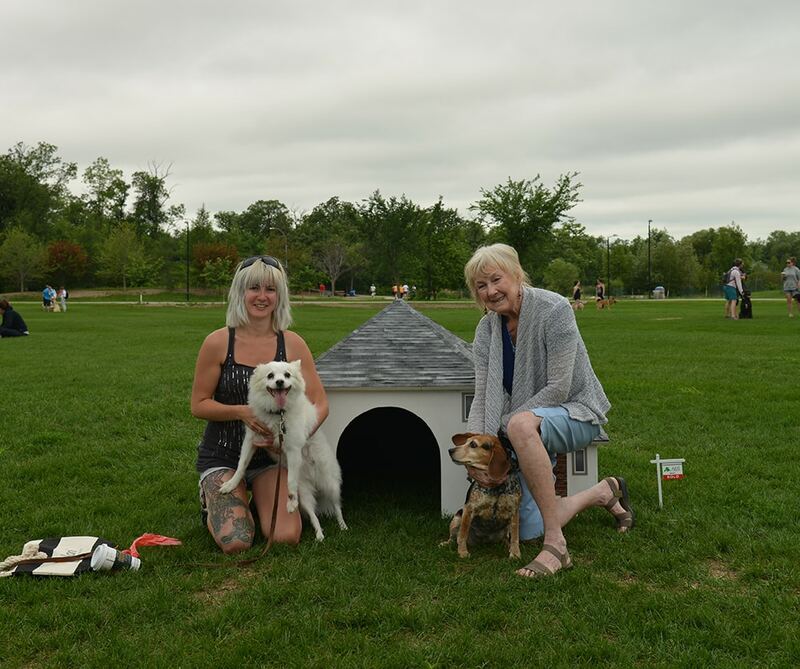 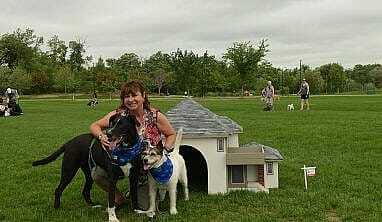 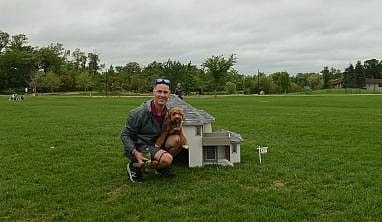 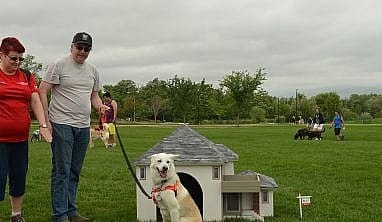 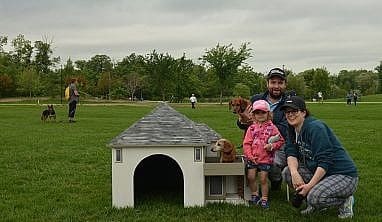 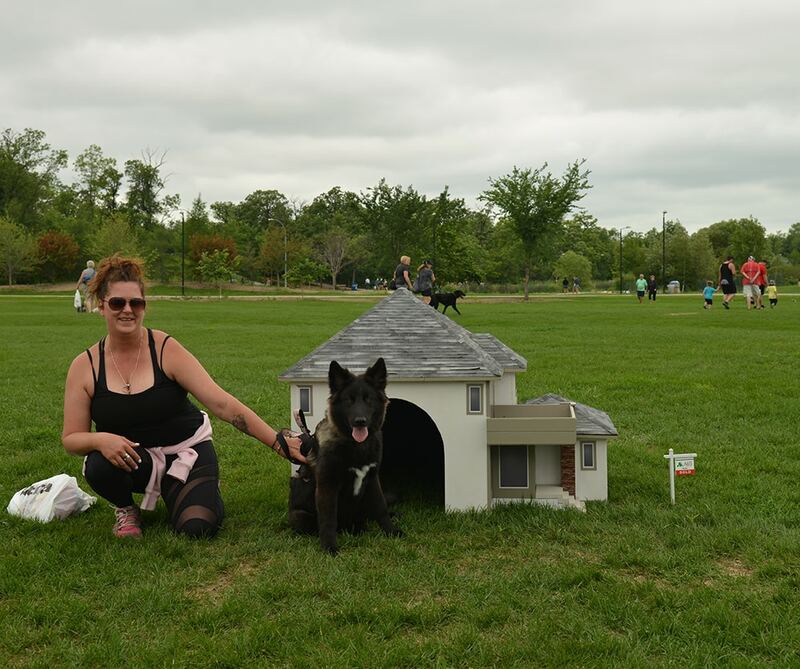 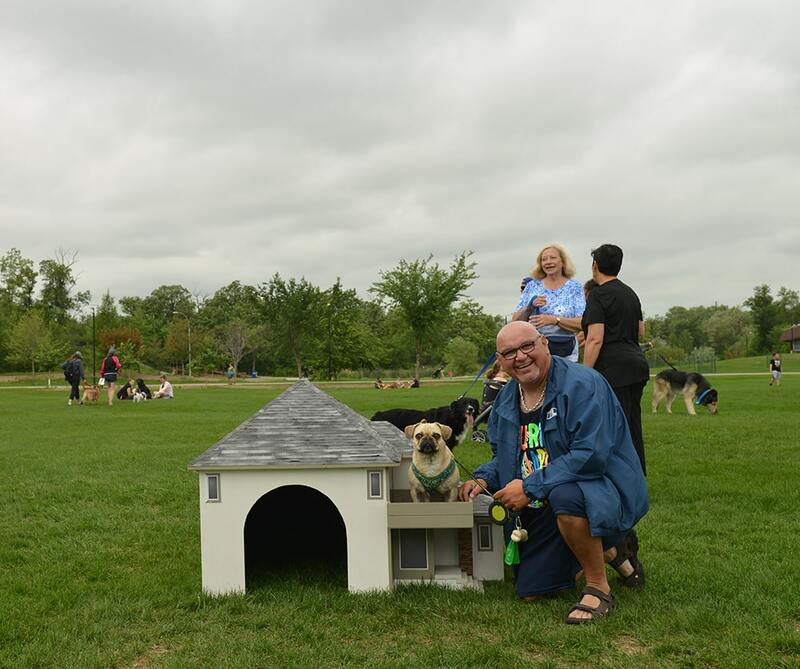 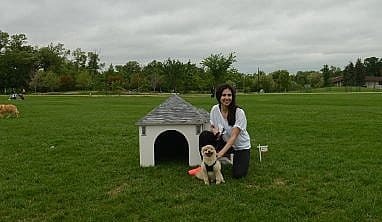 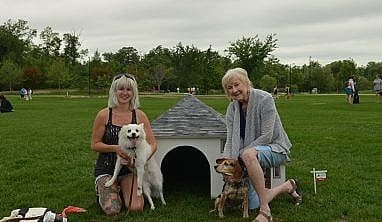 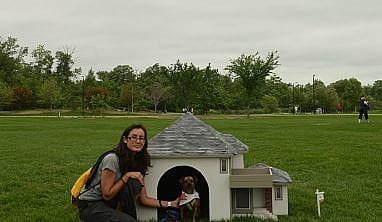 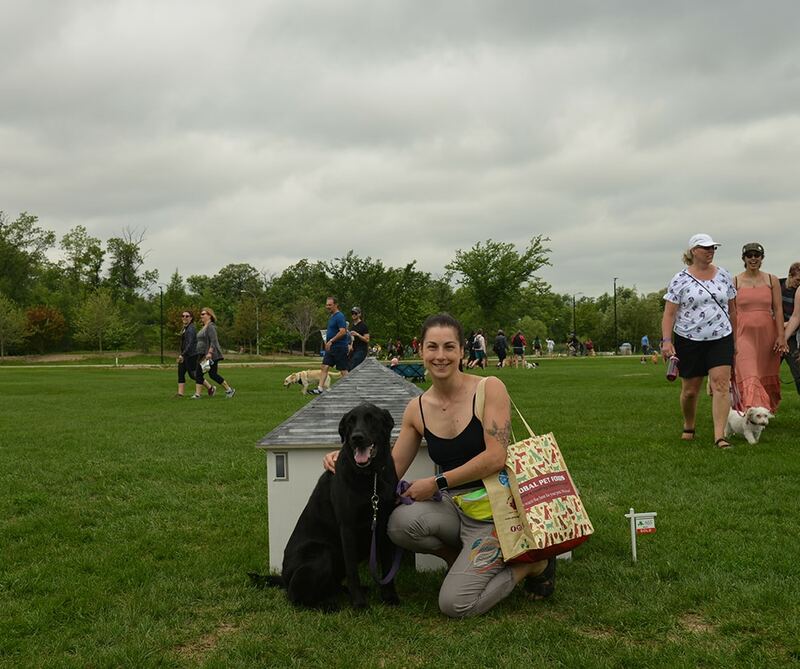 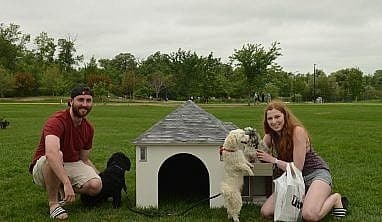 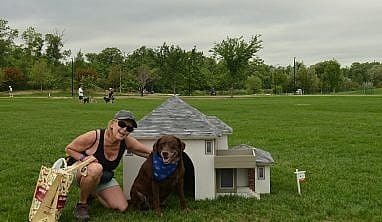 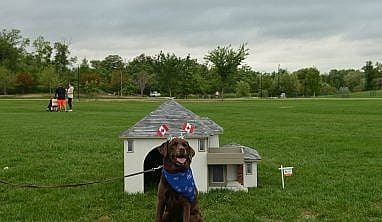 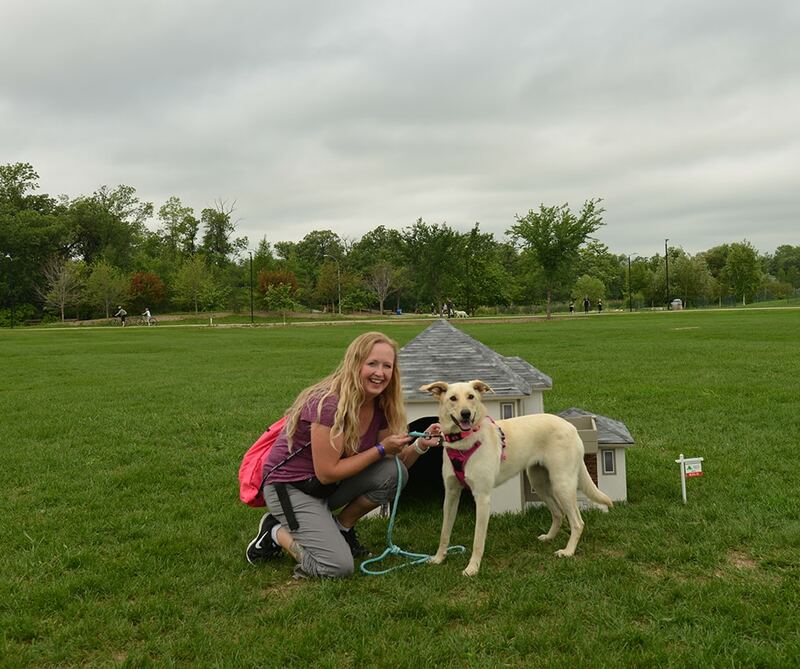 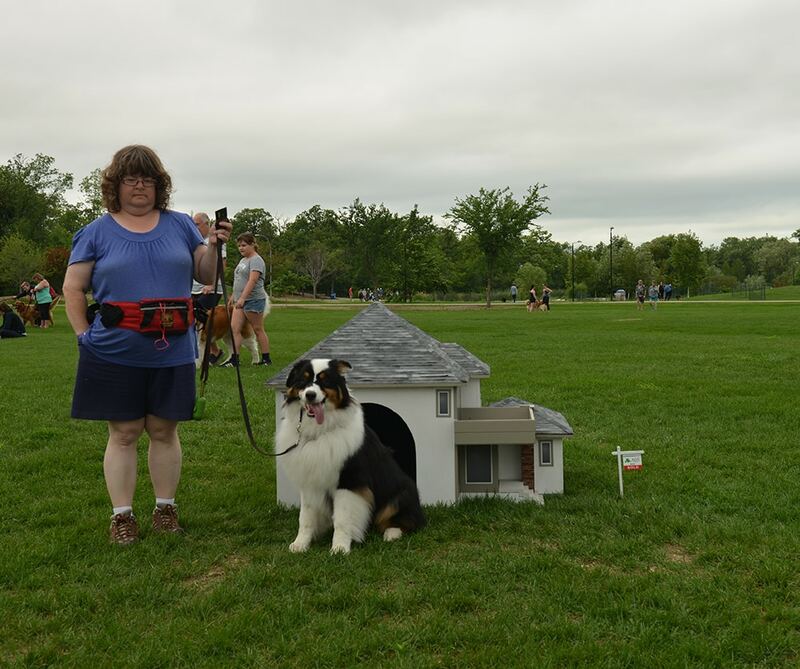 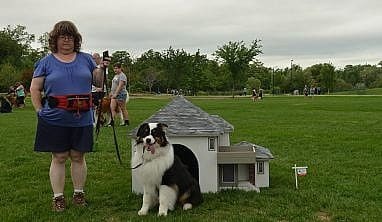 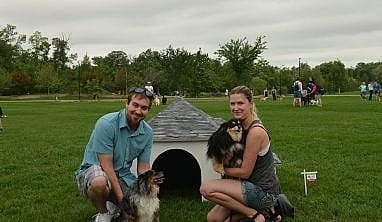 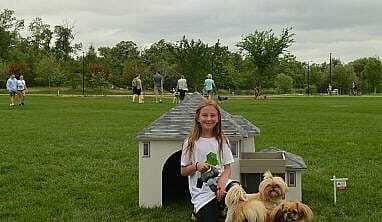 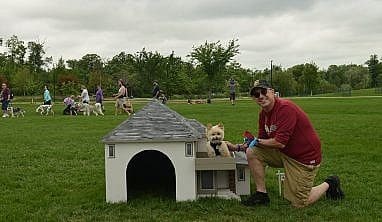 Paws in Motion participants were given an exclusive chance to photograph their pup with the finest dog house in Winnipeg. 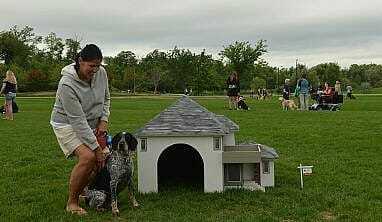 This year’s event, took place Sunday, June 24, 2018 from 8 a.m. to 1 p.m. at Assiniboine Park’s Lyric Theatre. 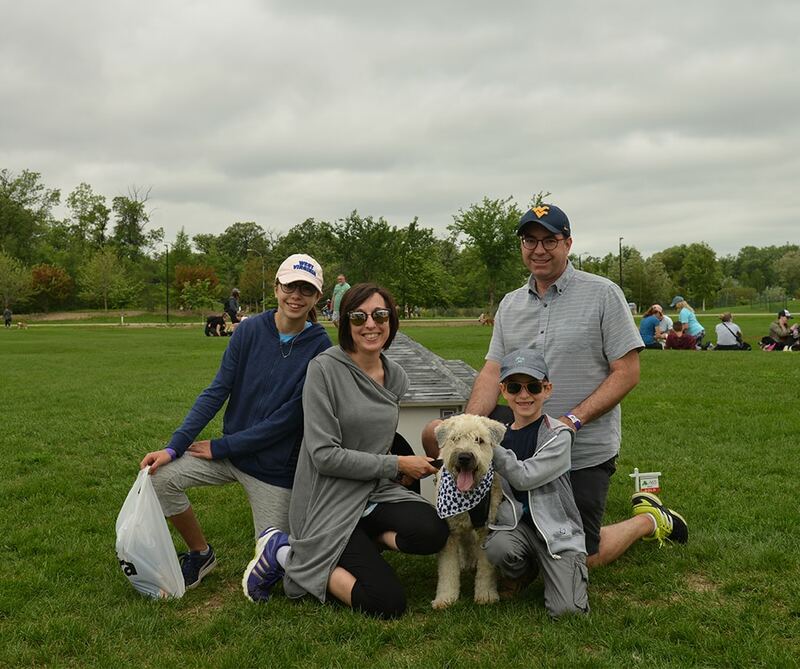 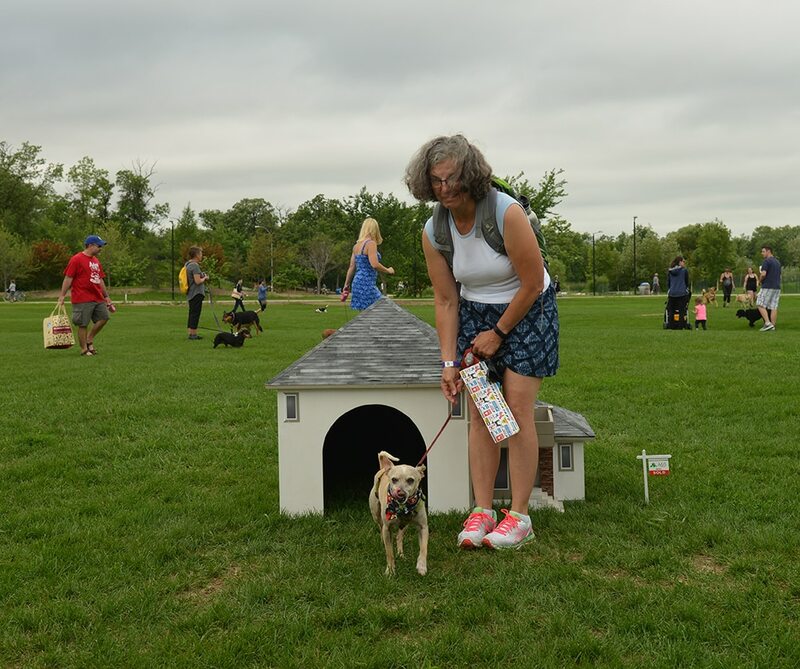 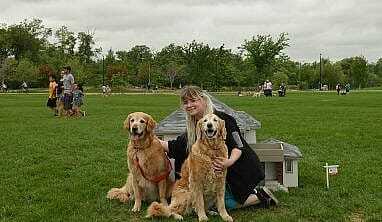 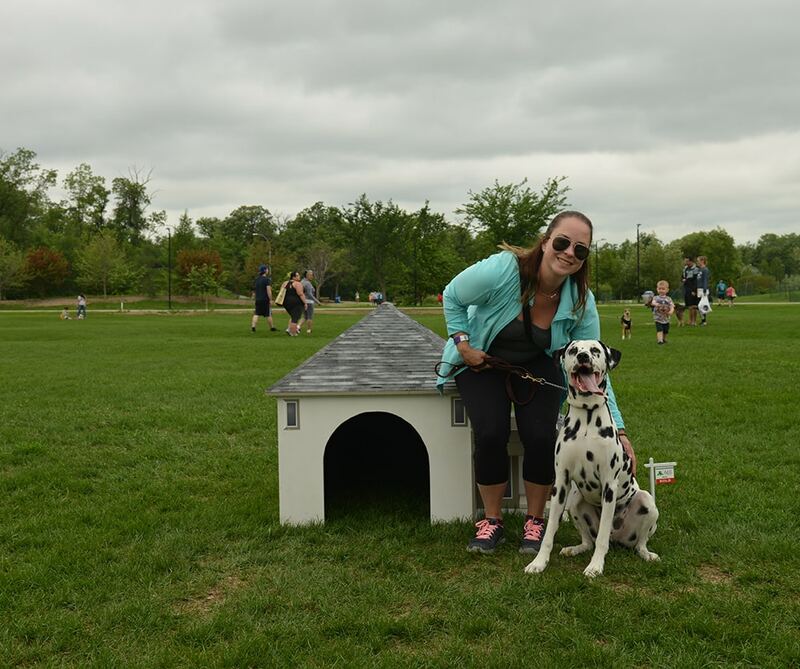 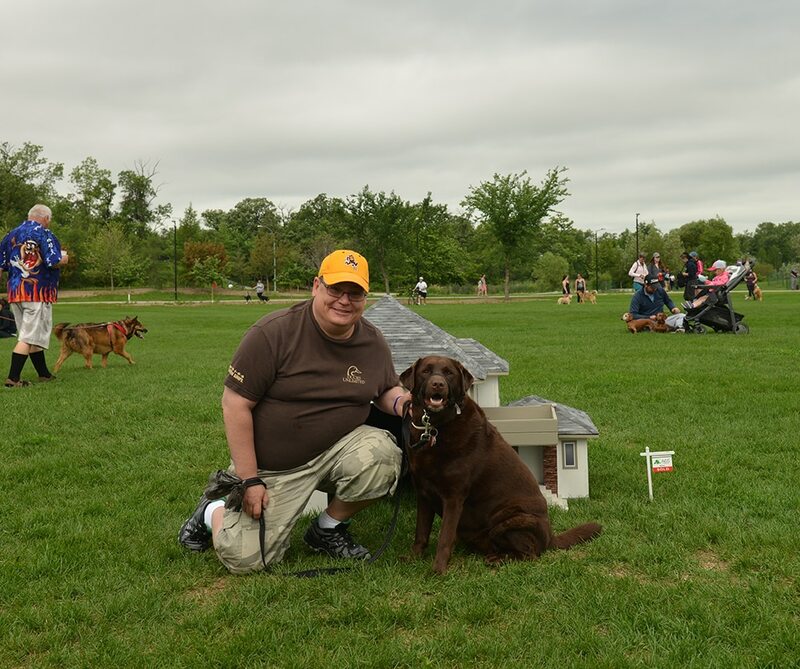 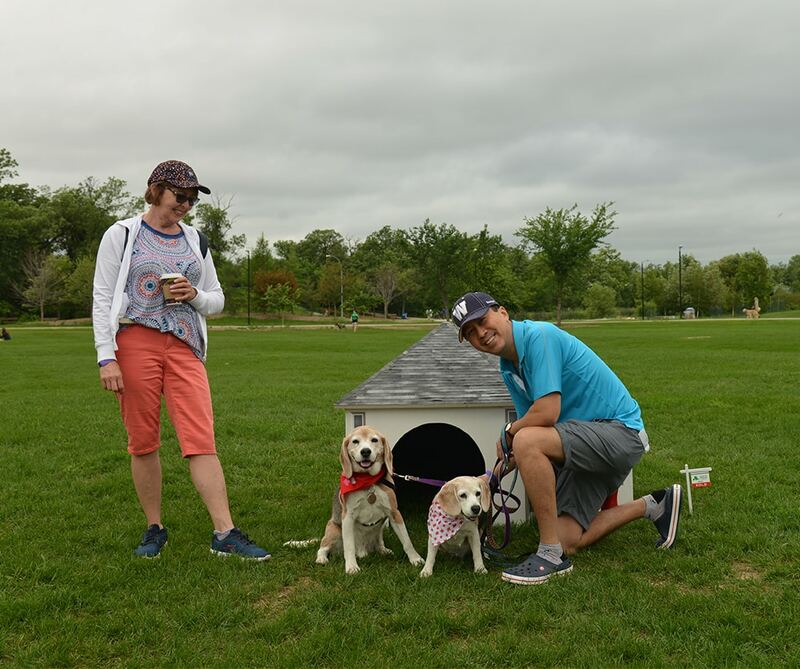 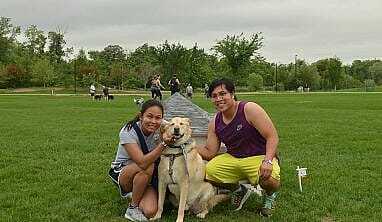 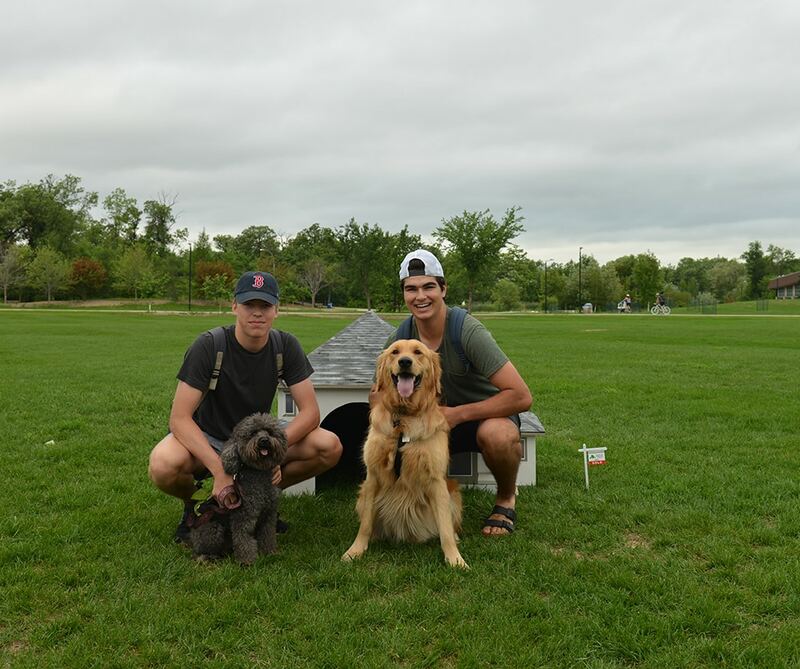 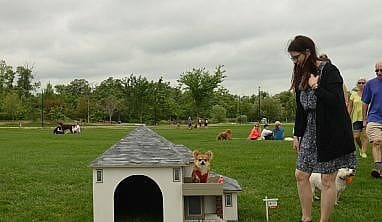 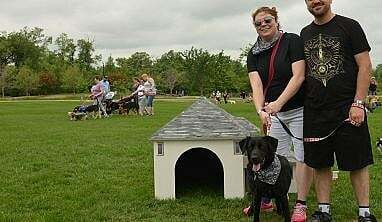 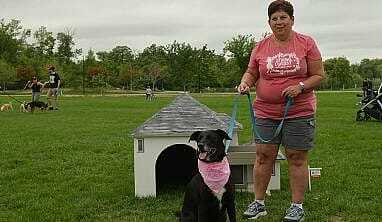 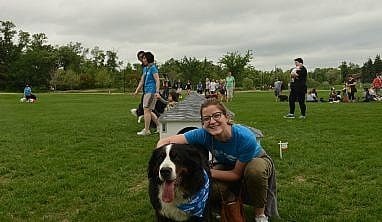 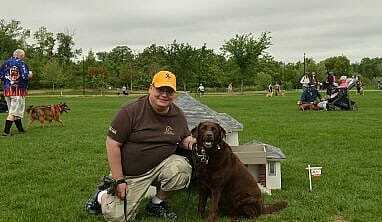 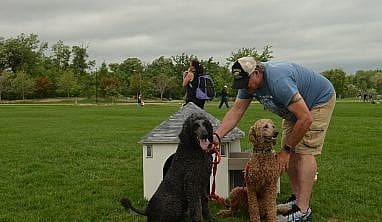 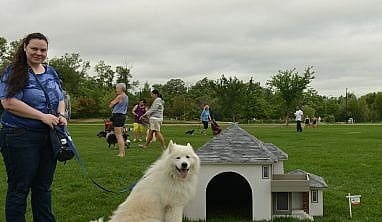 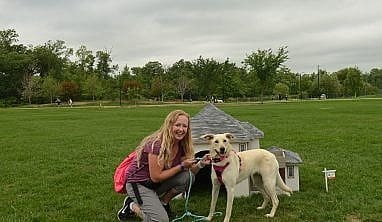 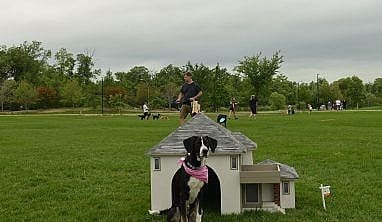 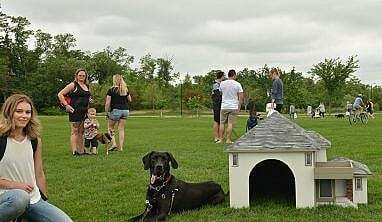 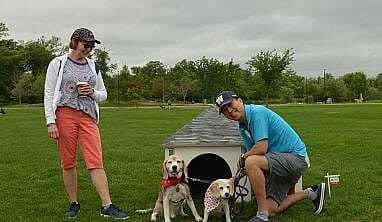 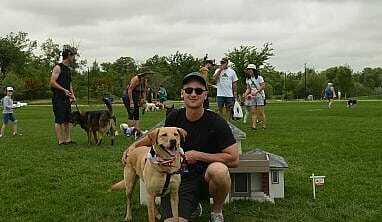 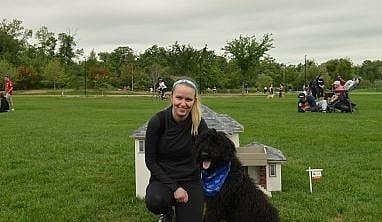 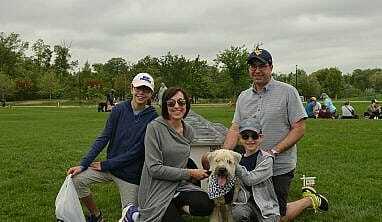 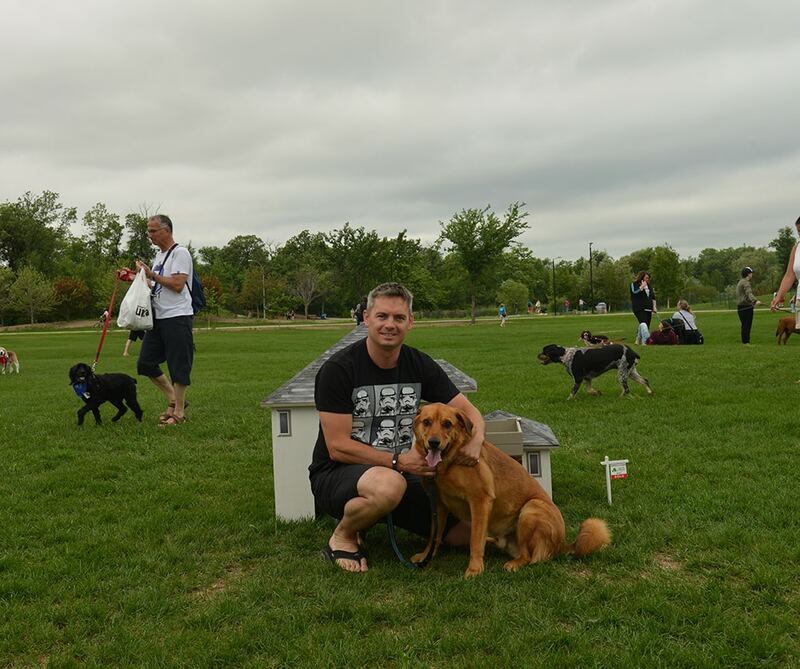 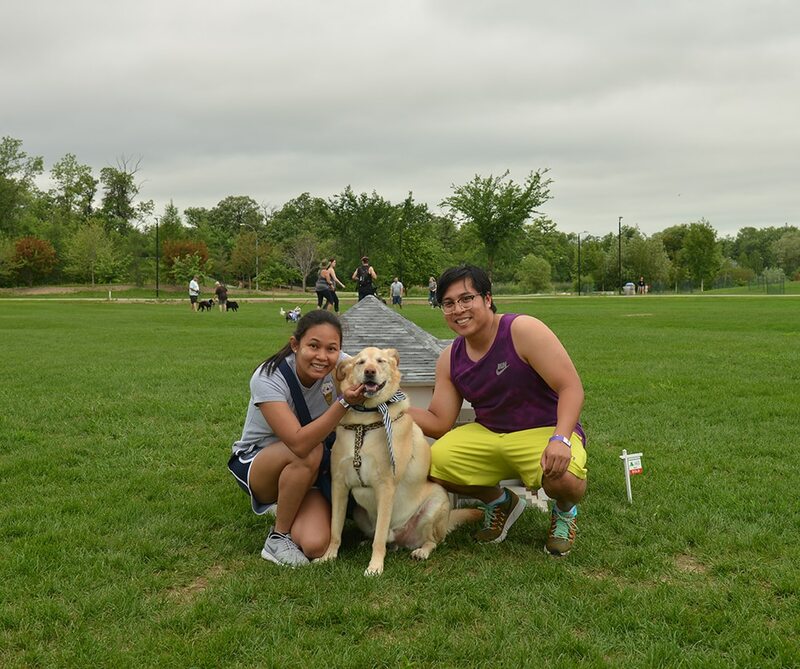 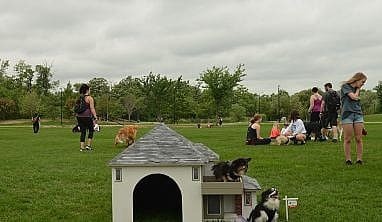 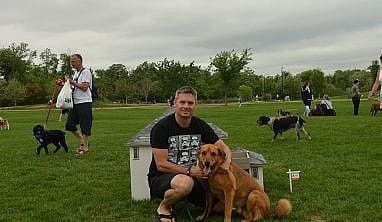 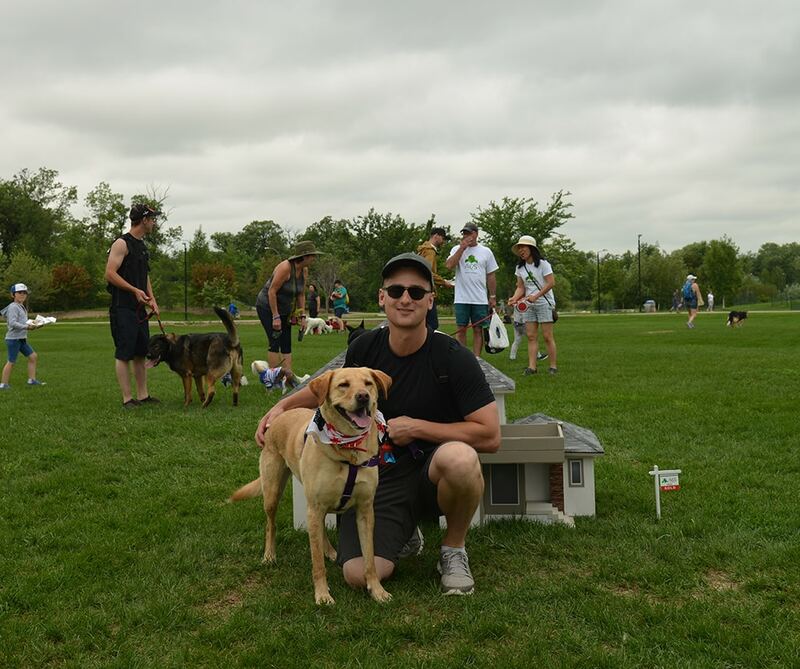 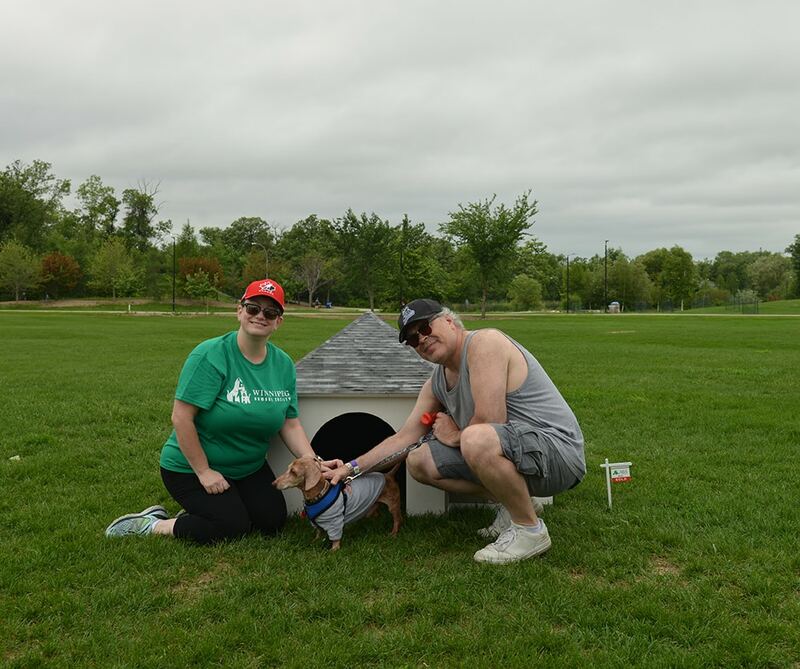 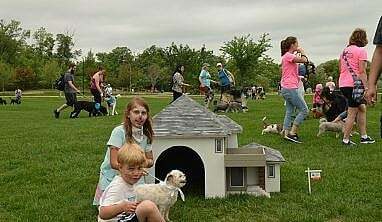 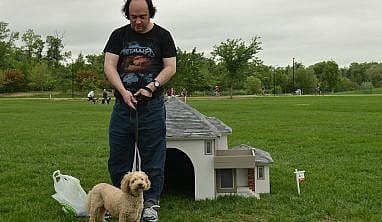 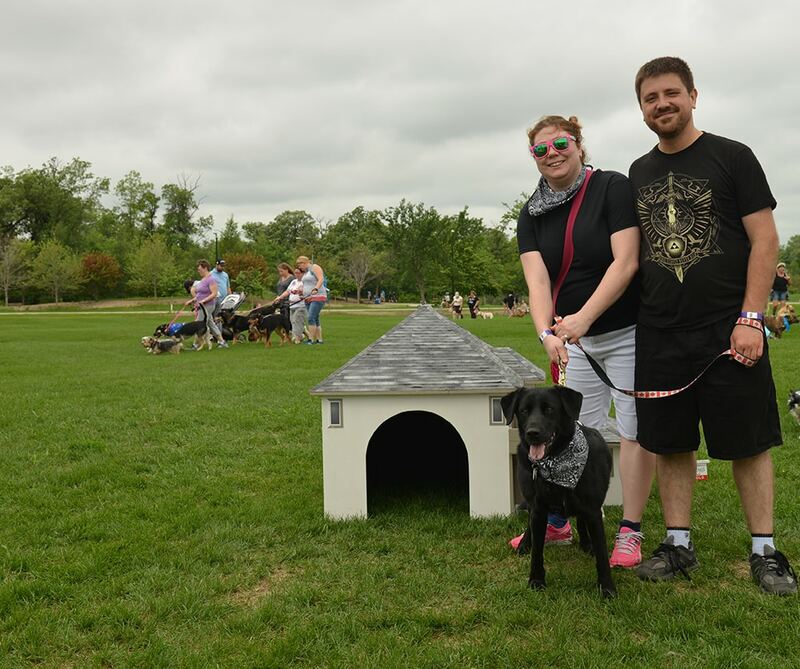 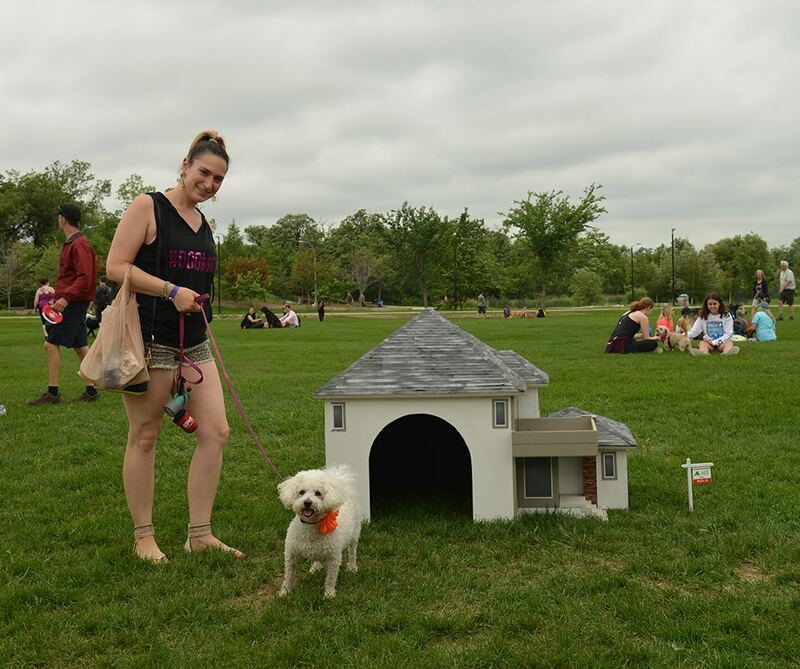 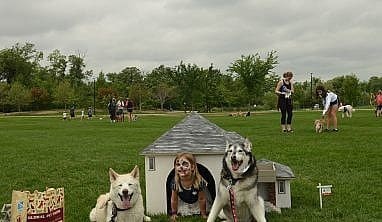 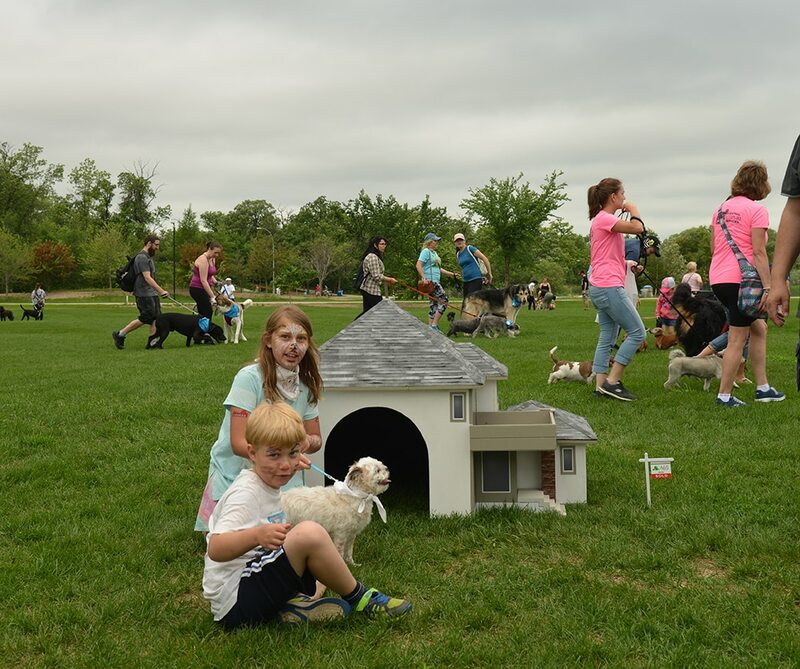 See photos from Paws in Motion 2017, Paws in Motion 2016 and Paws in Motion 2015.